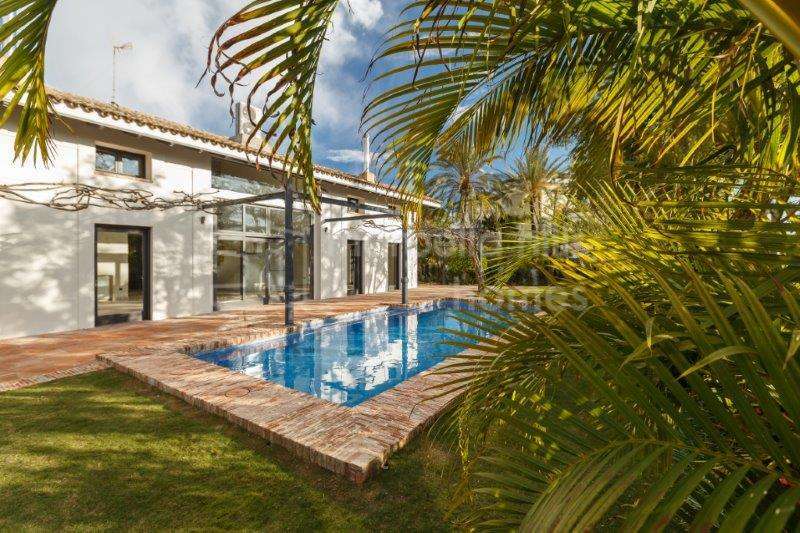 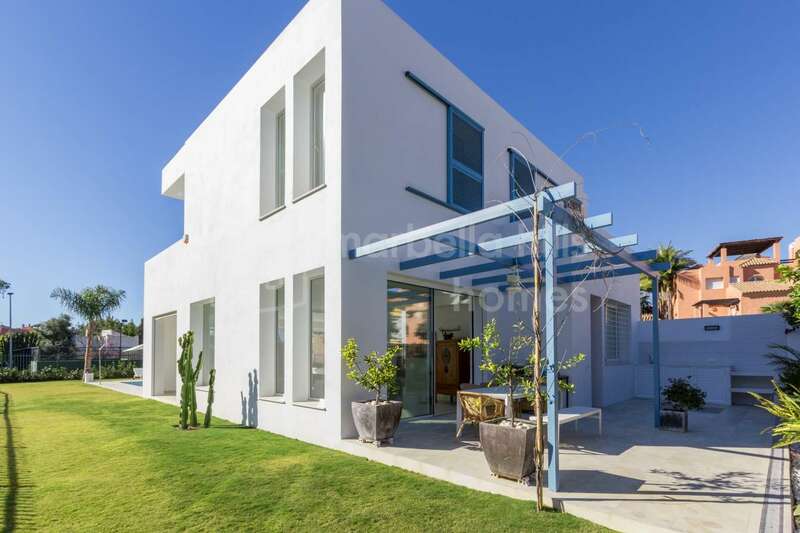 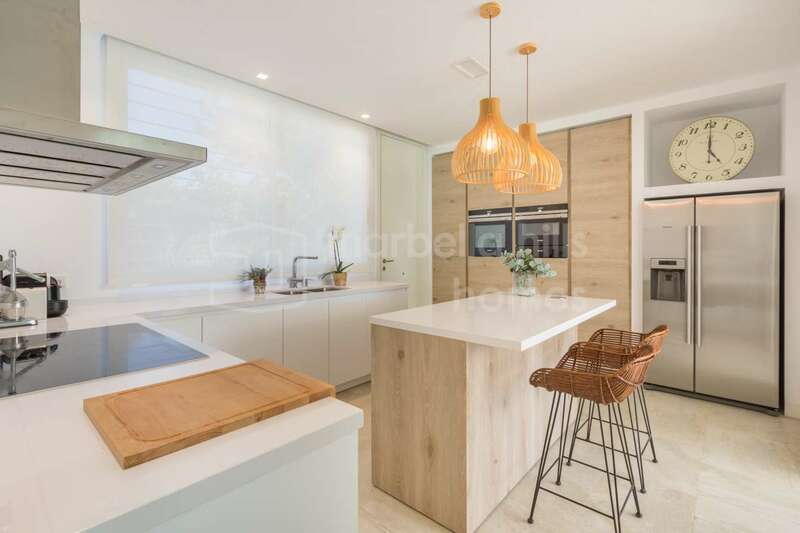 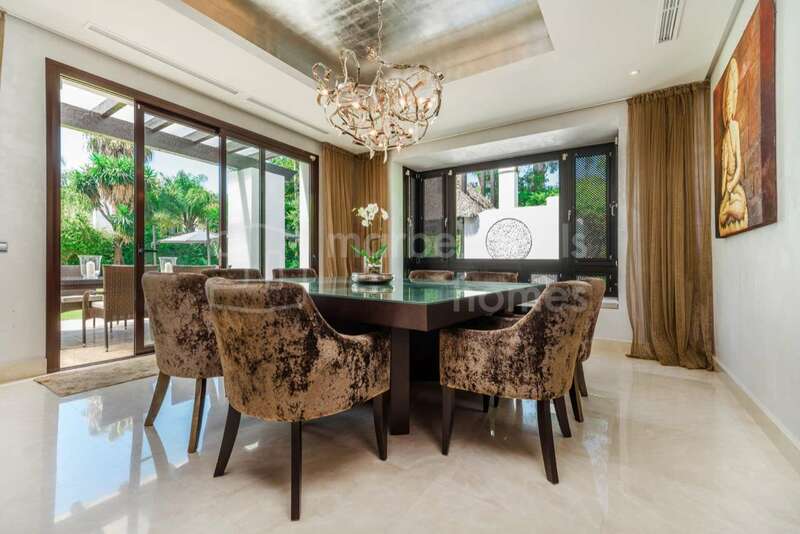 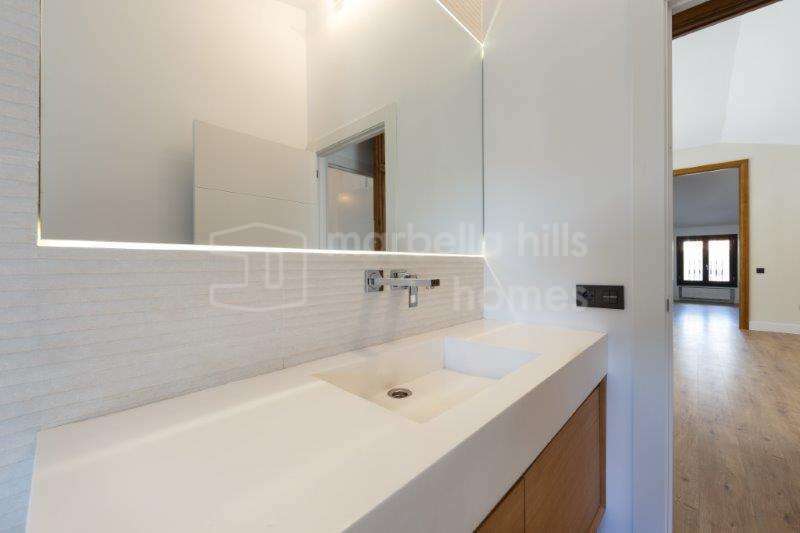 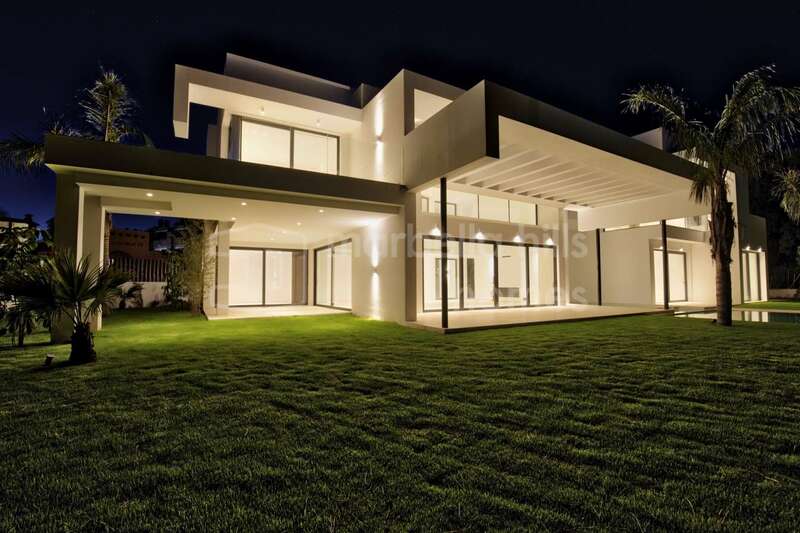 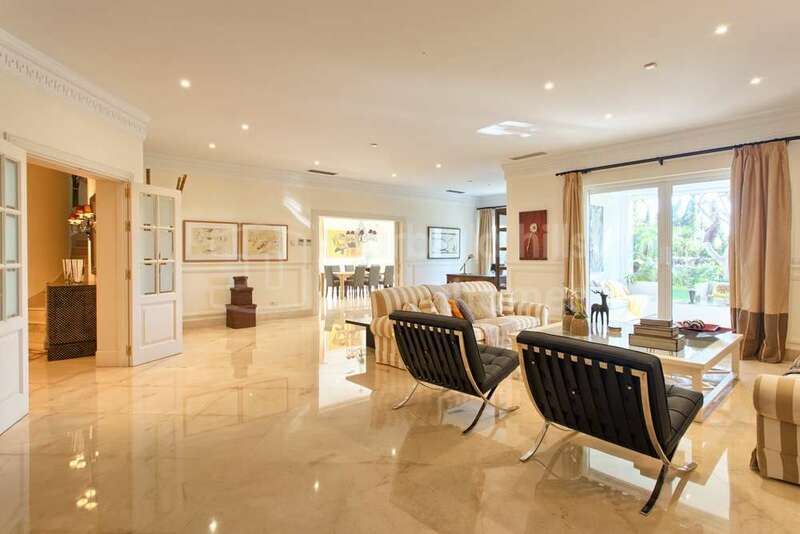 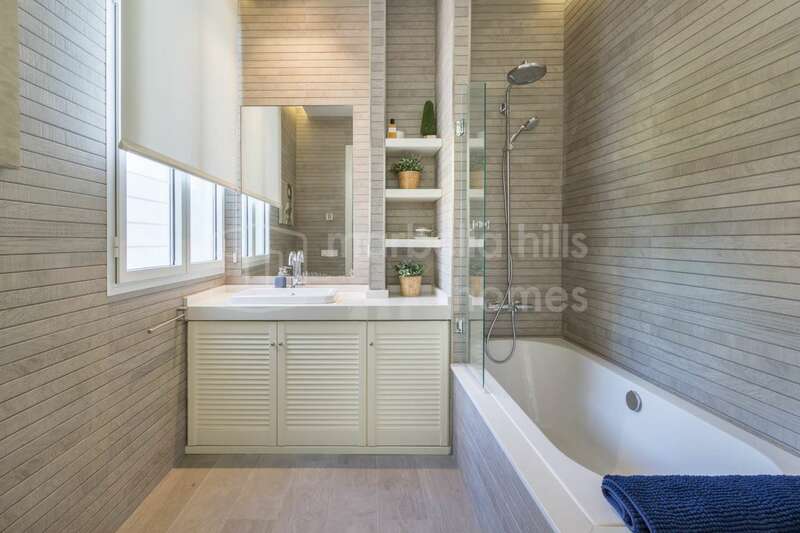 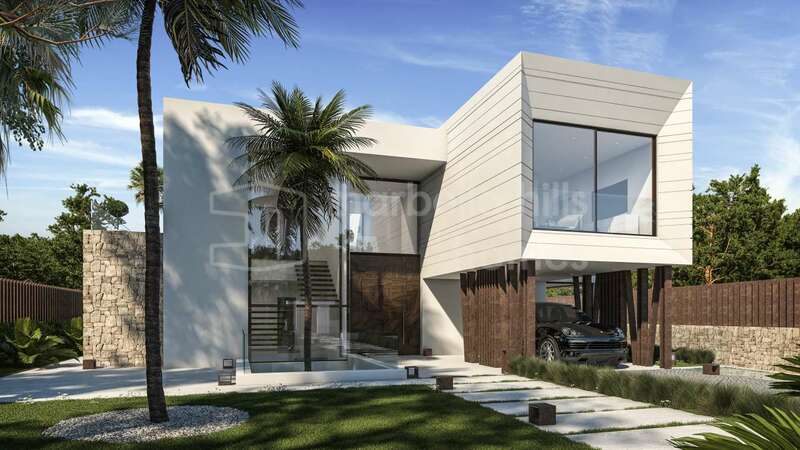 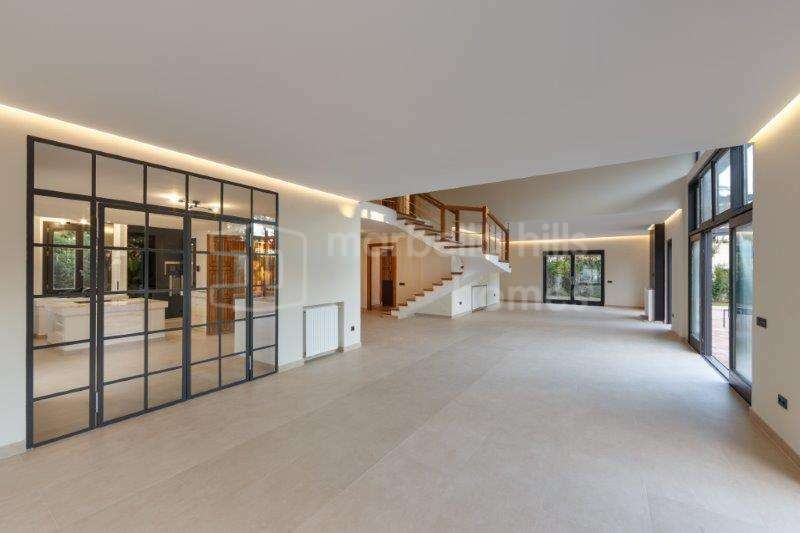 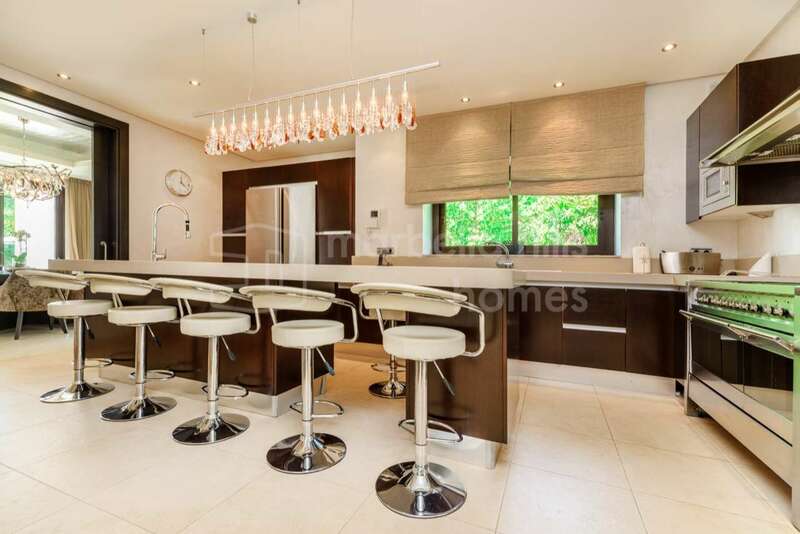 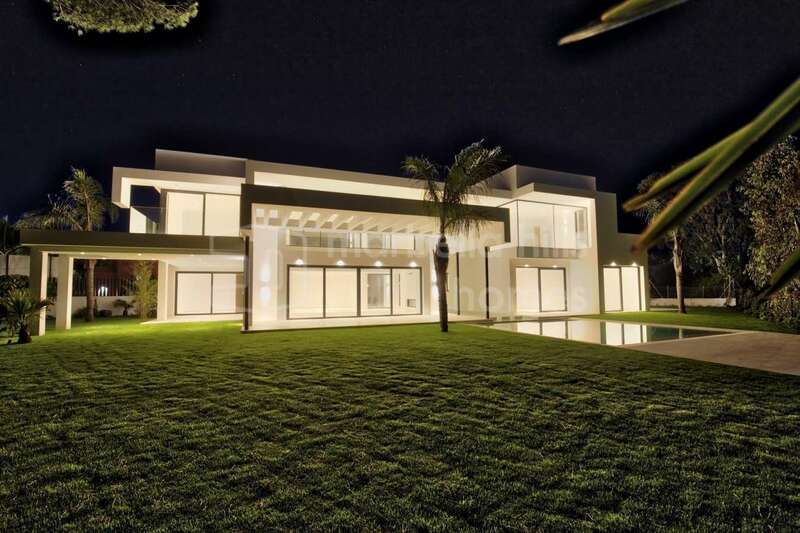 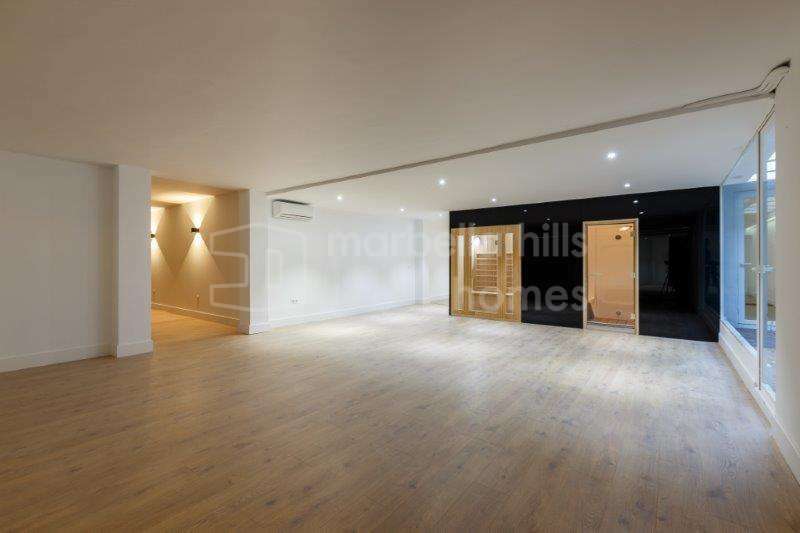 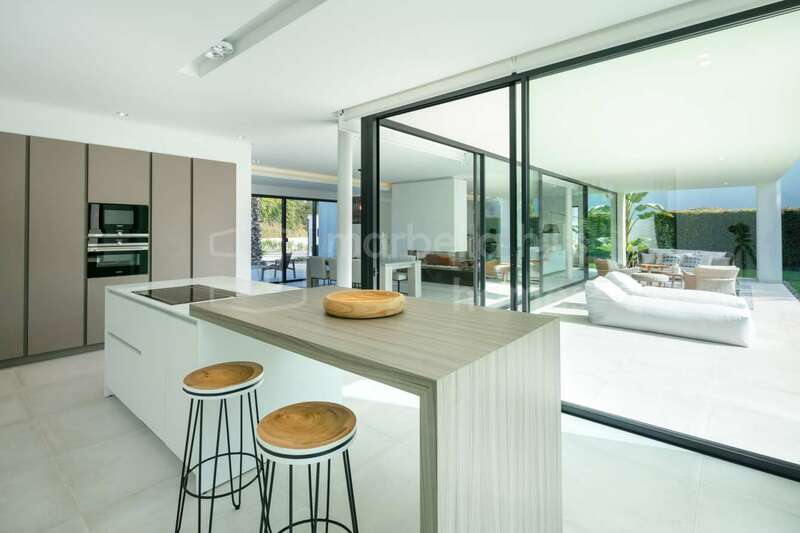 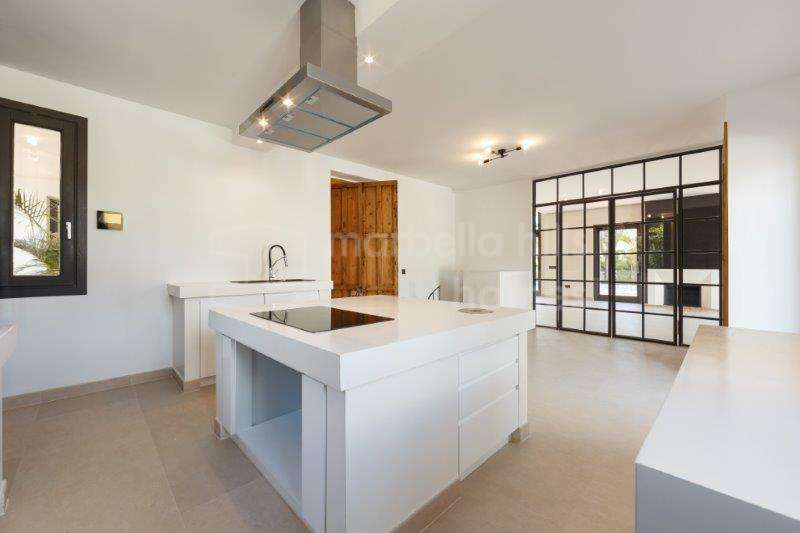 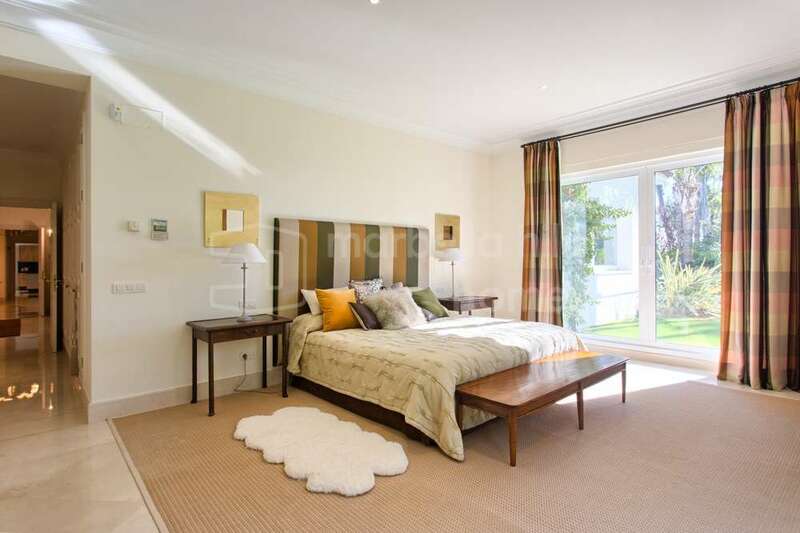 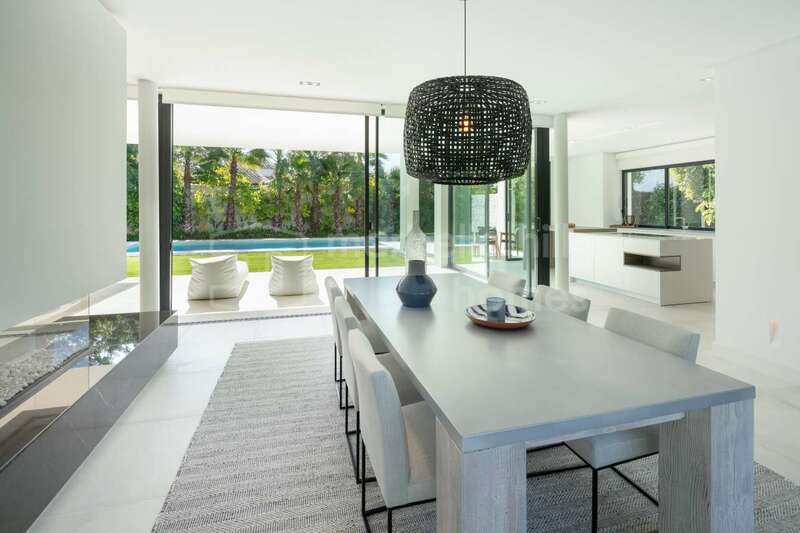 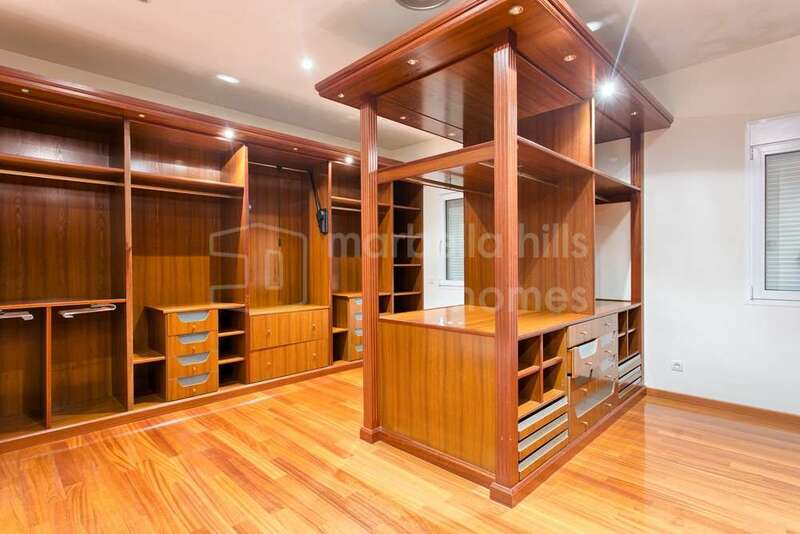 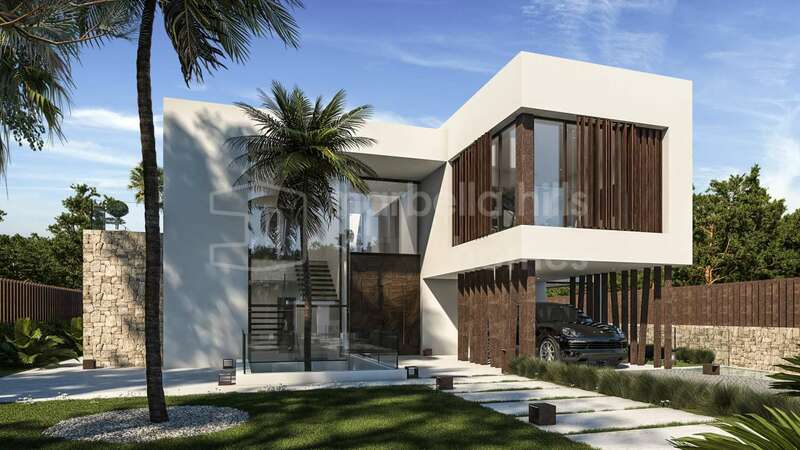 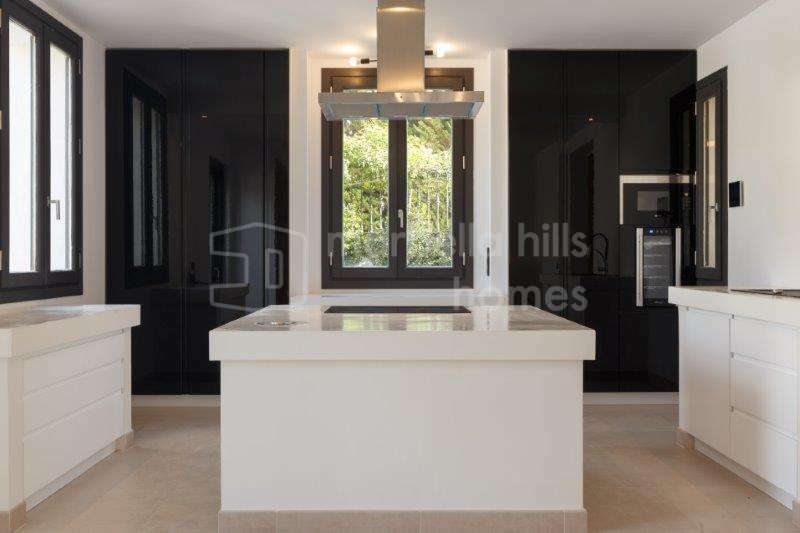 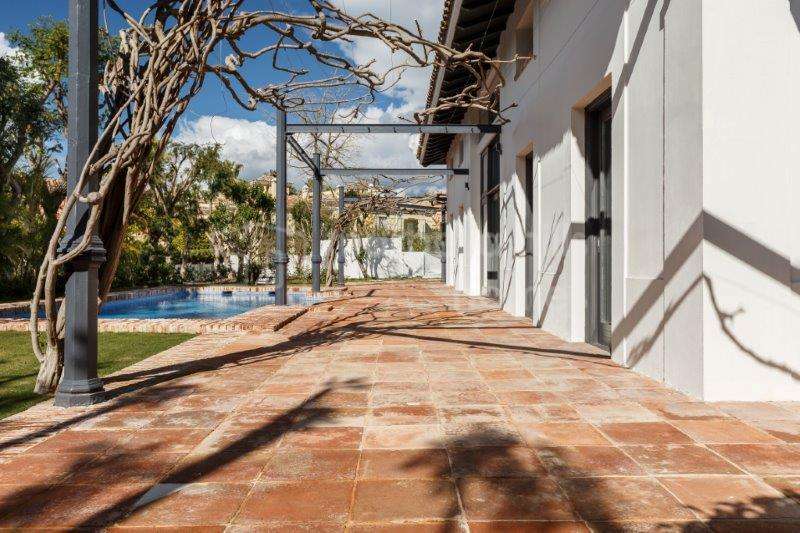 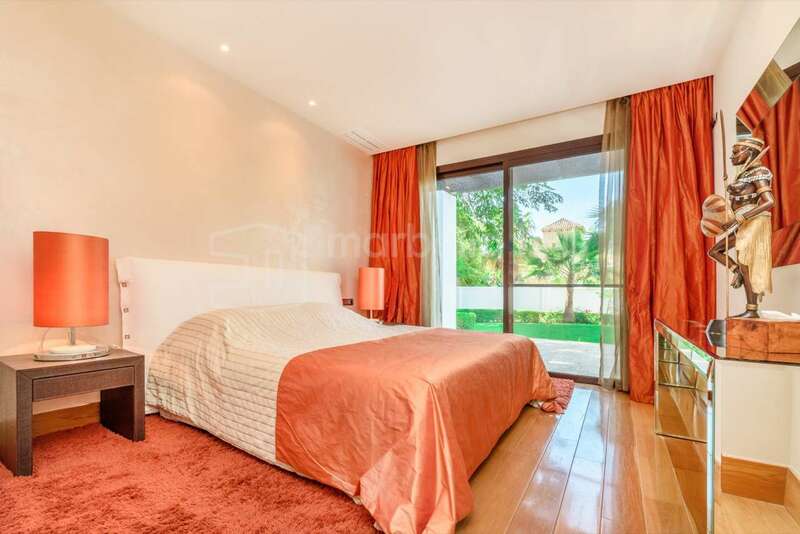 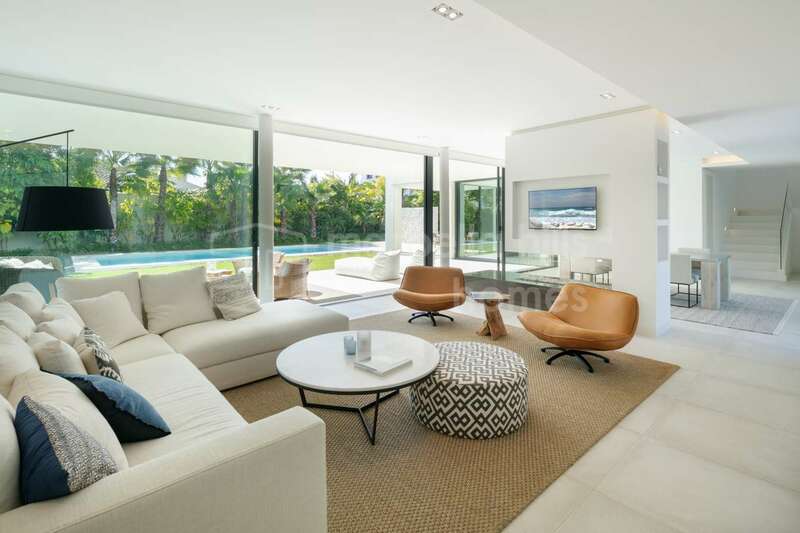 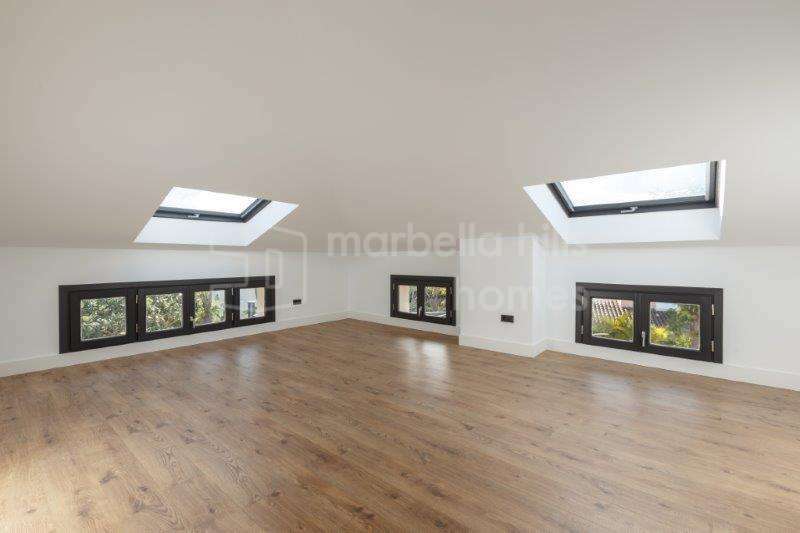 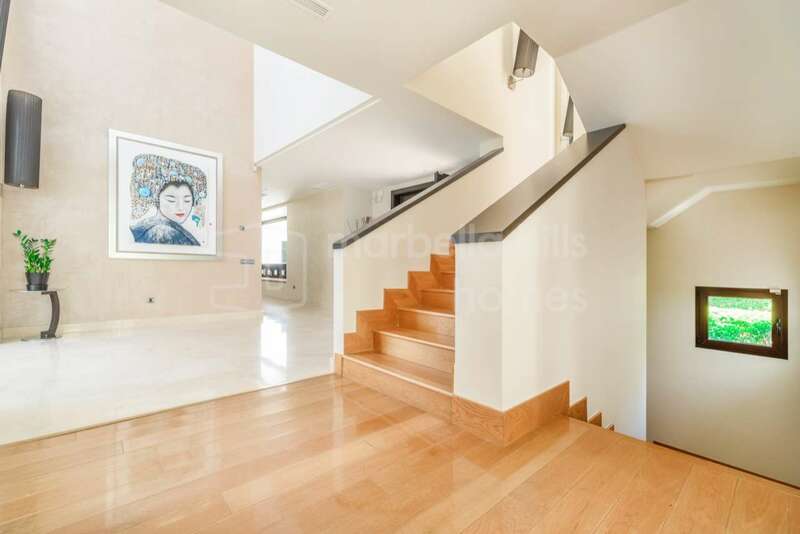 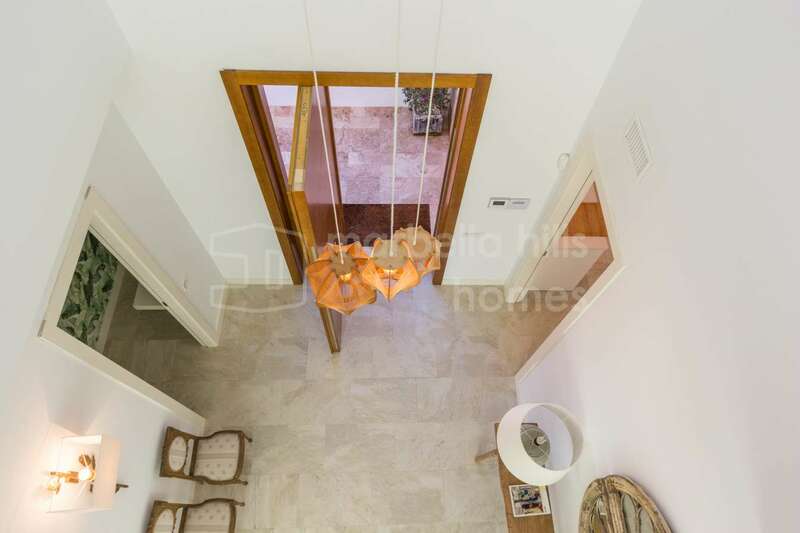 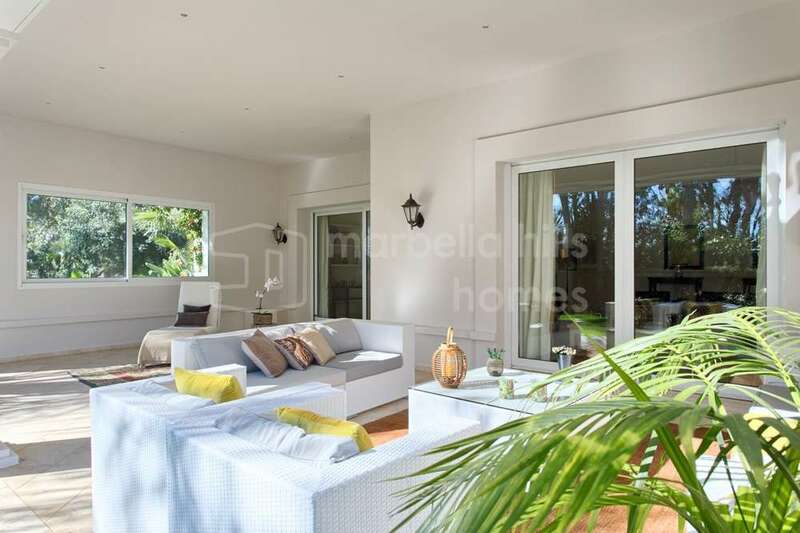 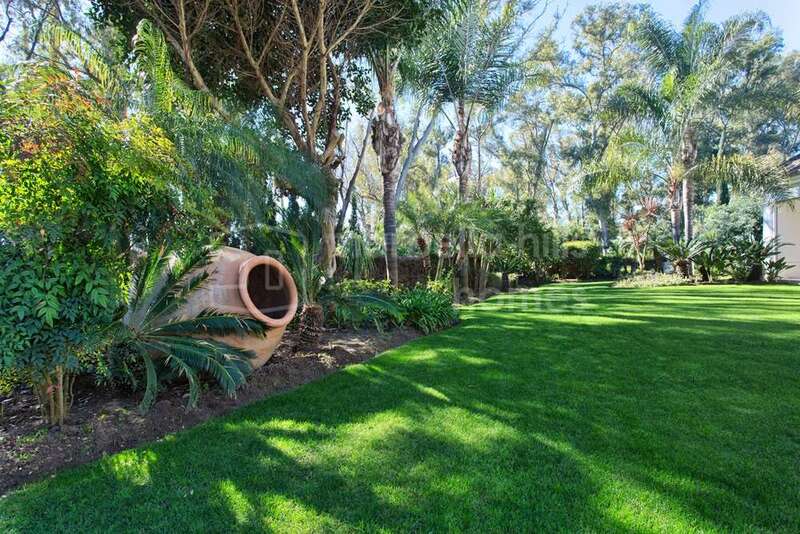 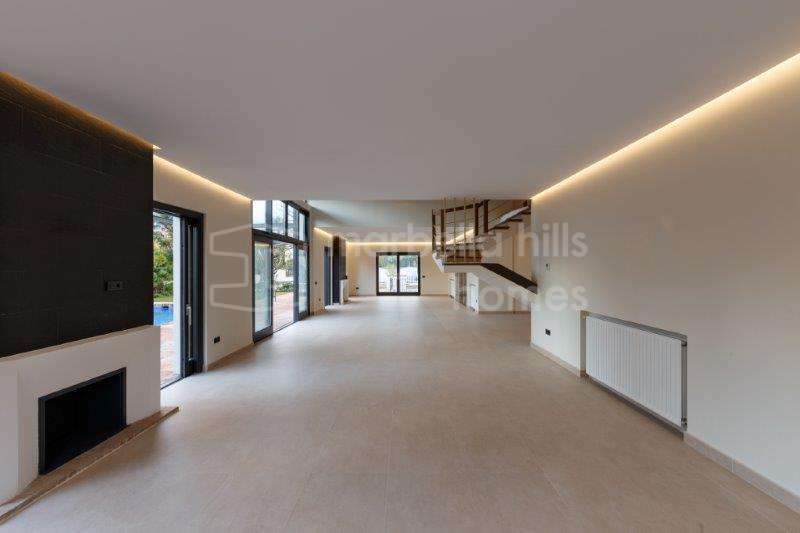 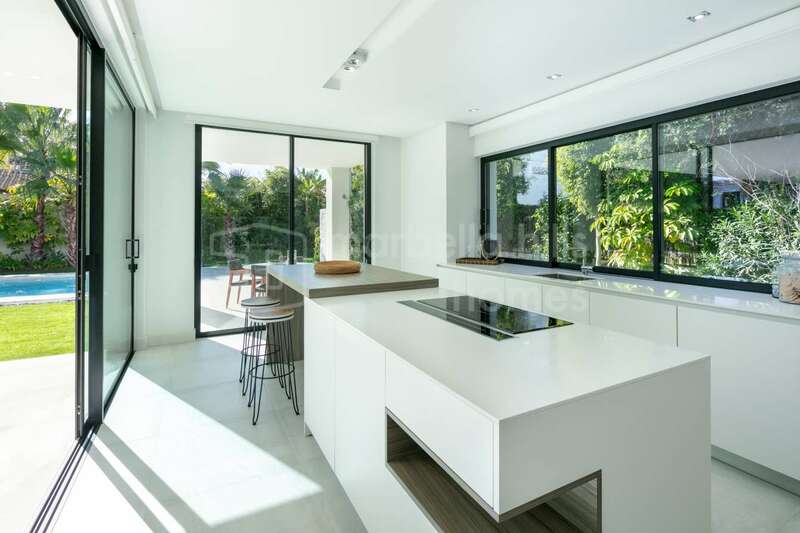 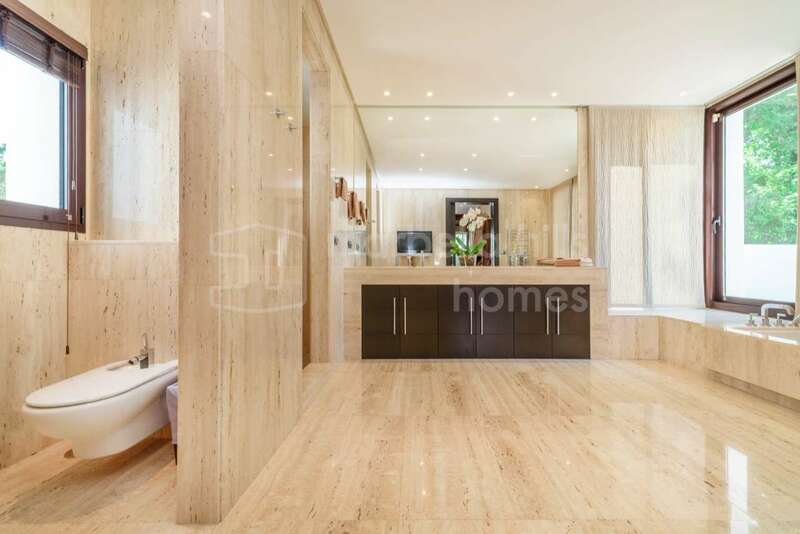 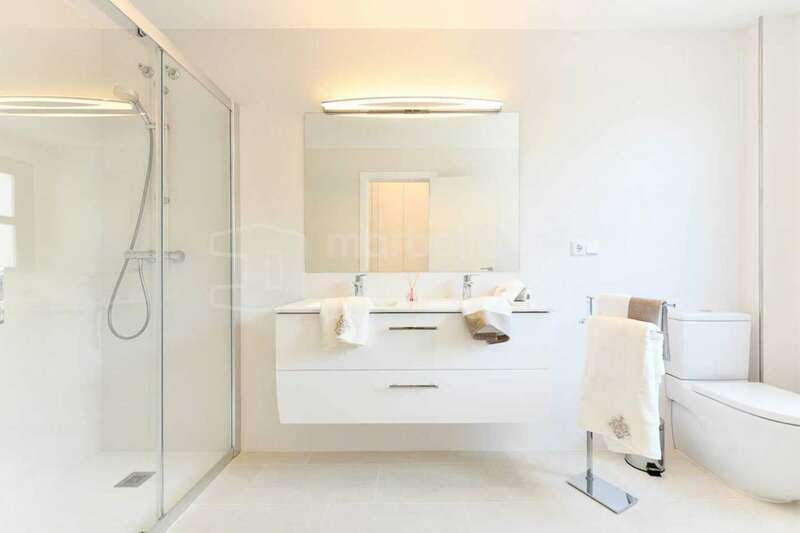 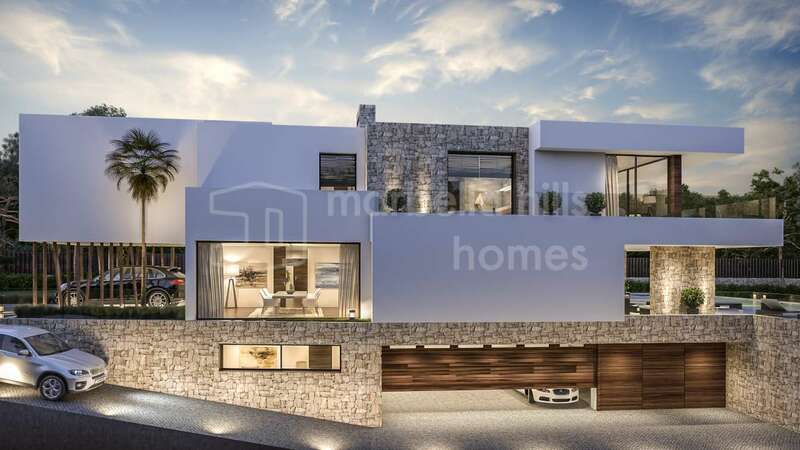 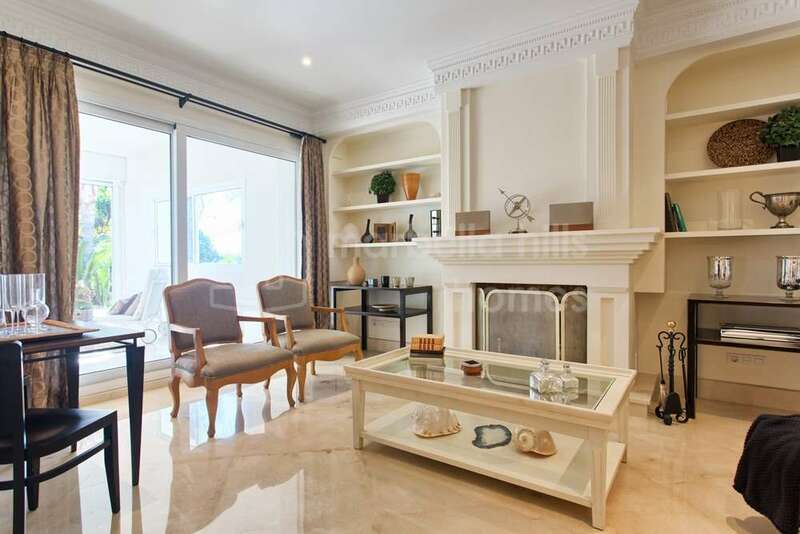 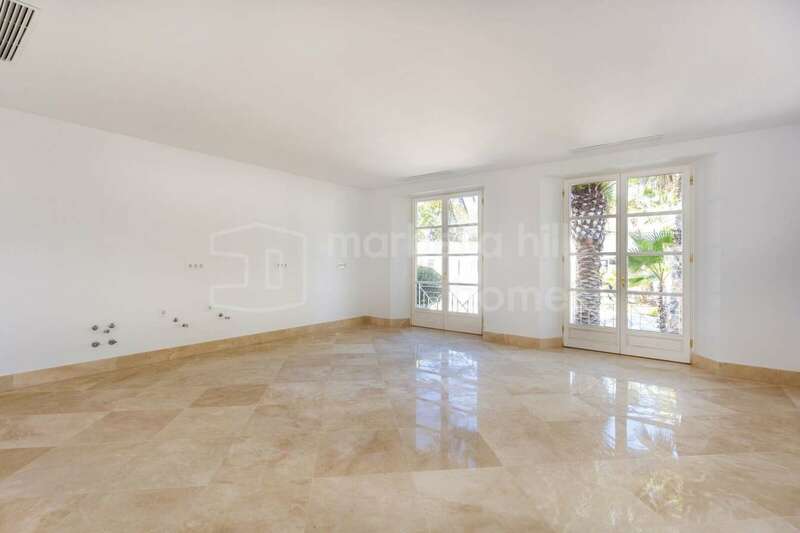 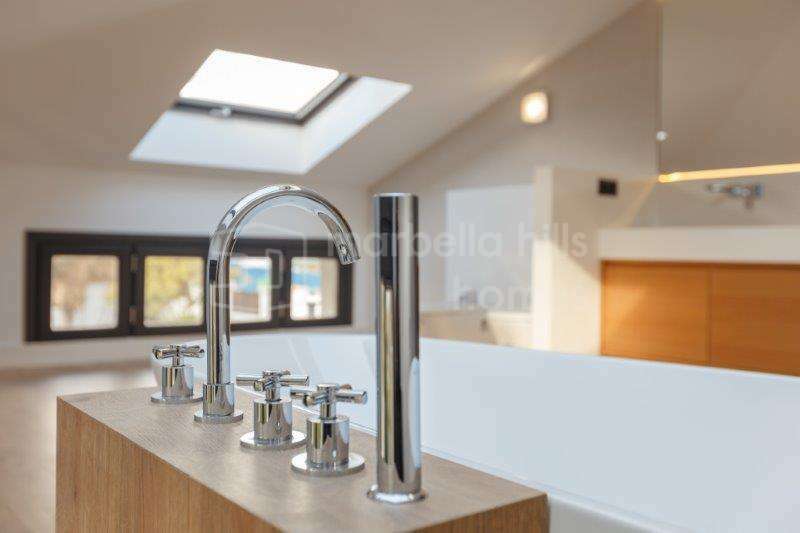 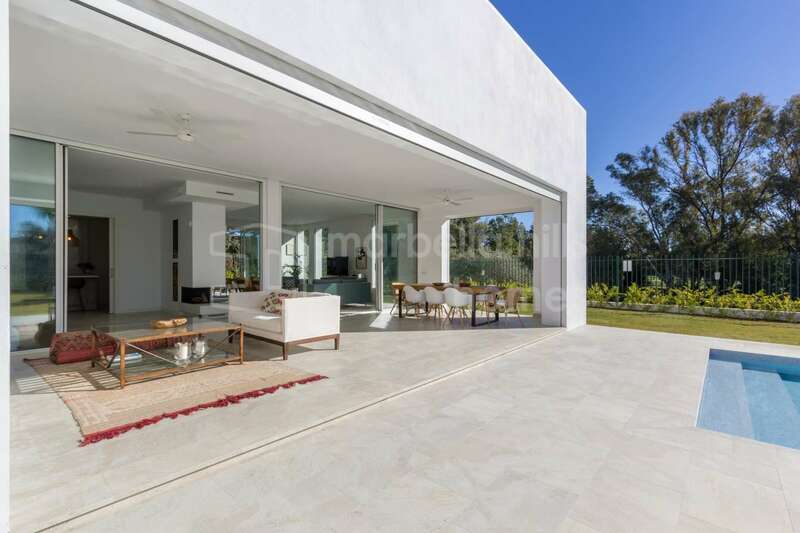 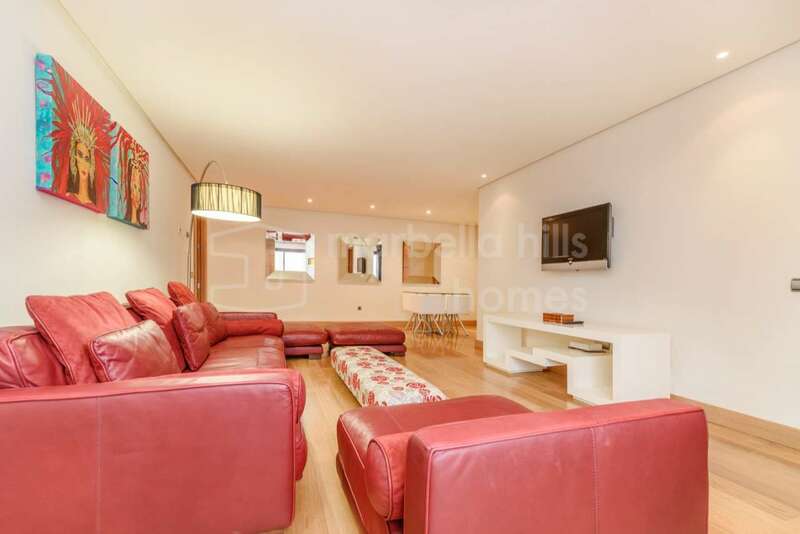 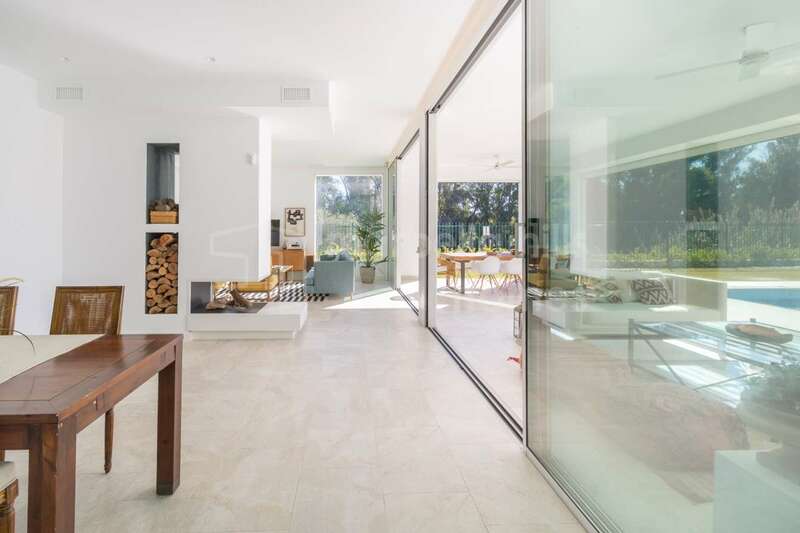 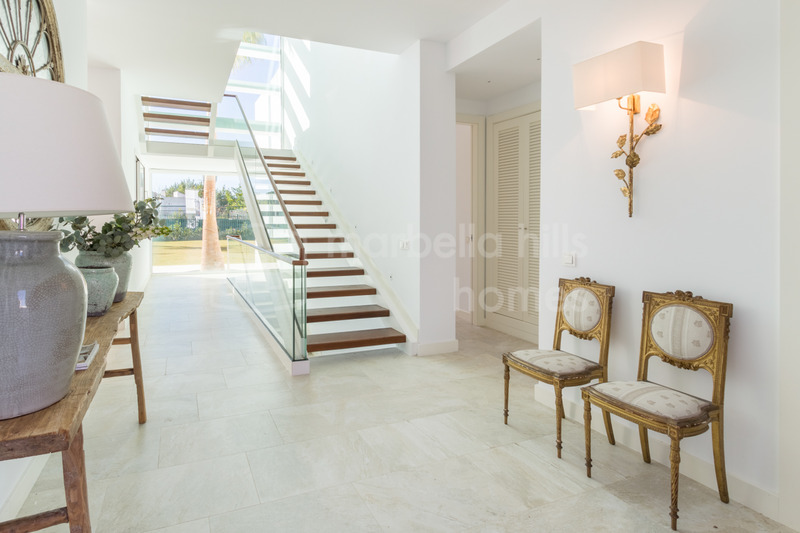 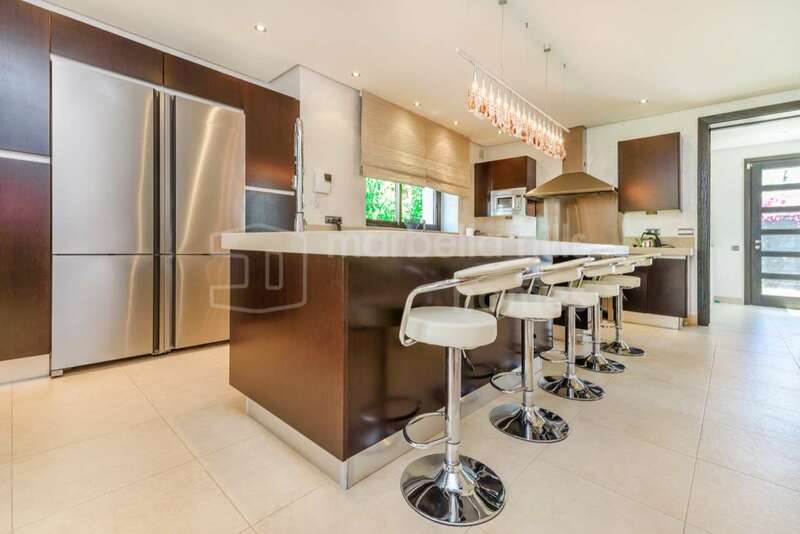 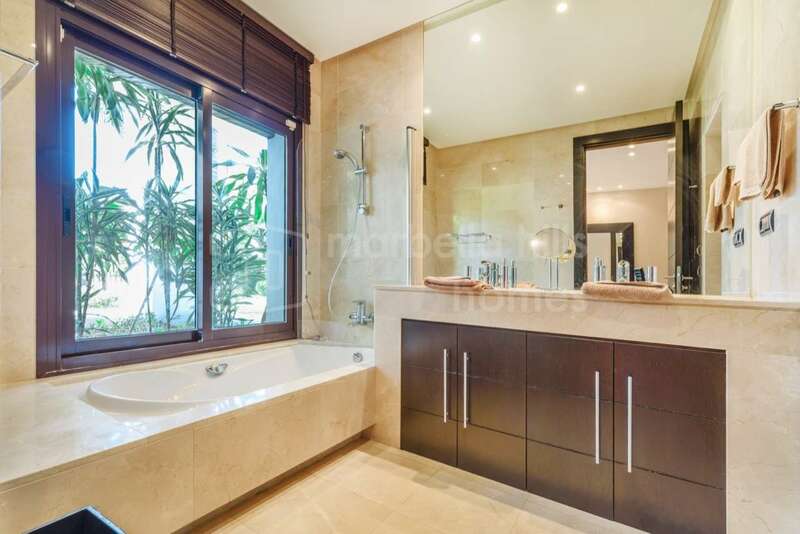 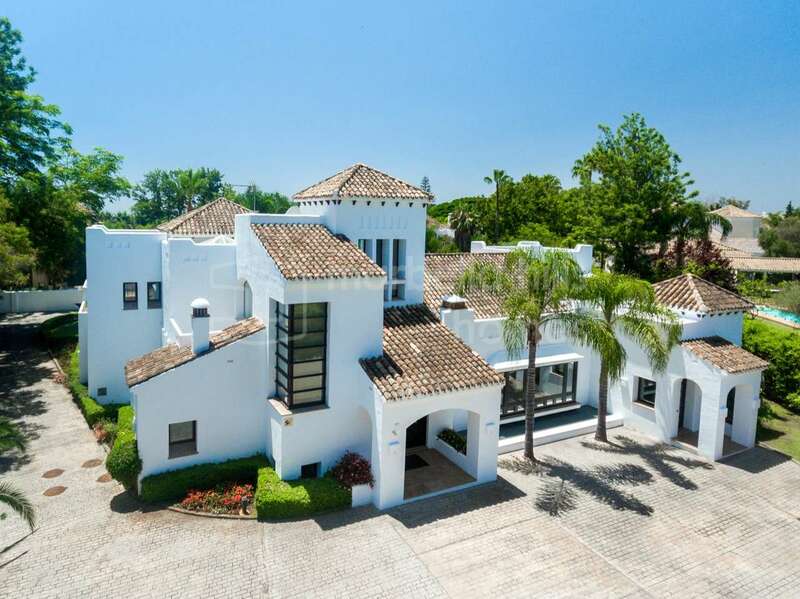 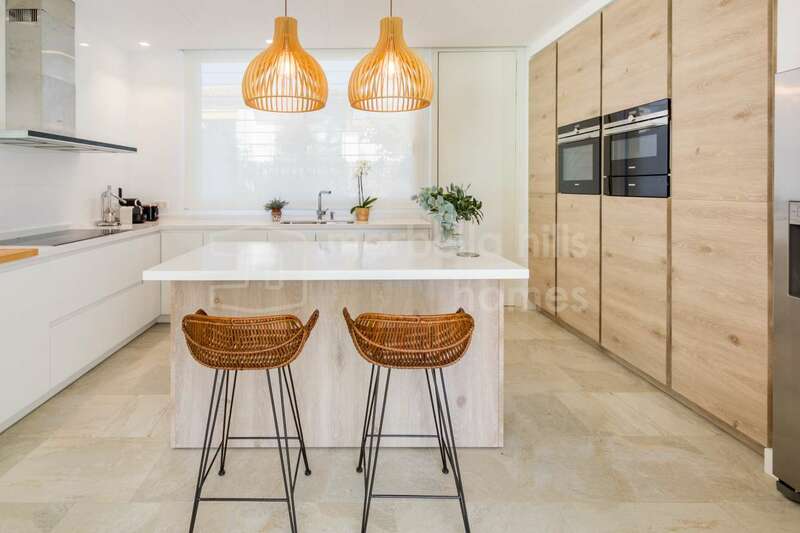 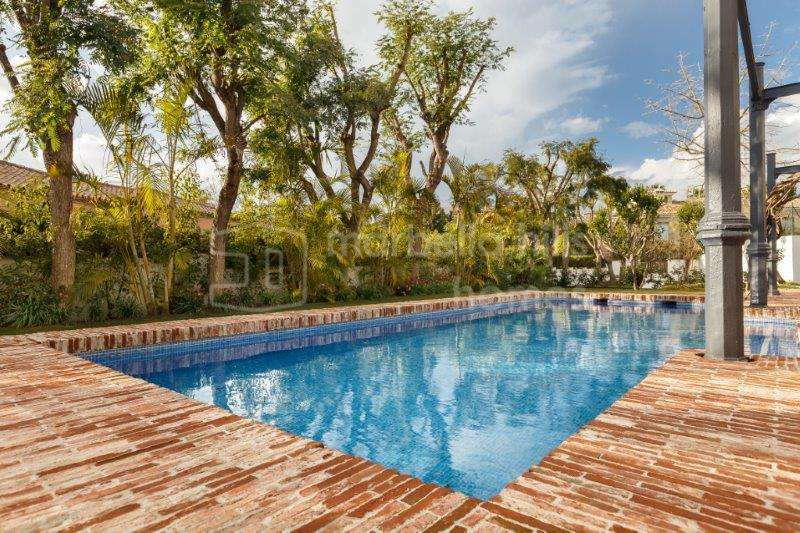 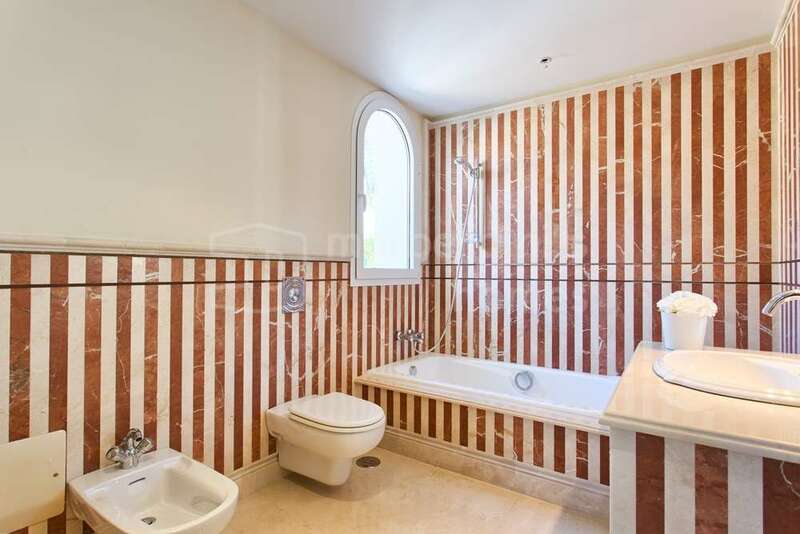 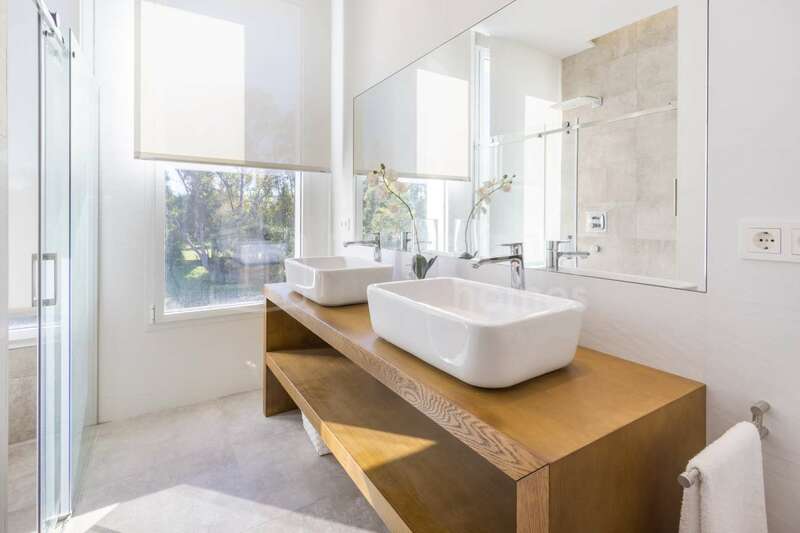 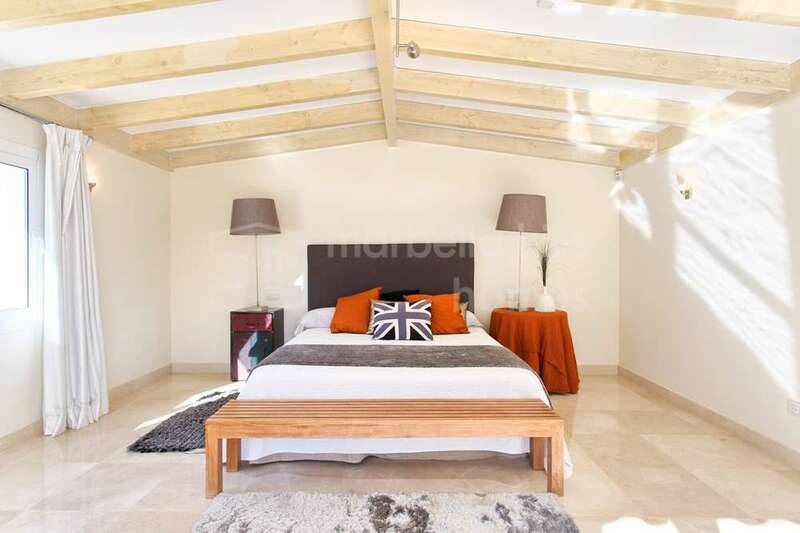 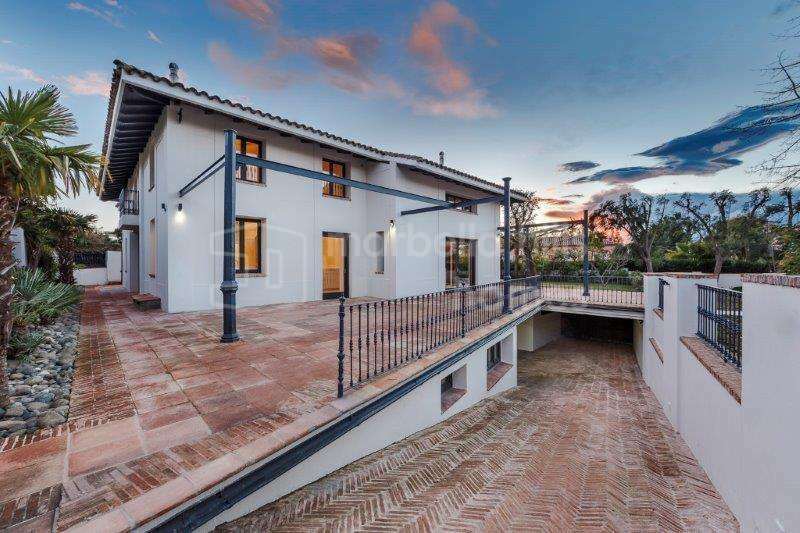 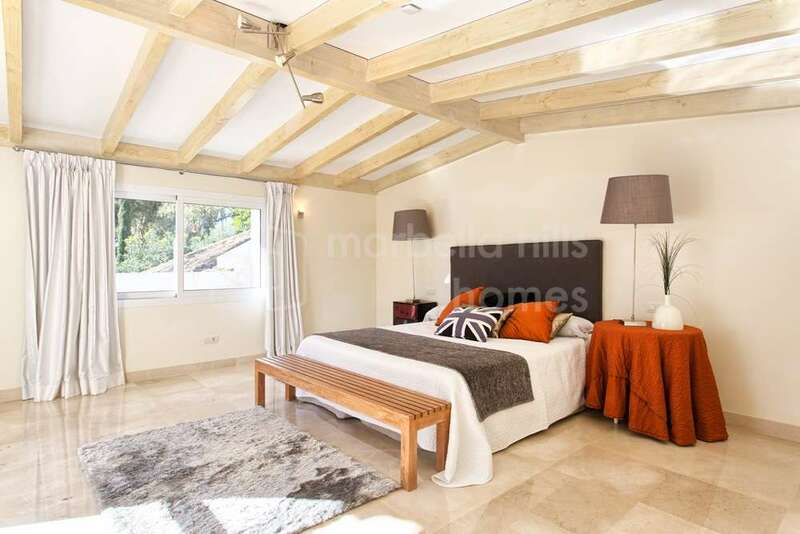 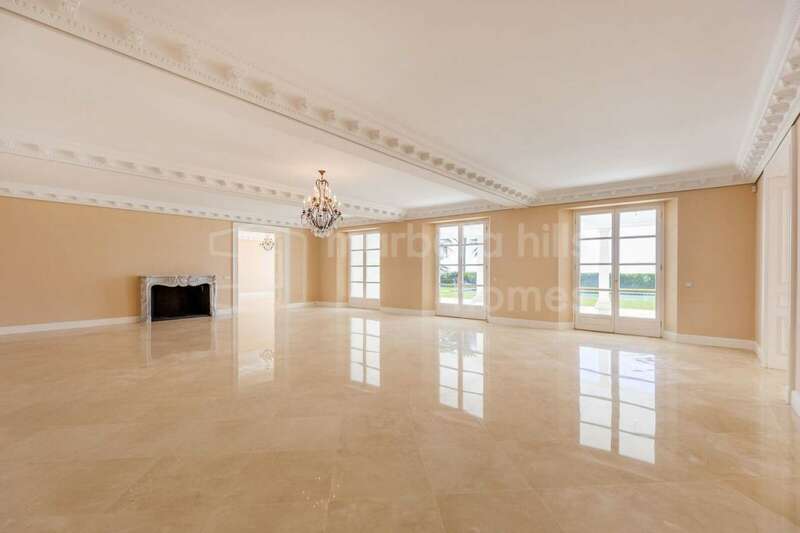 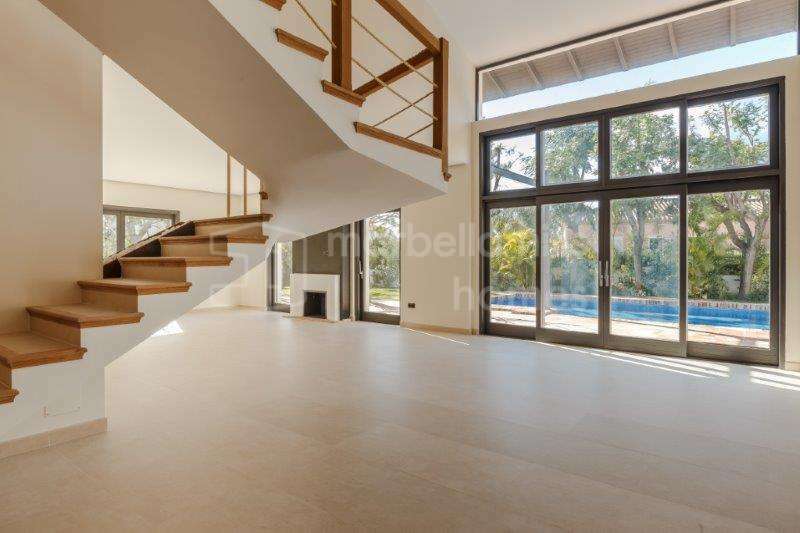 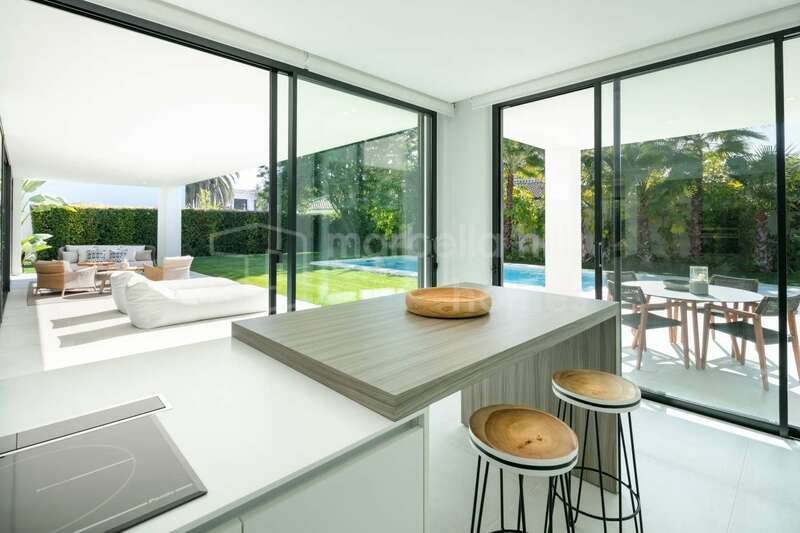 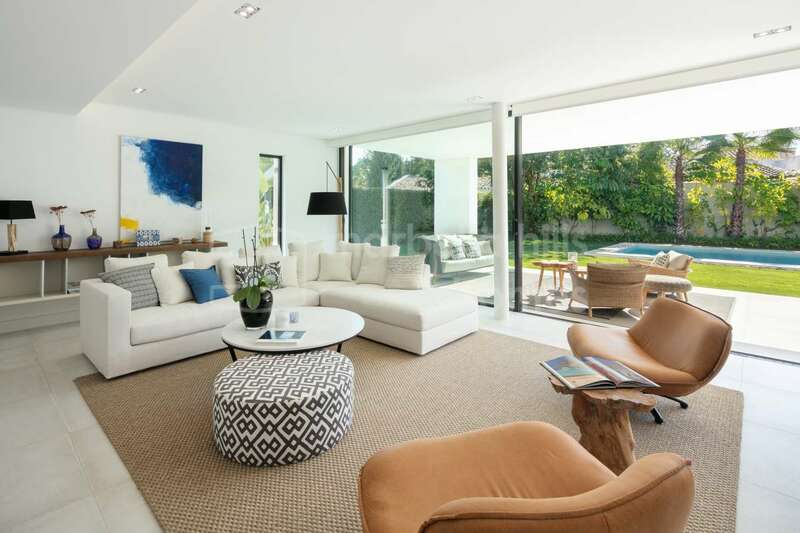 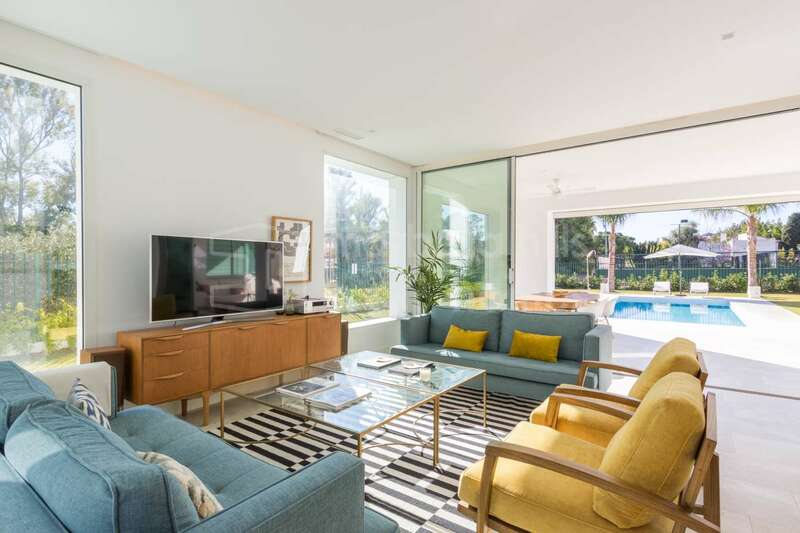 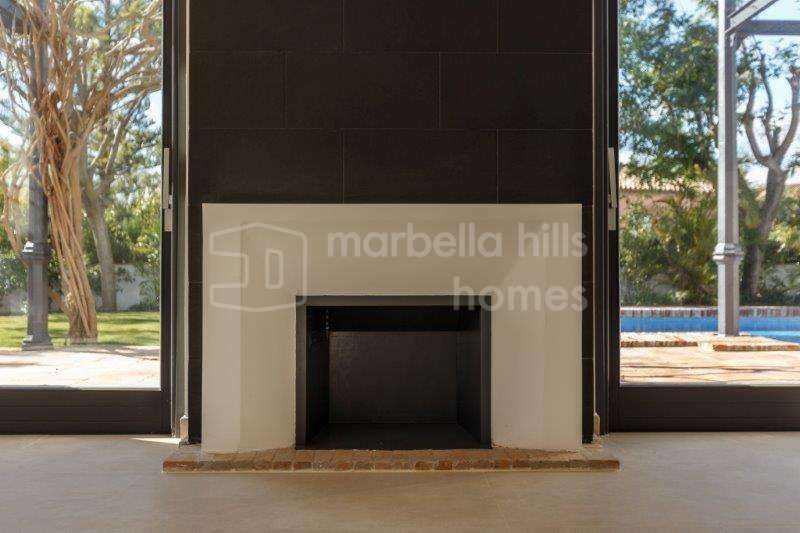 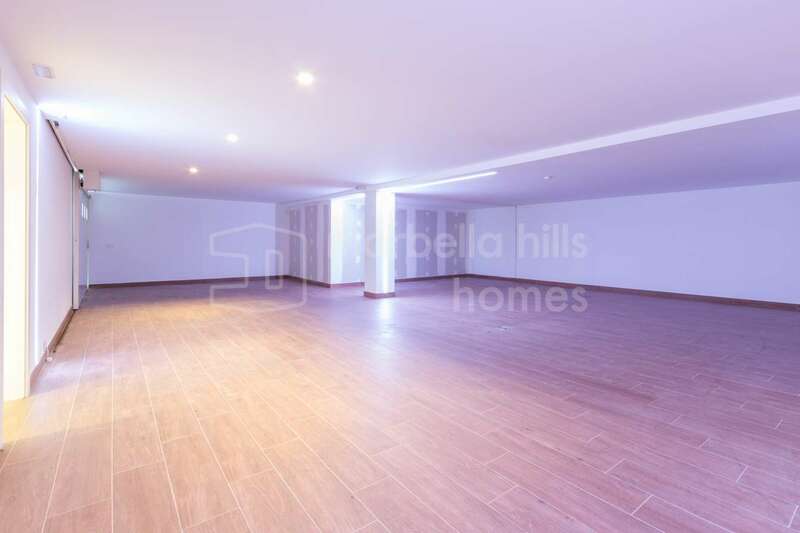 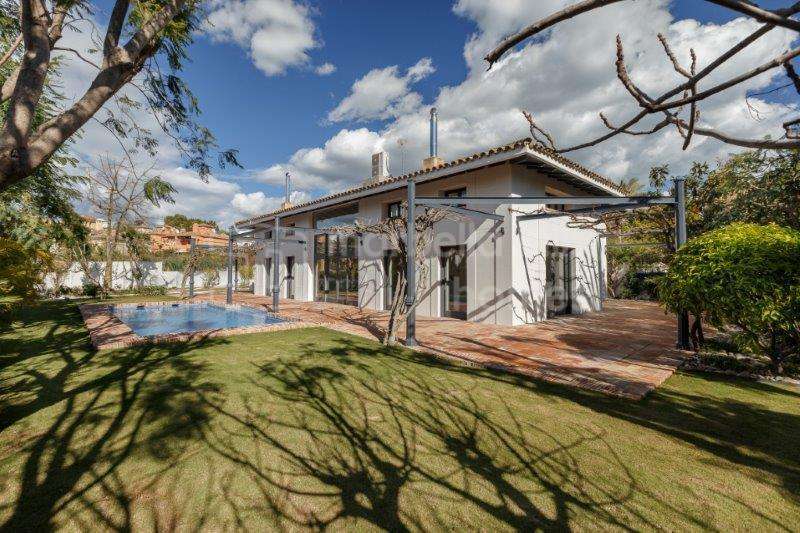 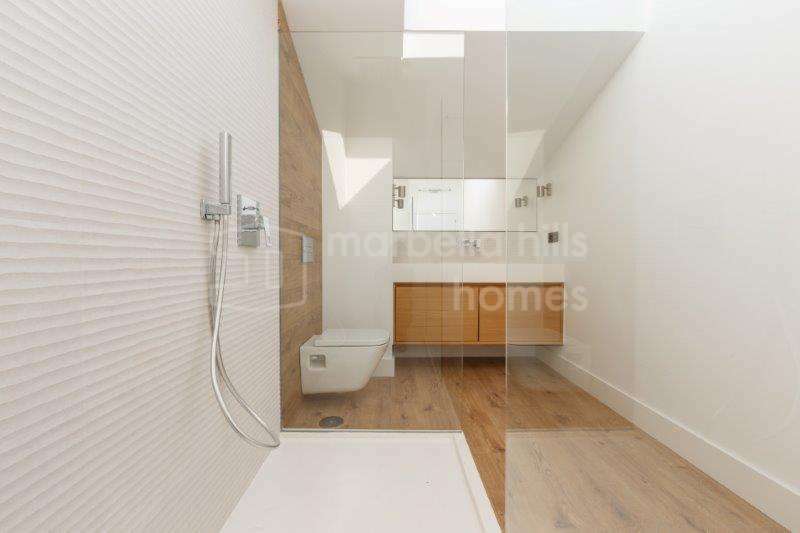 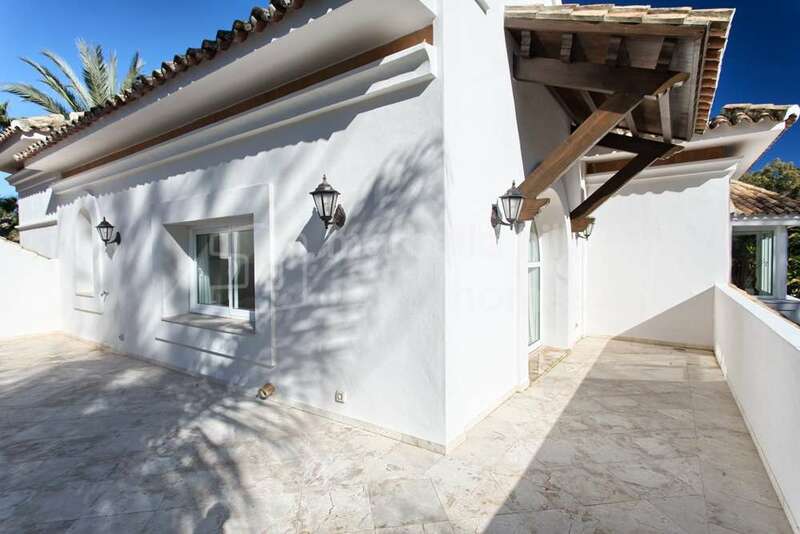 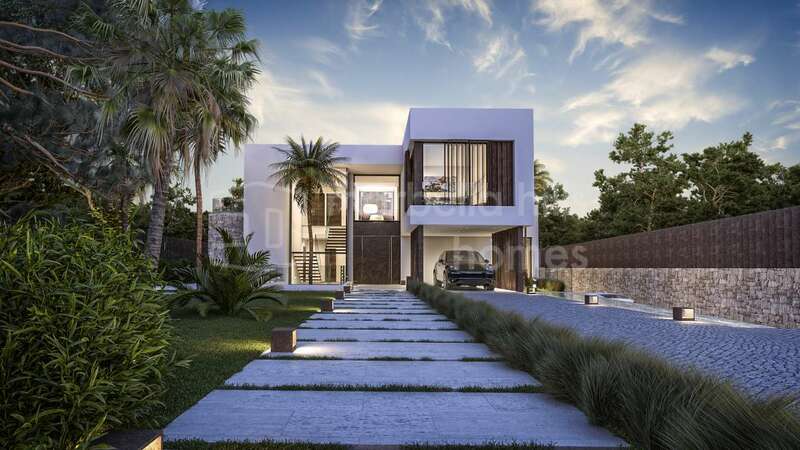 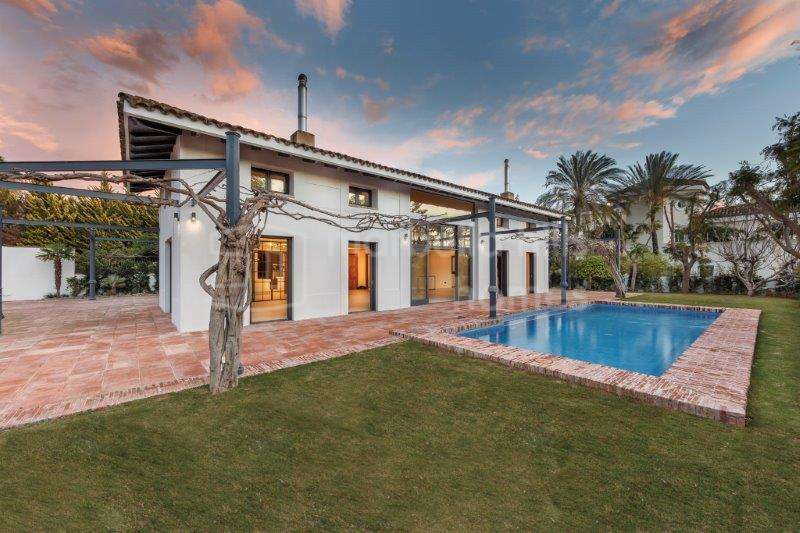 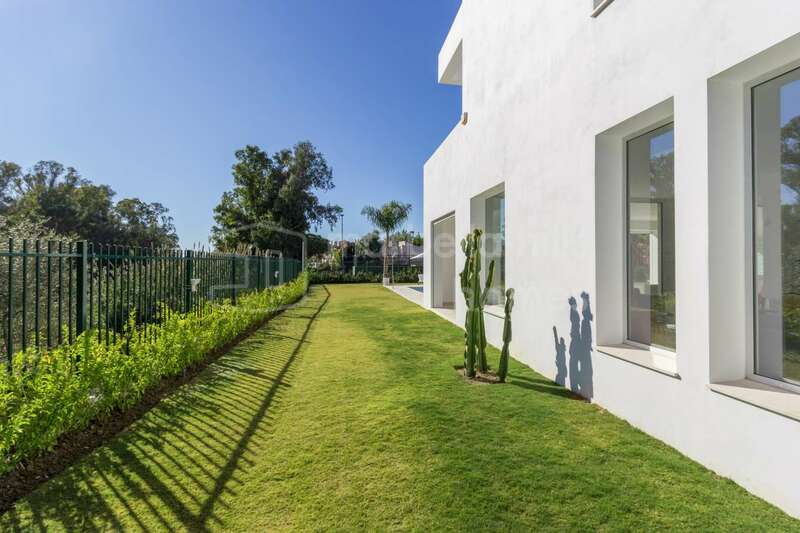 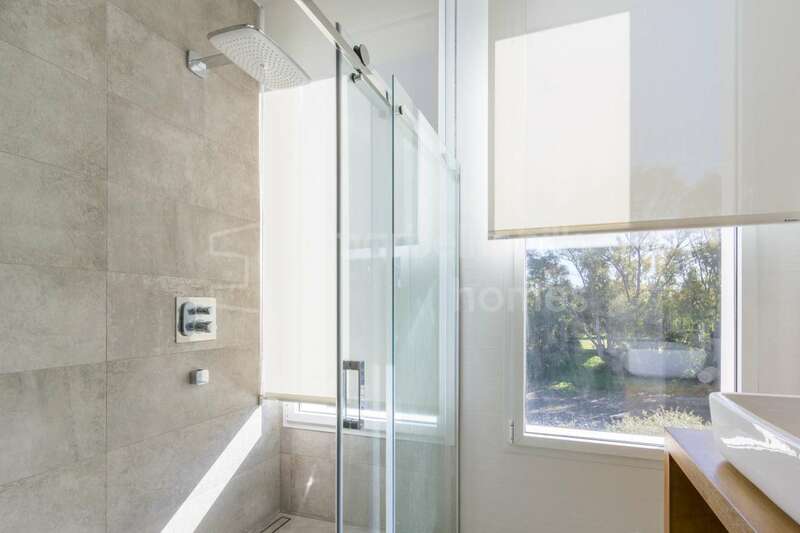 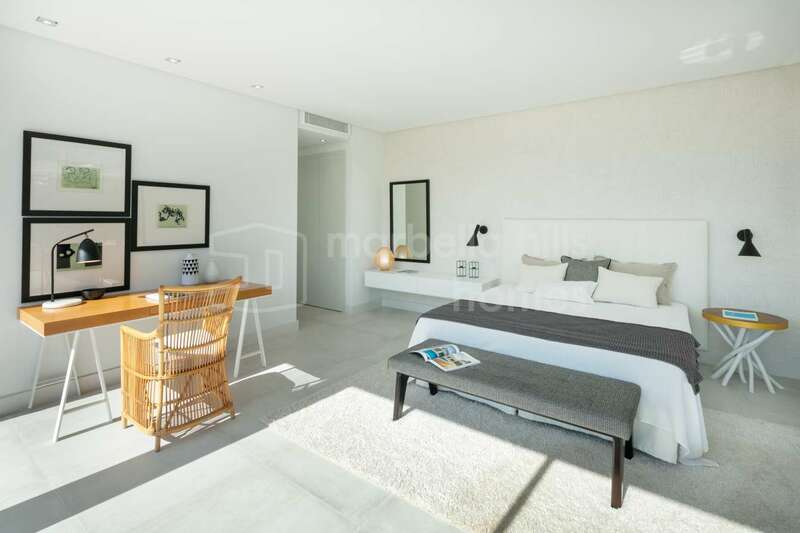 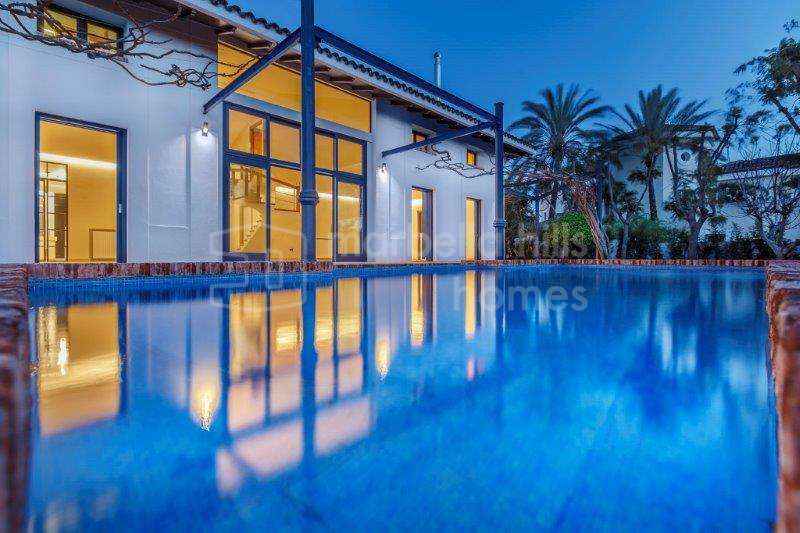 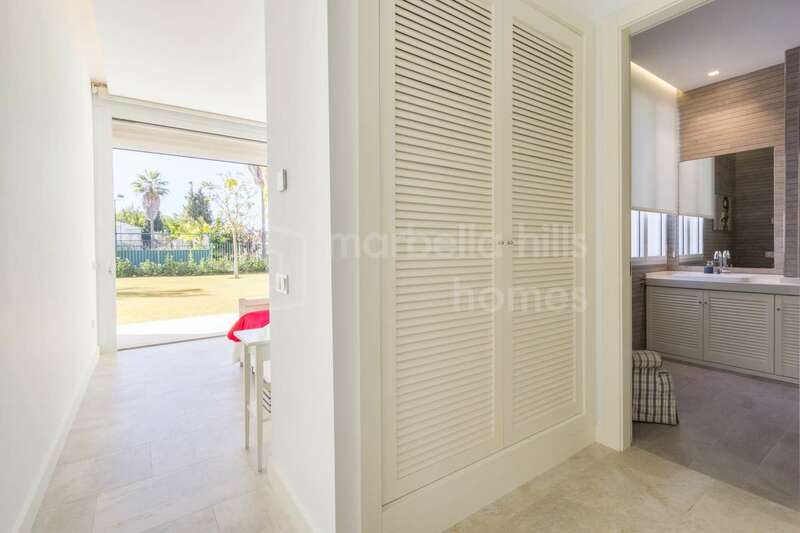 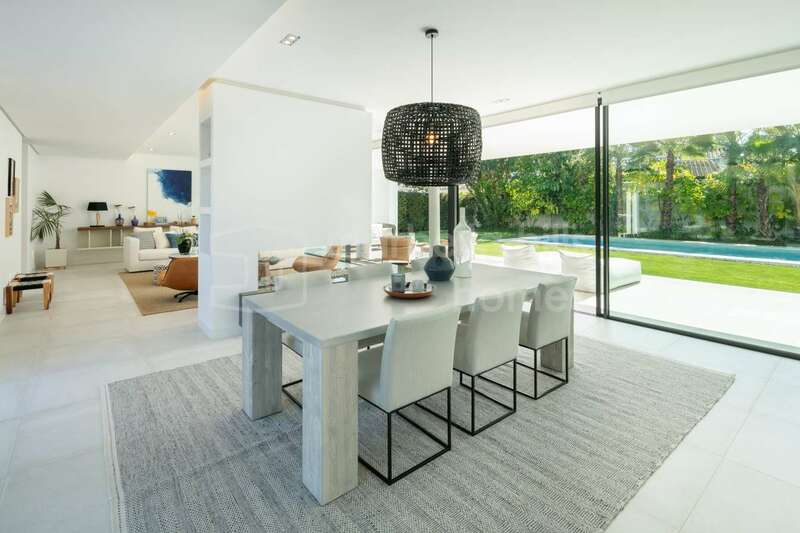 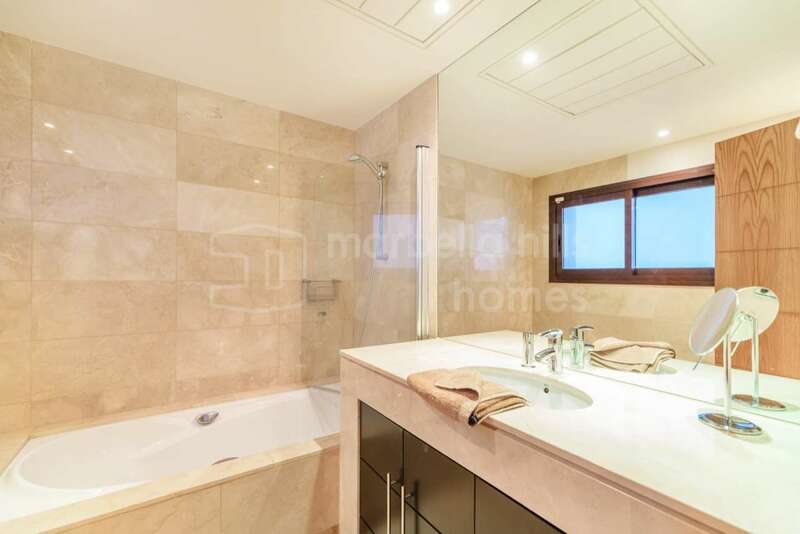 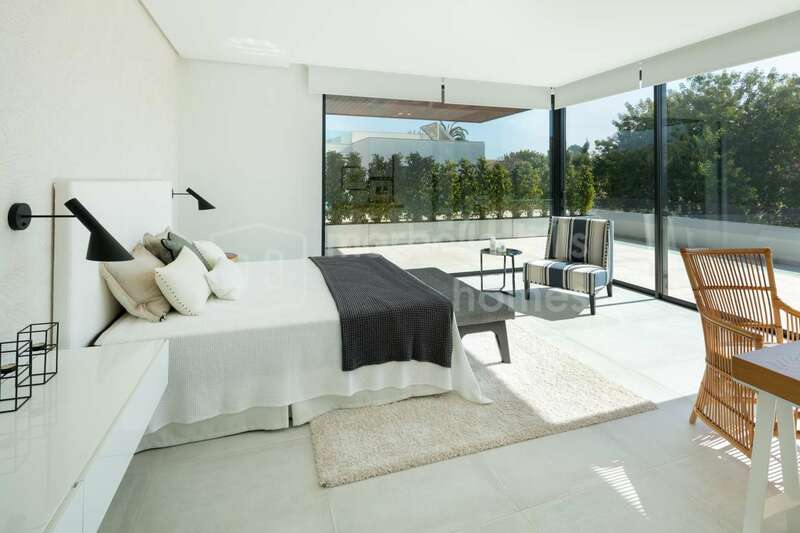 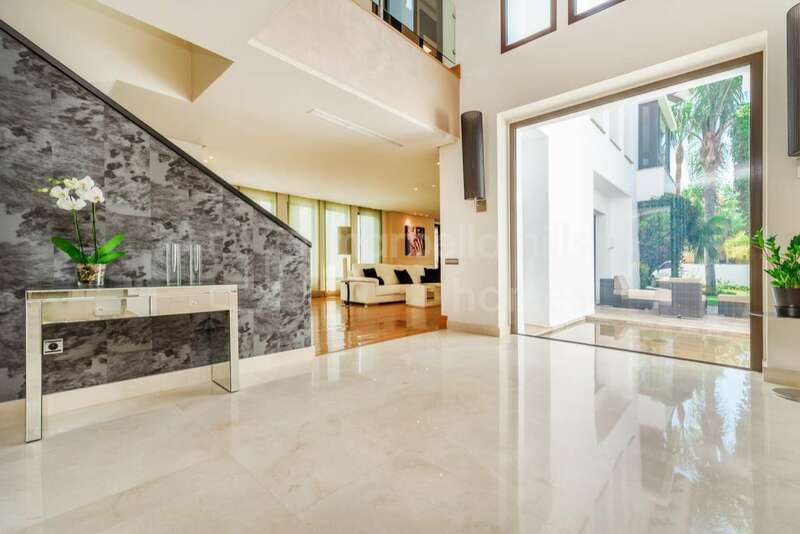 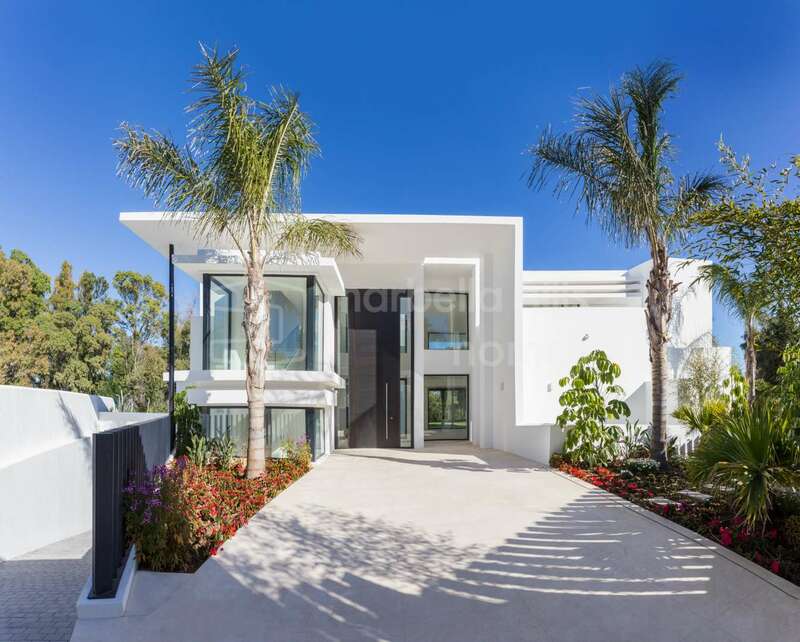 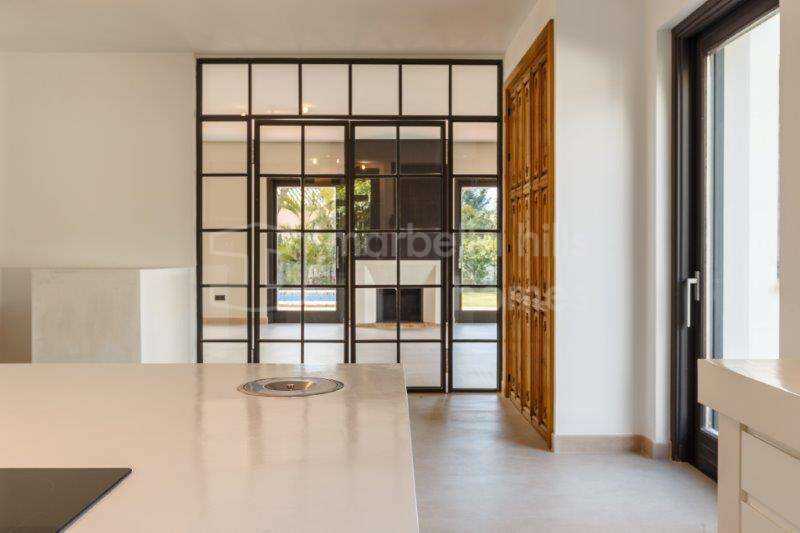 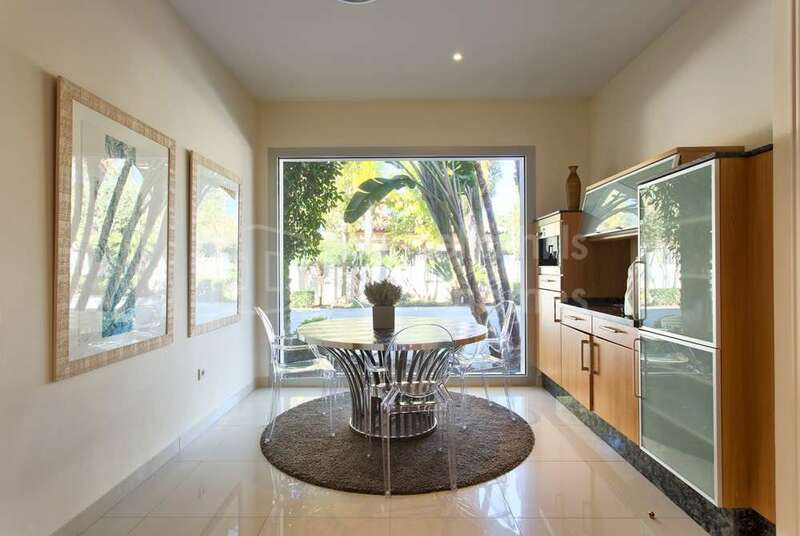 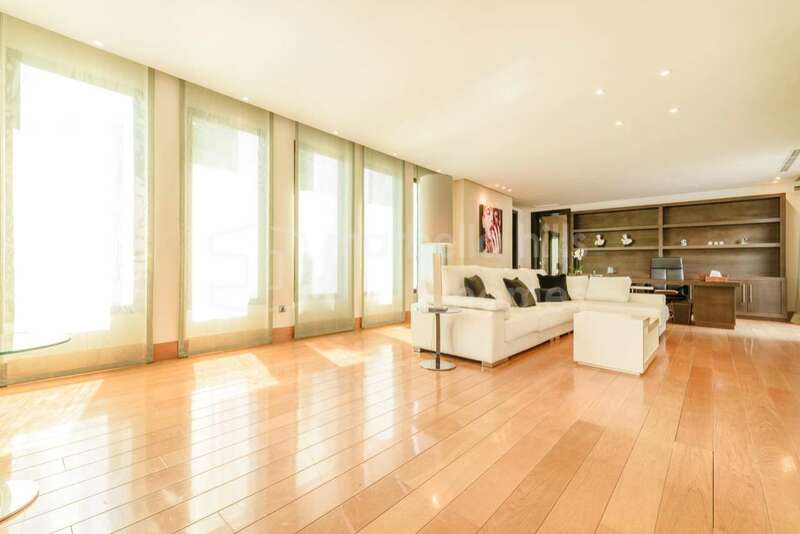 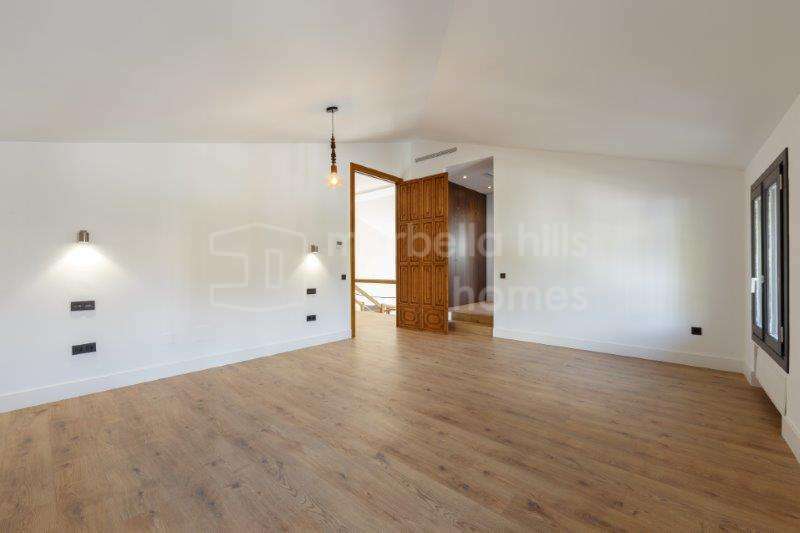 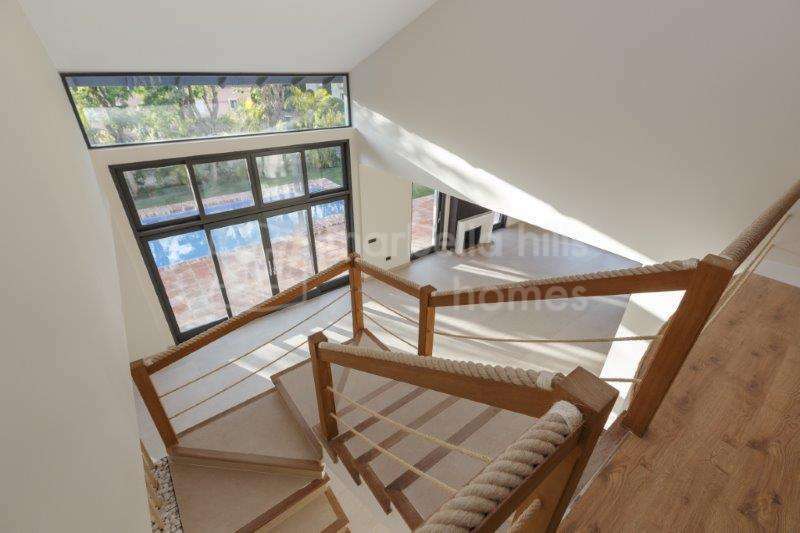 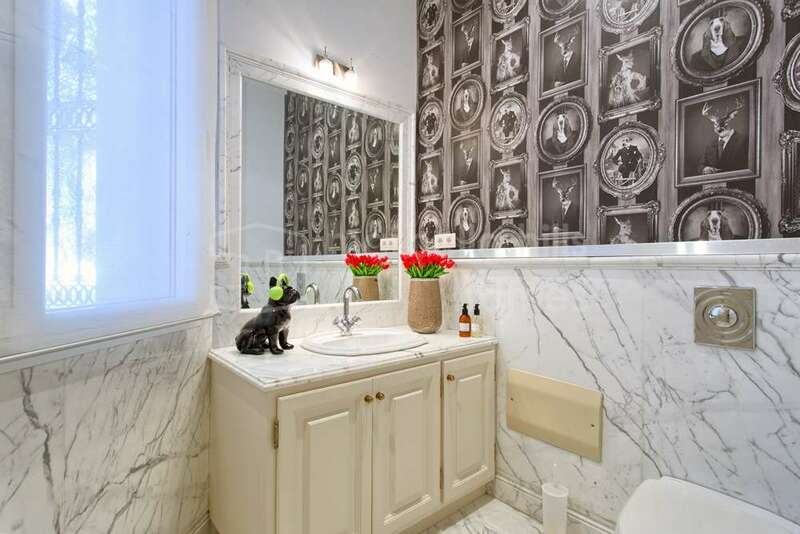 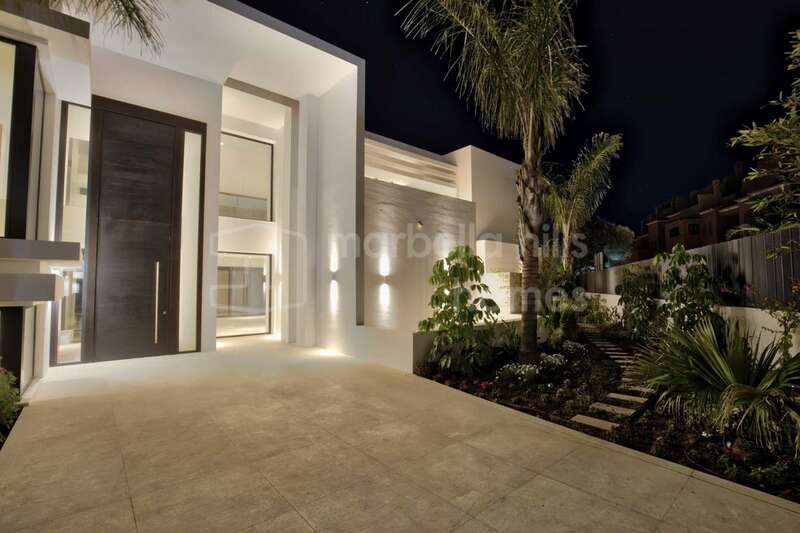 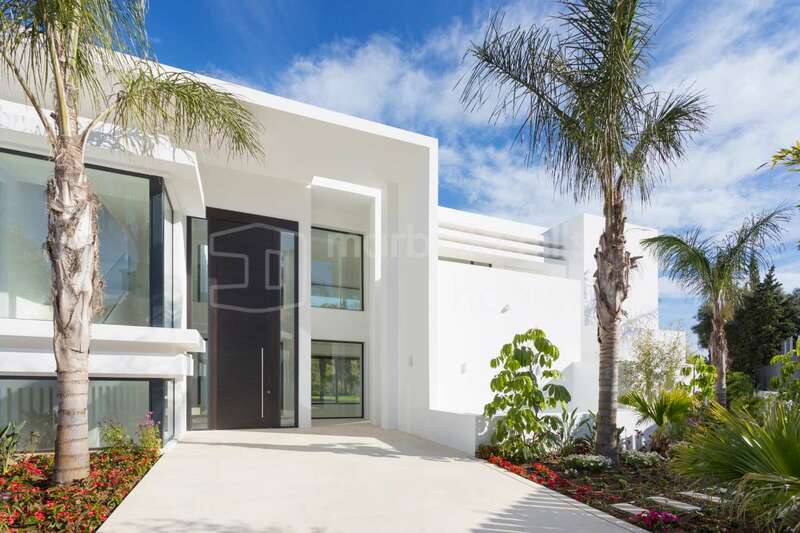 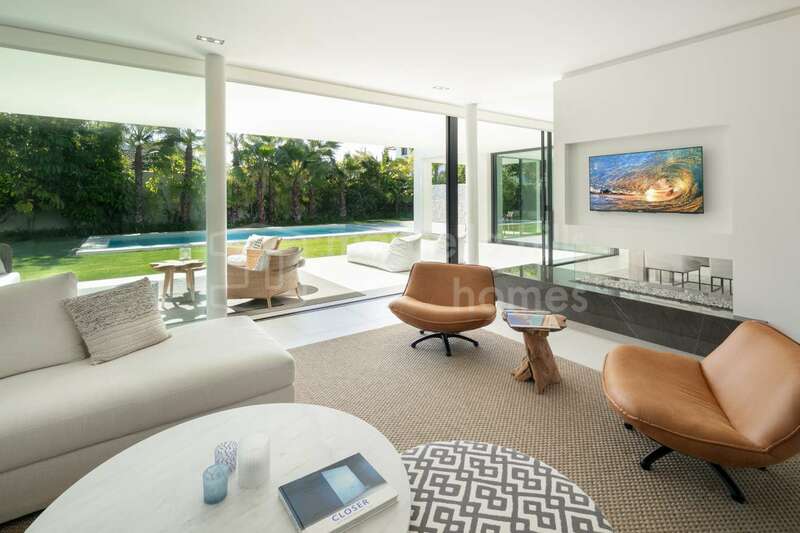 Fantastic new Villa in Guadalmina Baja just completed. 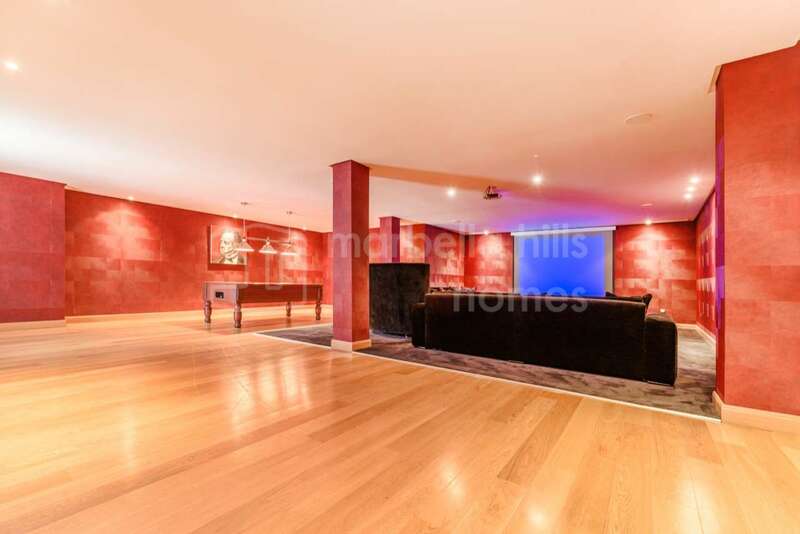 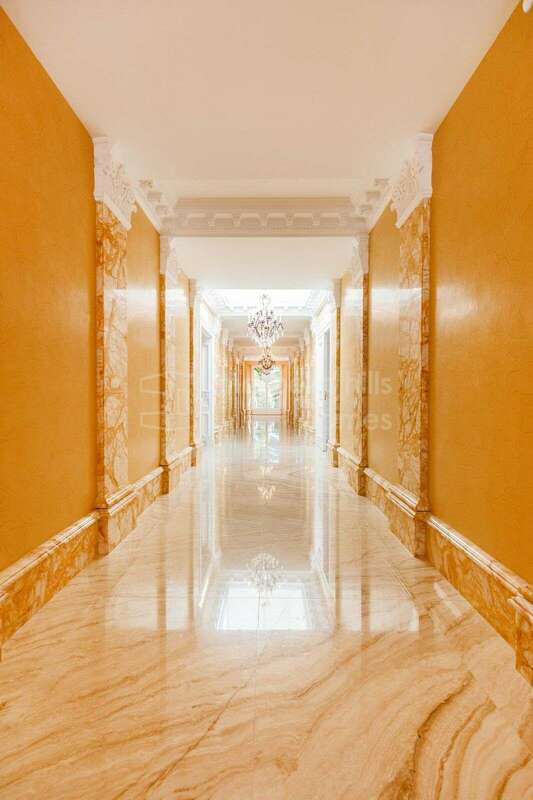 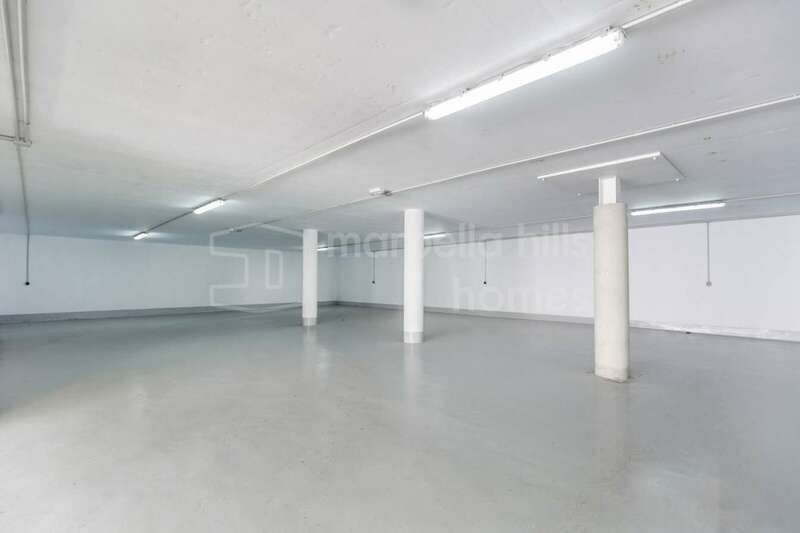 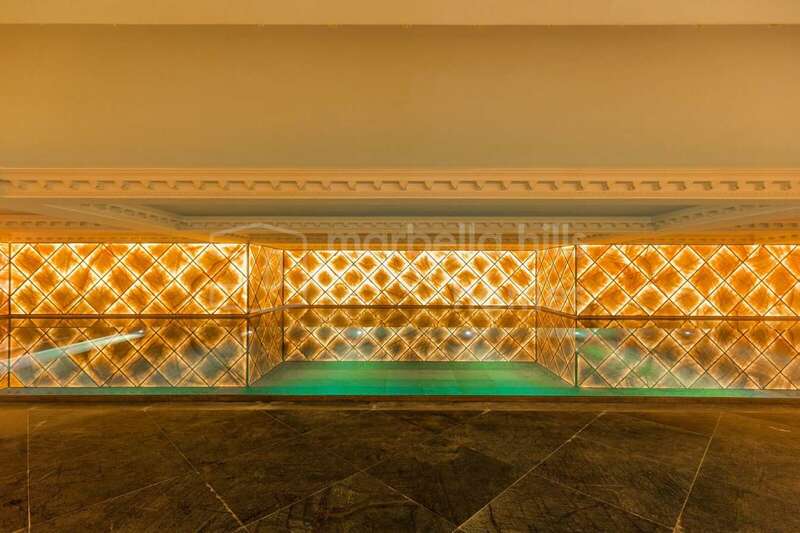 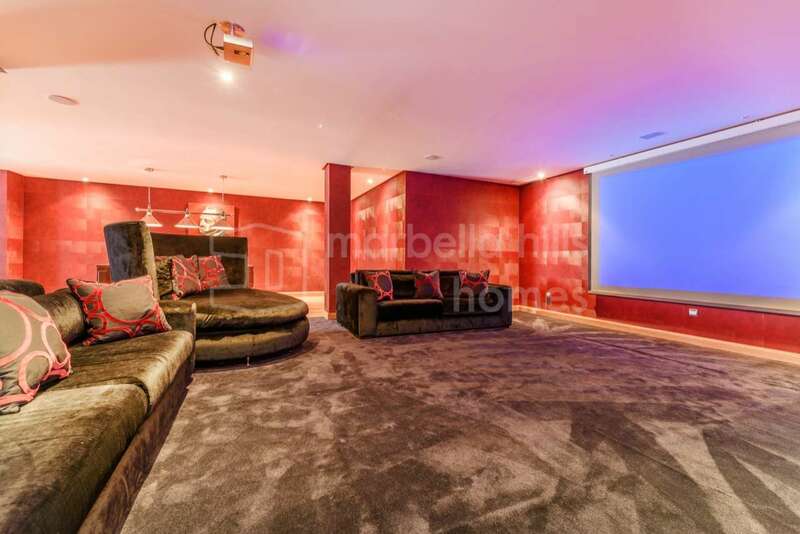 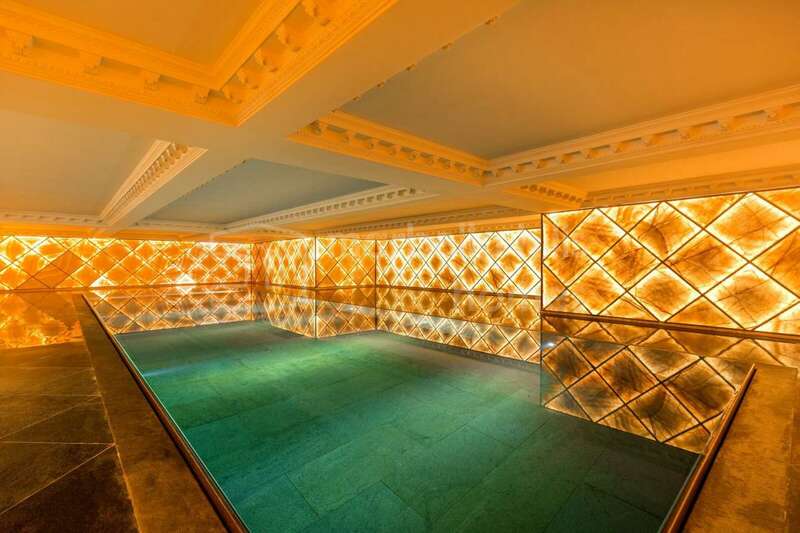 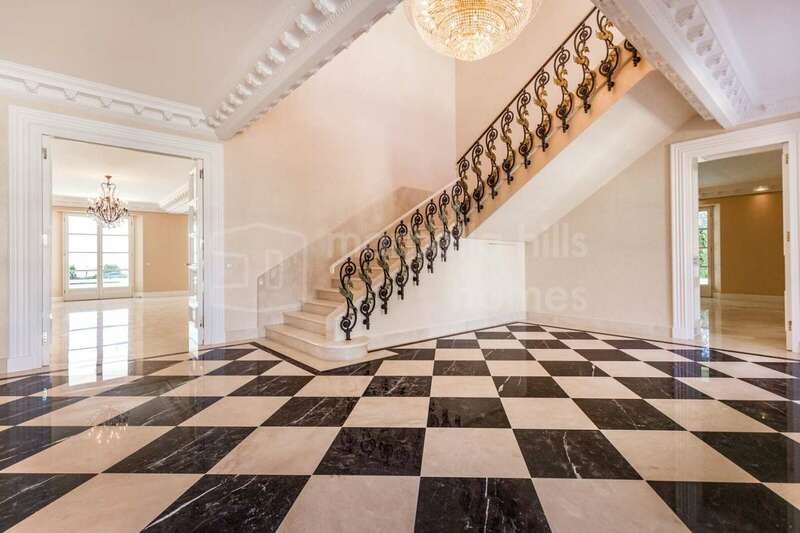 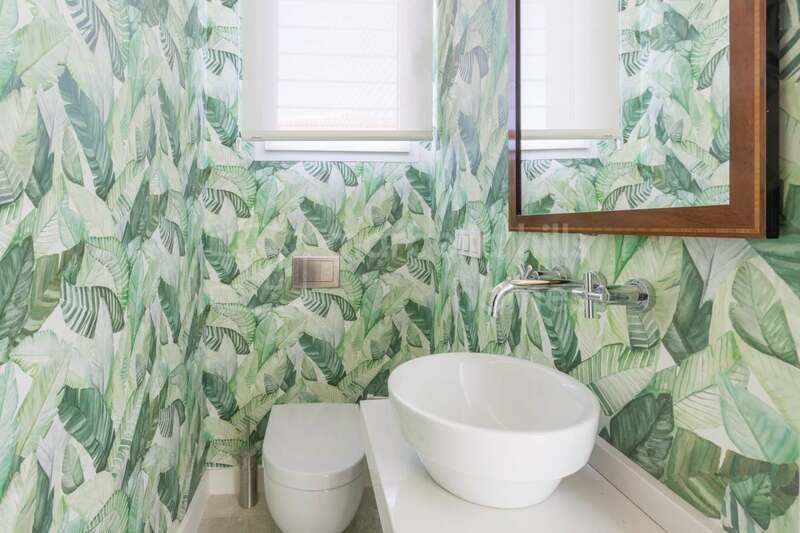 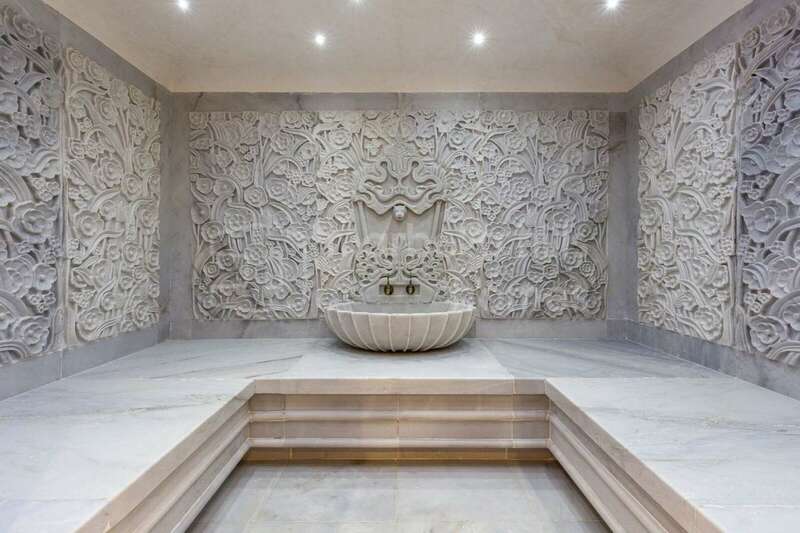 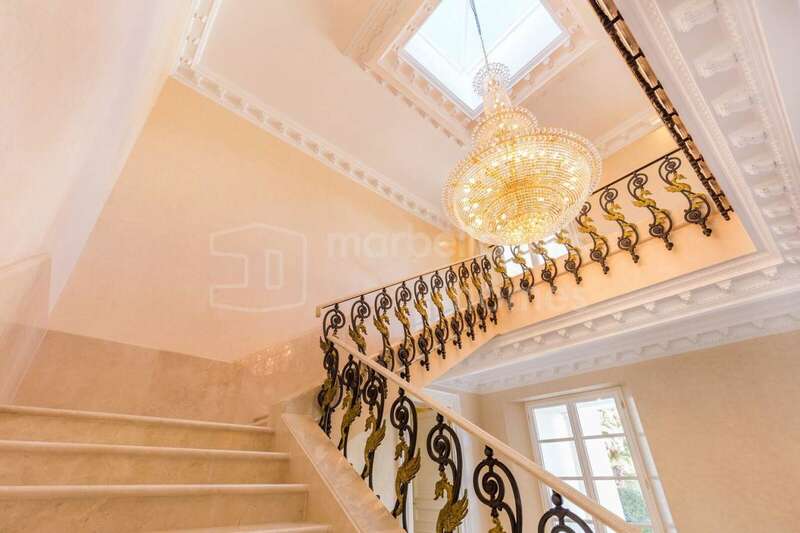 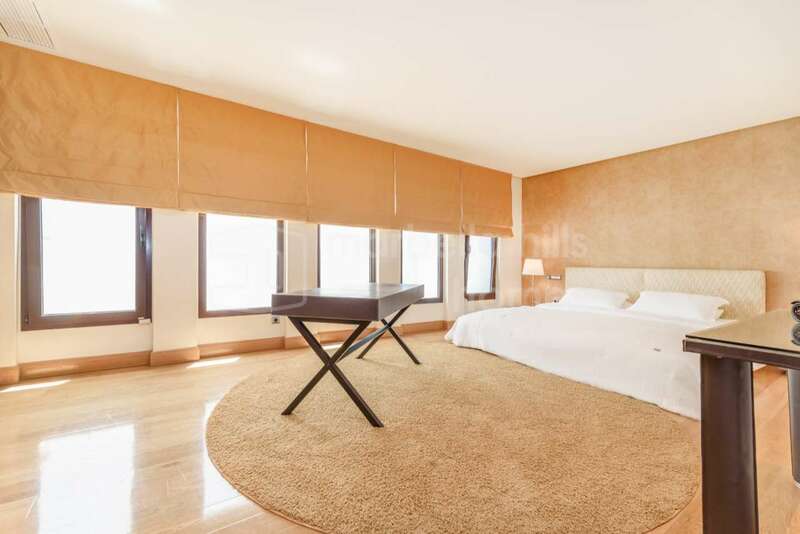 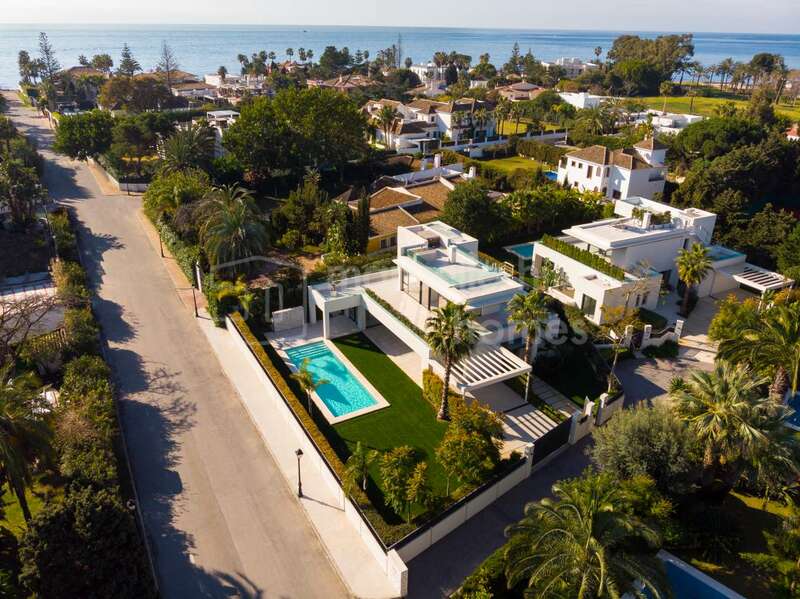 As specialists in luxury real estate in Marbella, we love it when we can present our clients with a highly attractive area they didn’t know of before. 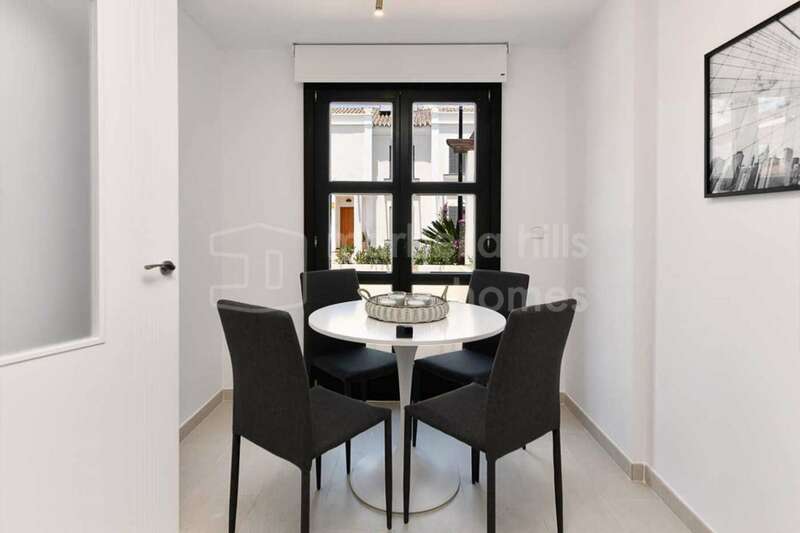 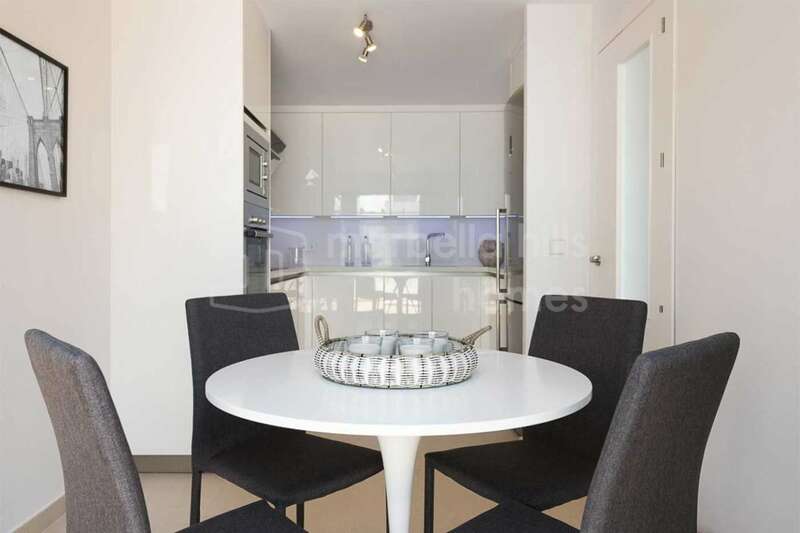 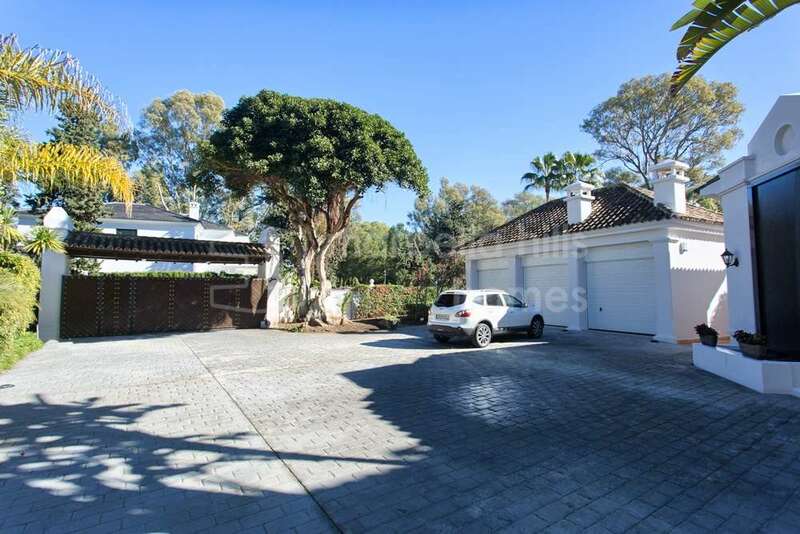 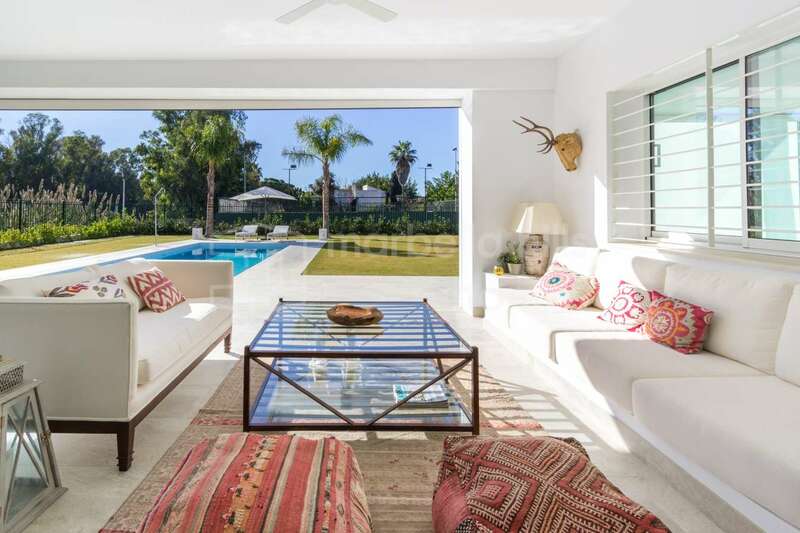 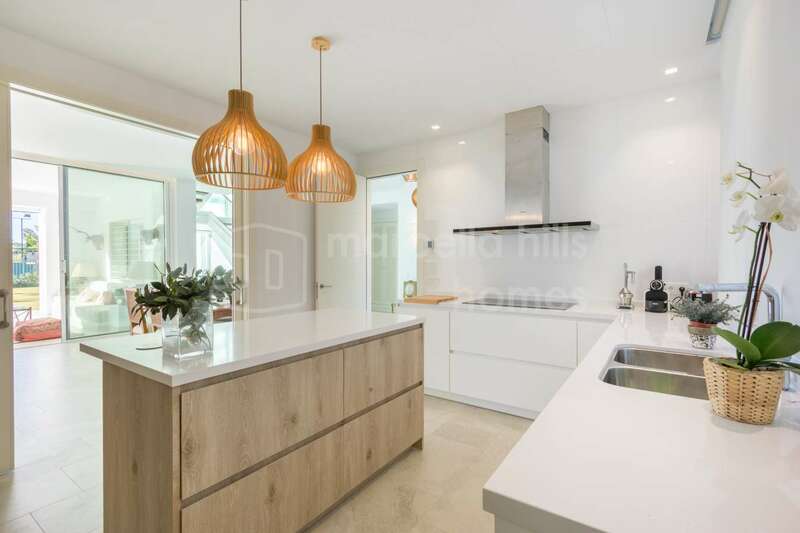 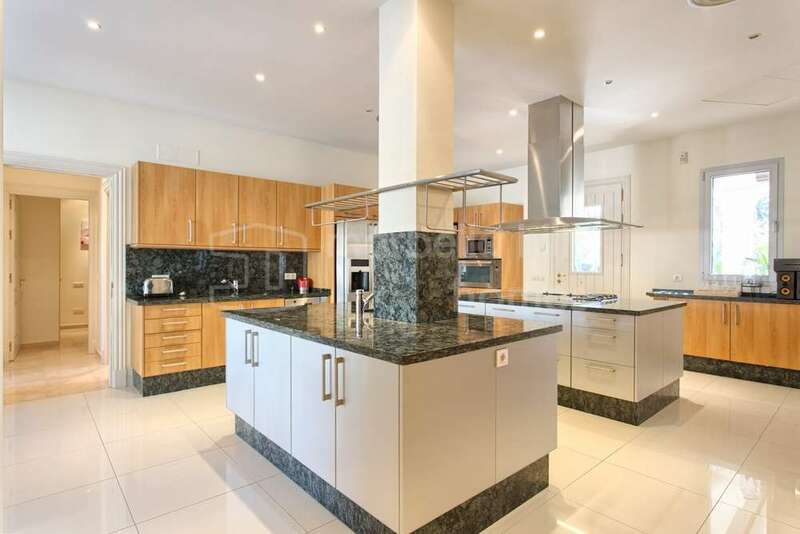 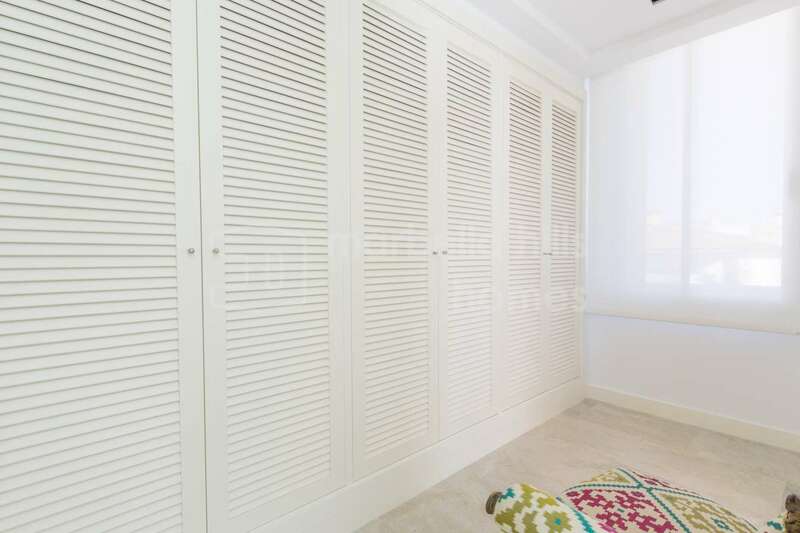 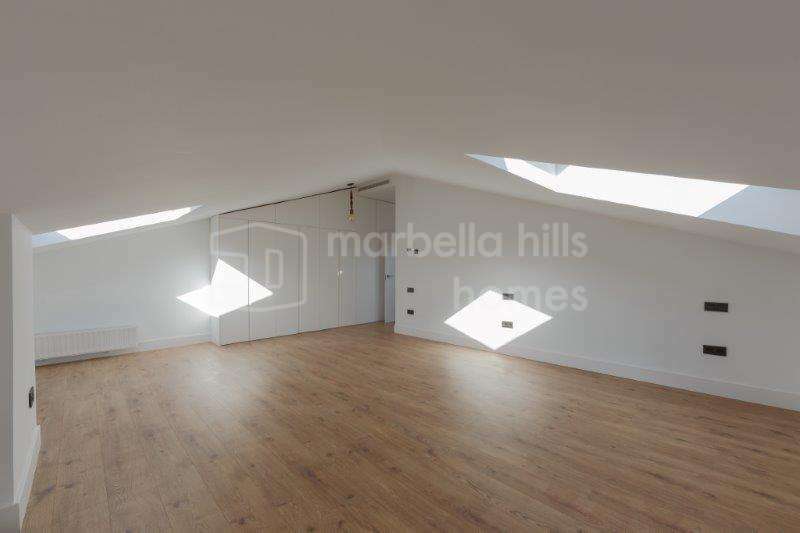 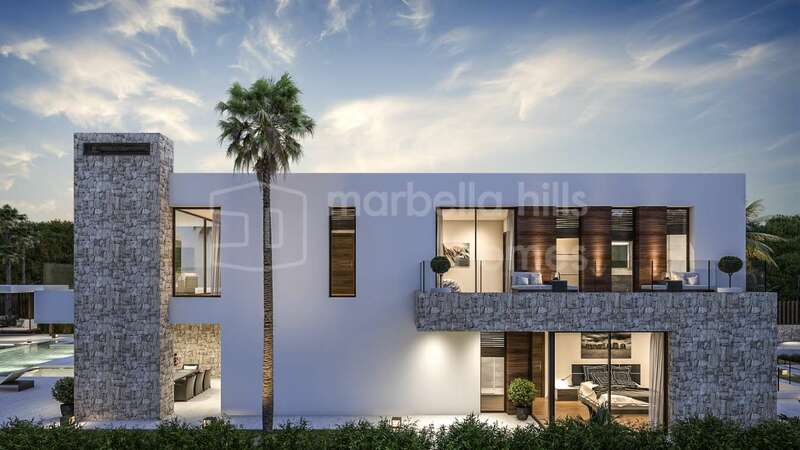 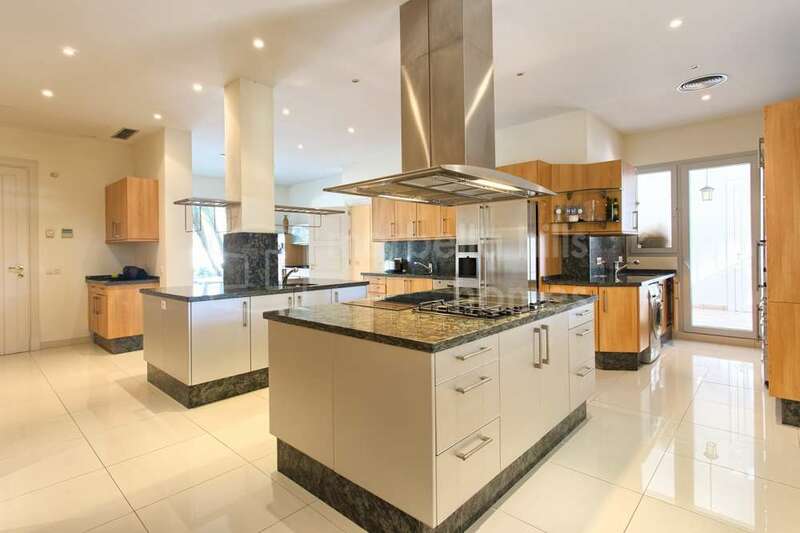 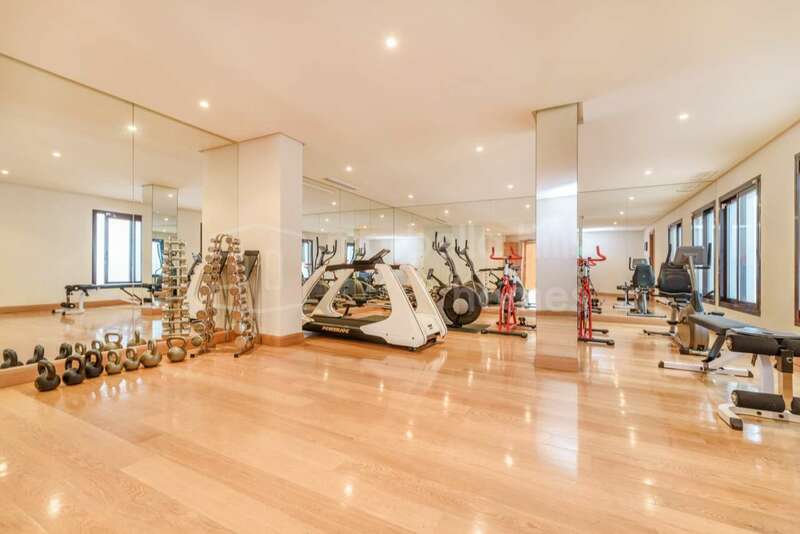 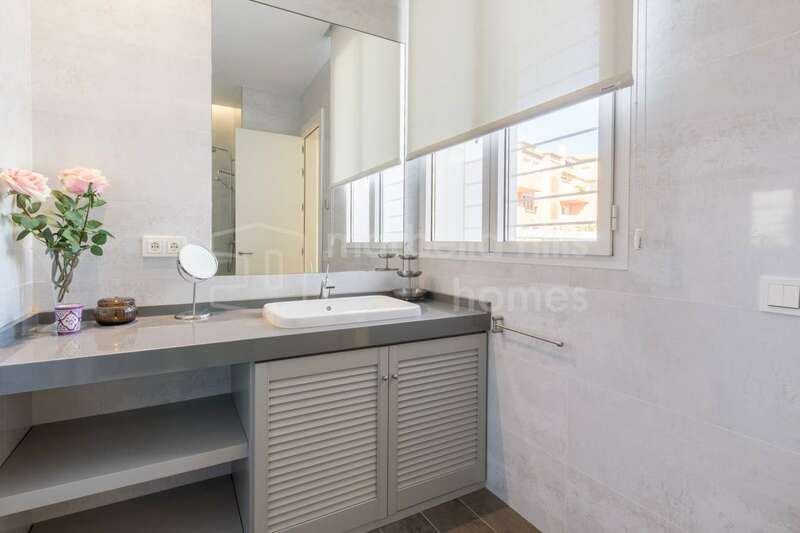 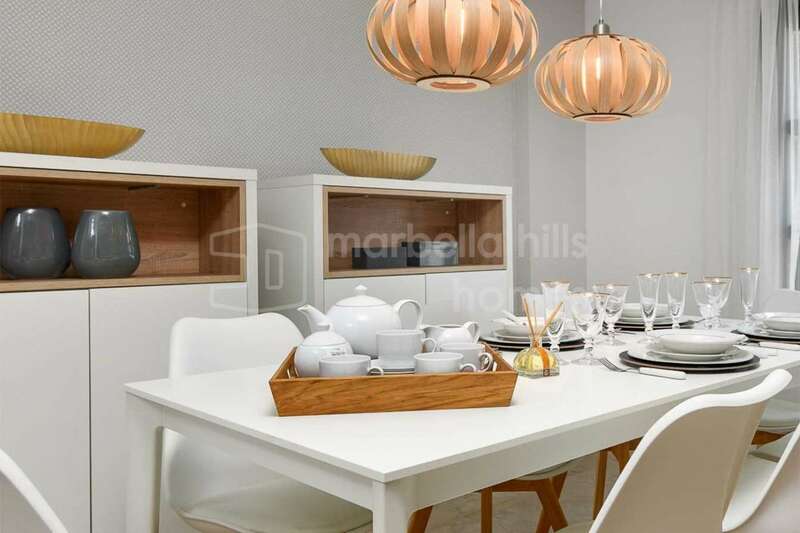 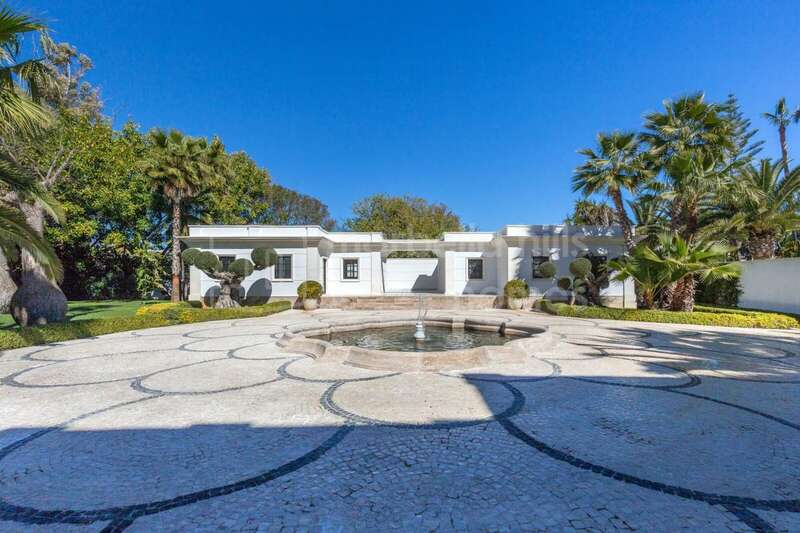 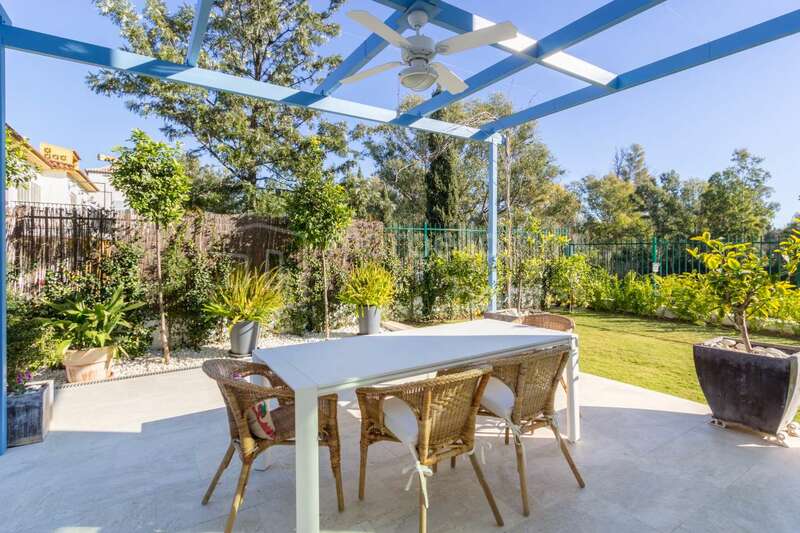 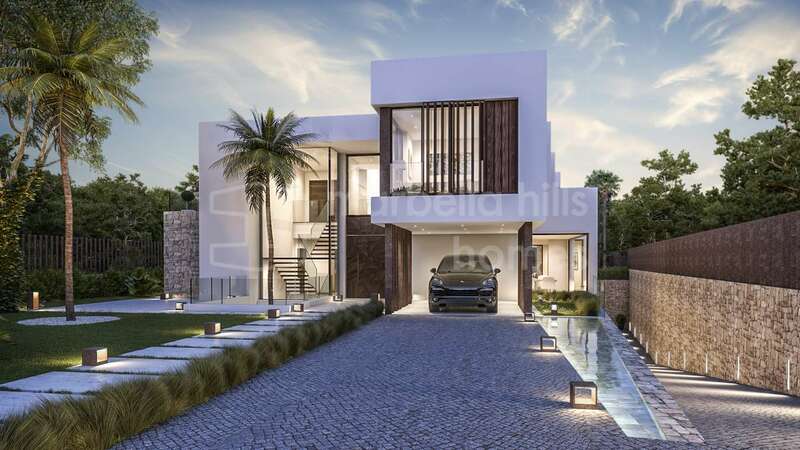 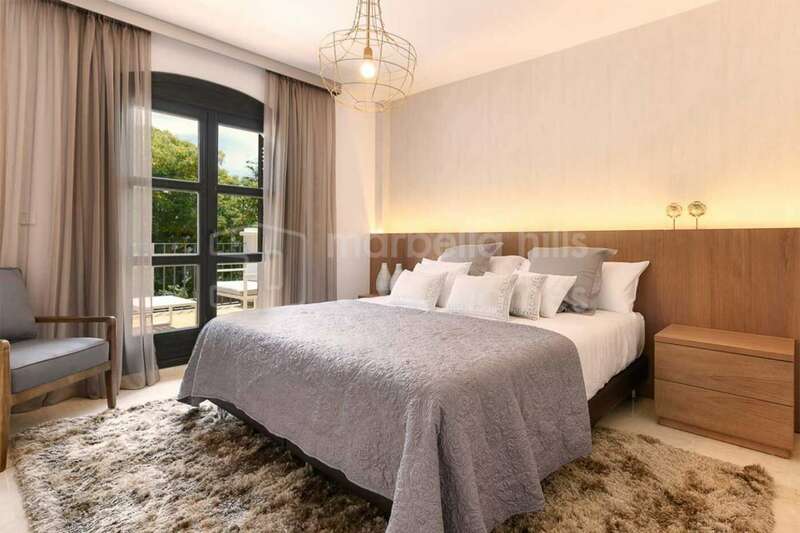 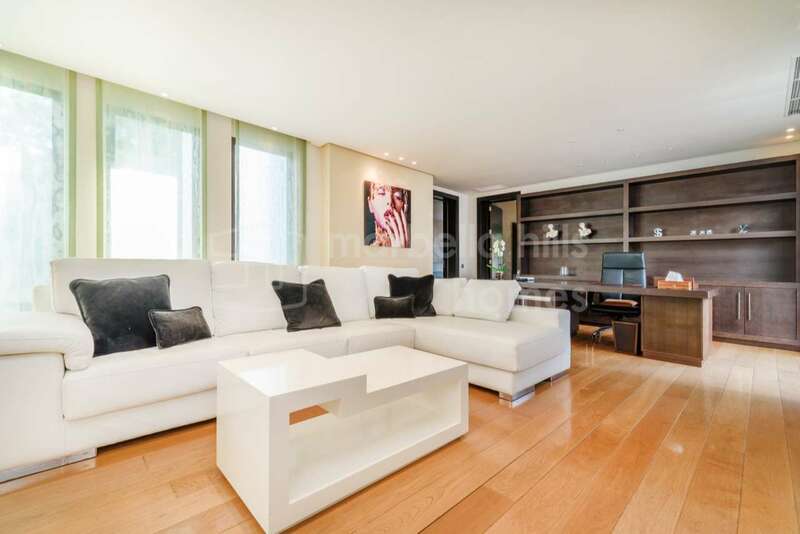 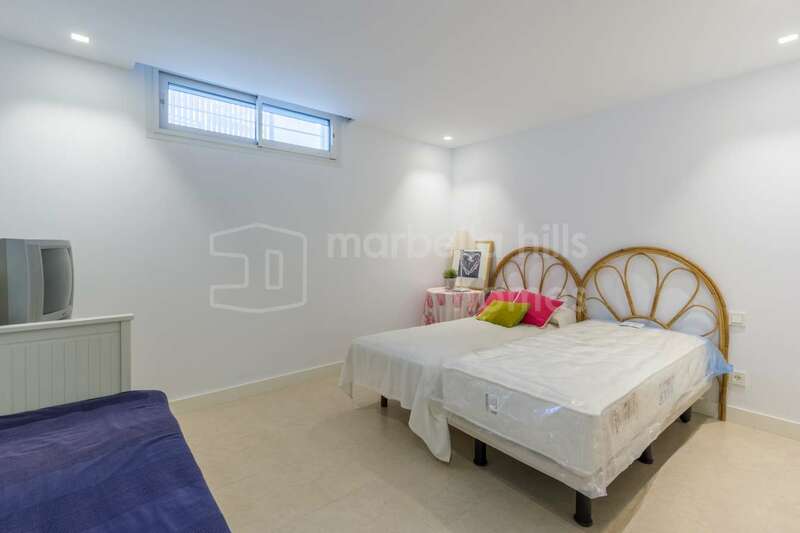 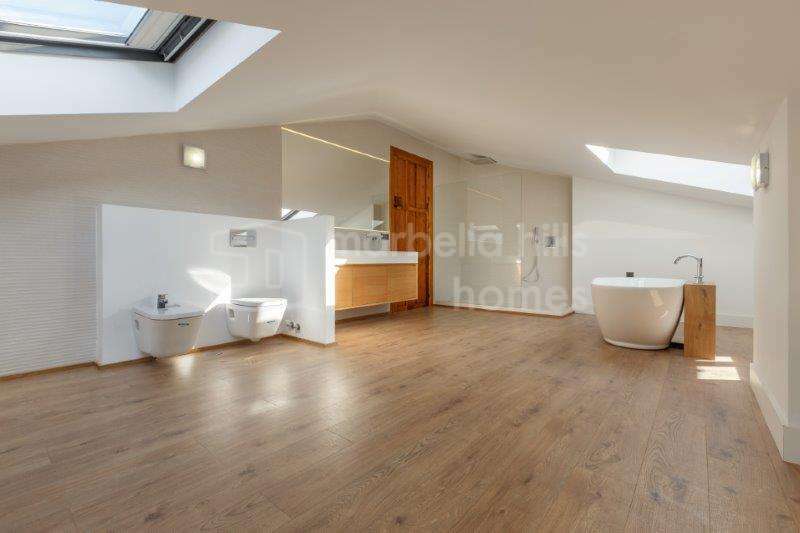 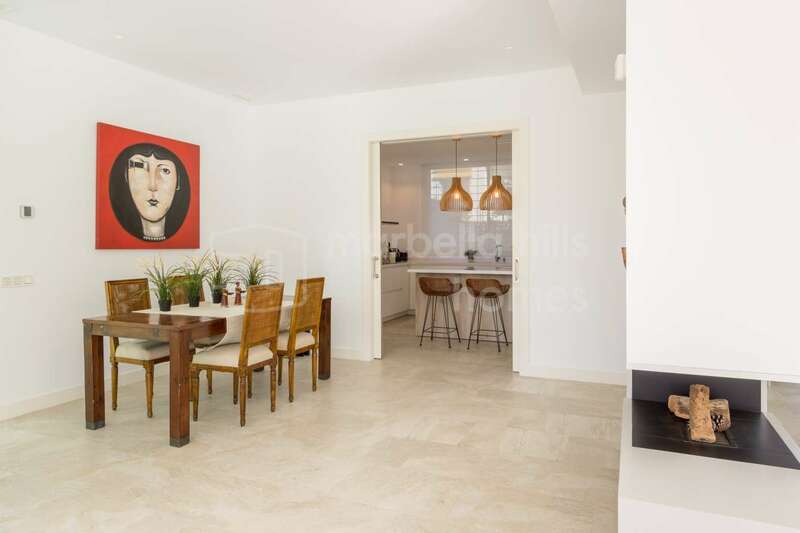 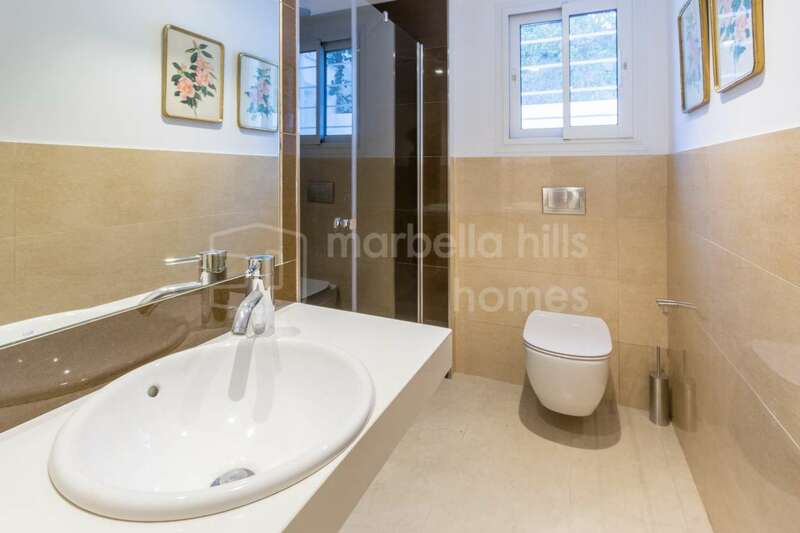 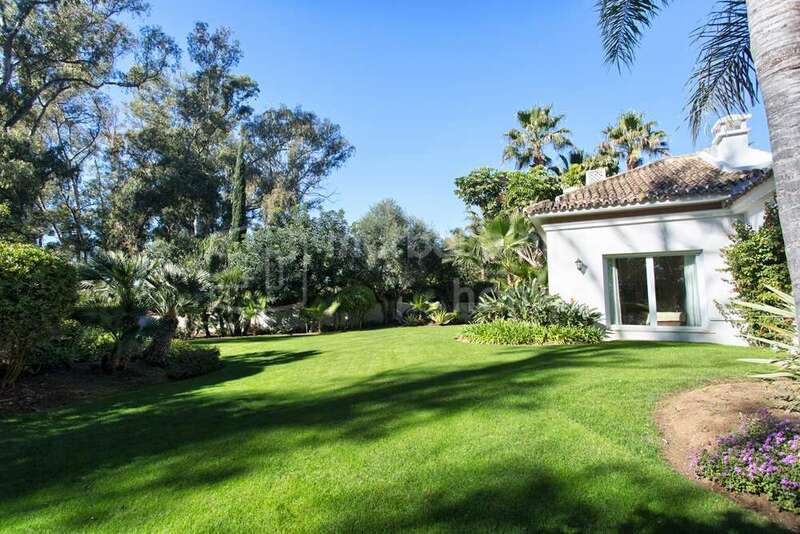 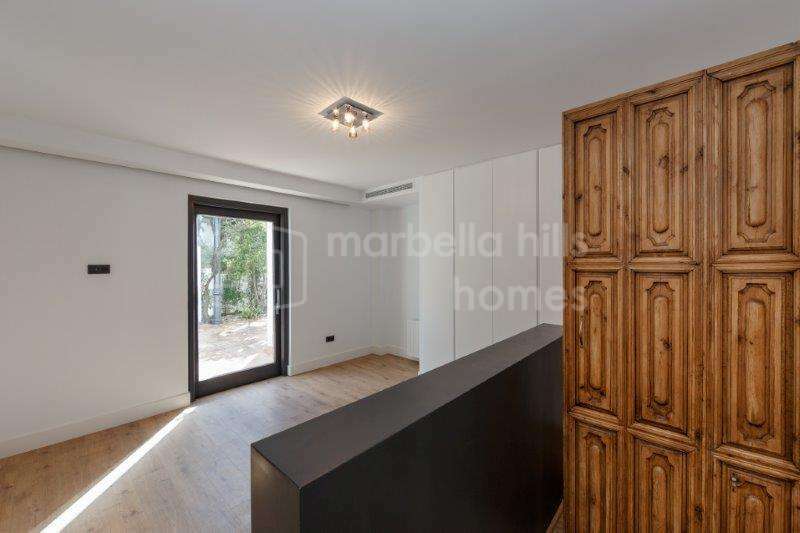 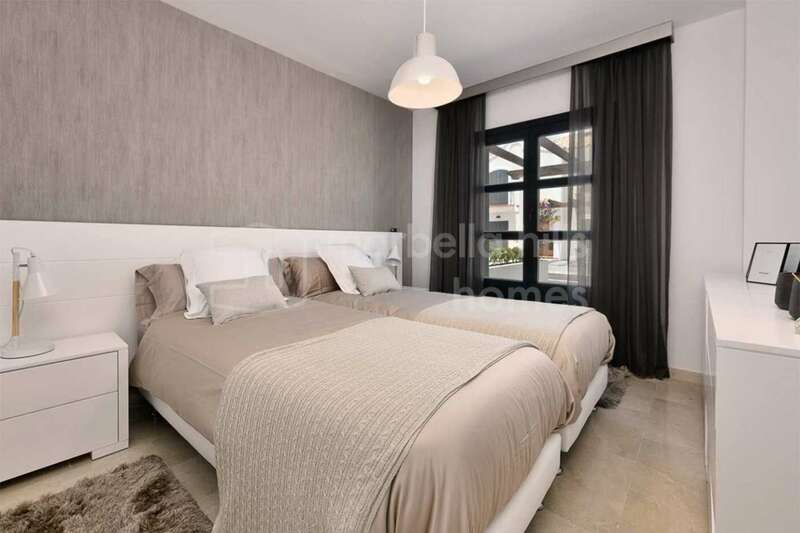 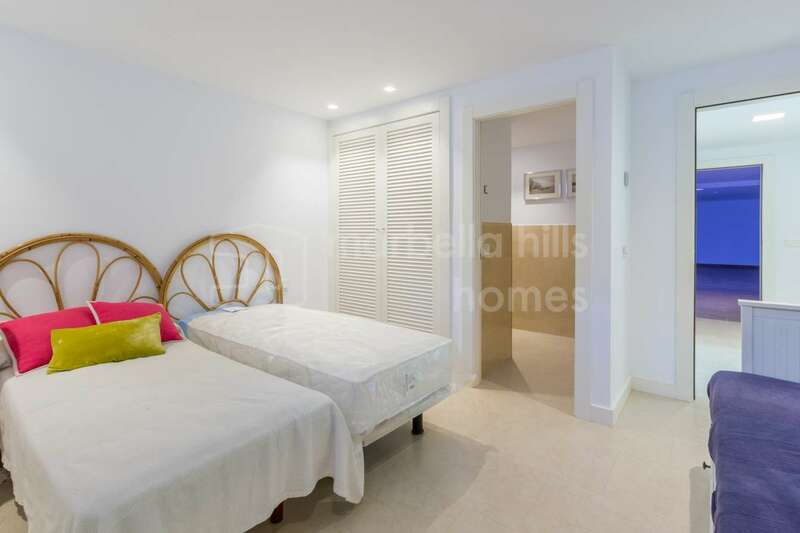 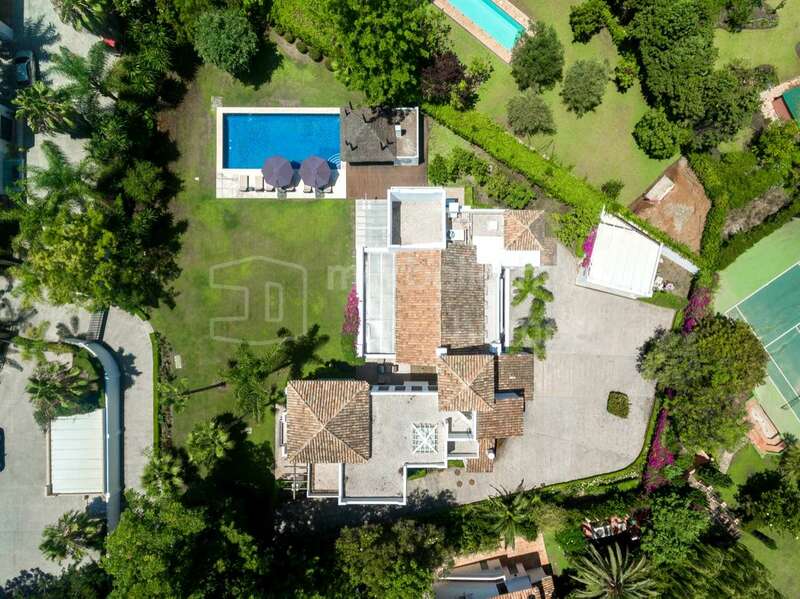 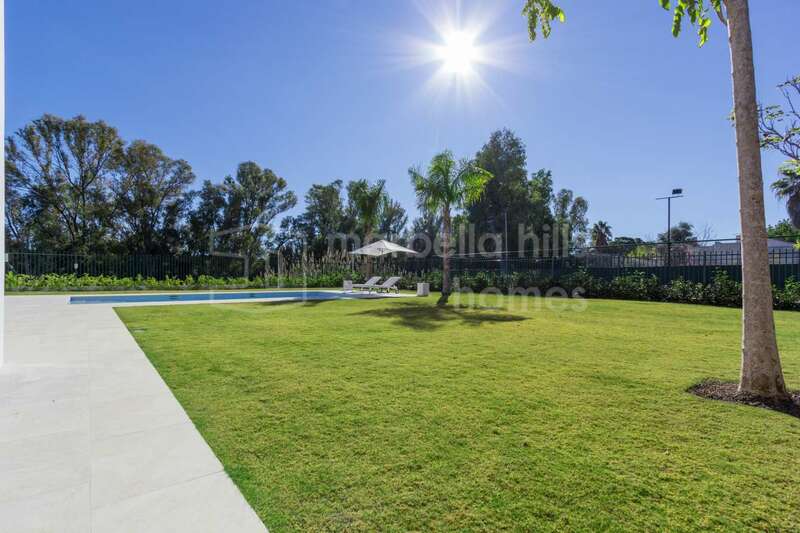 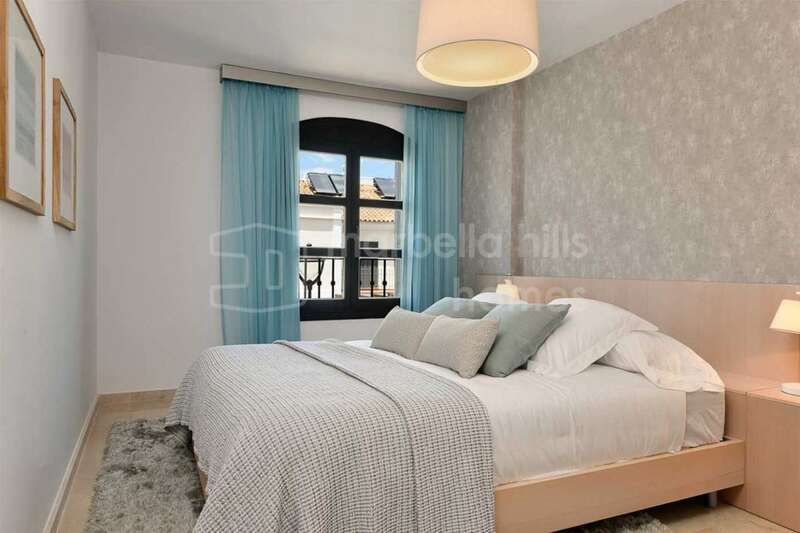 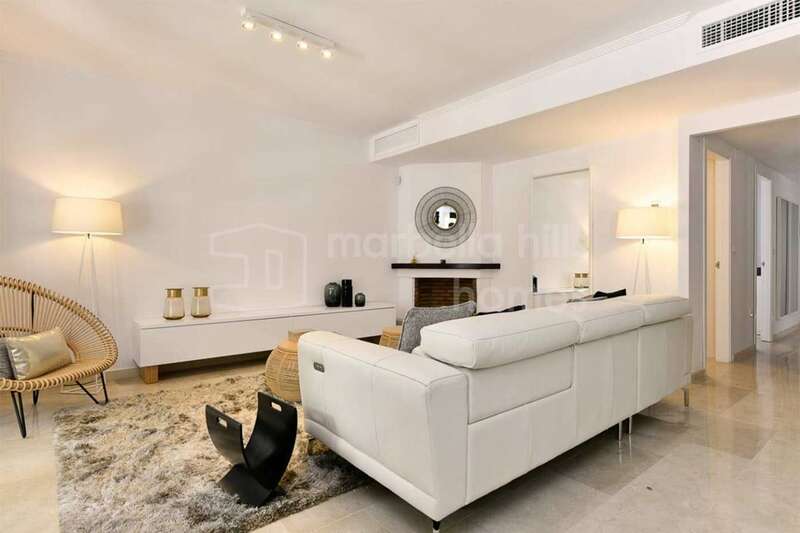 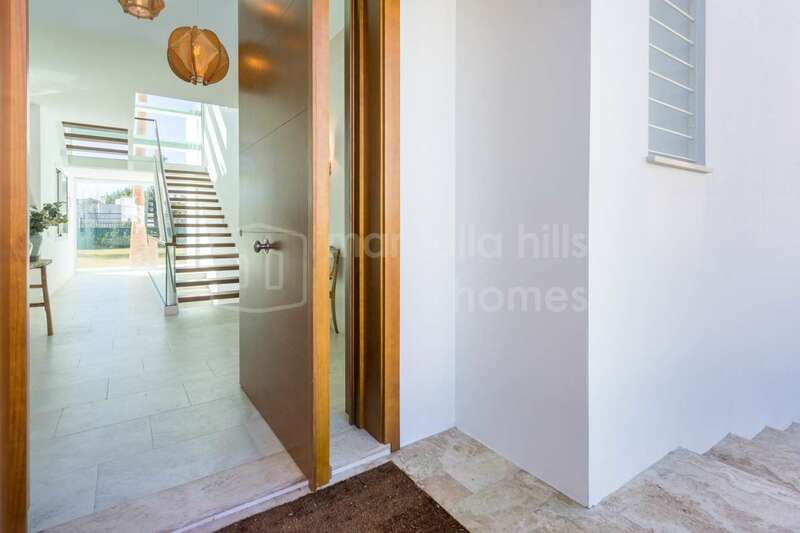 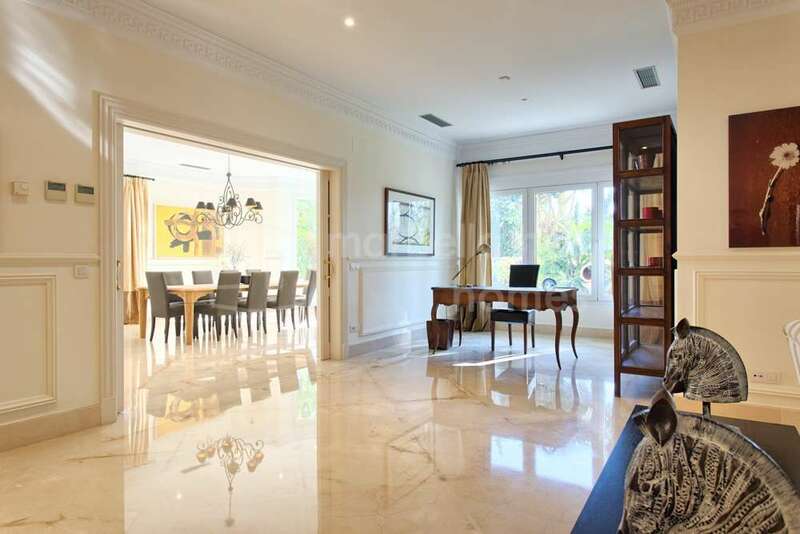 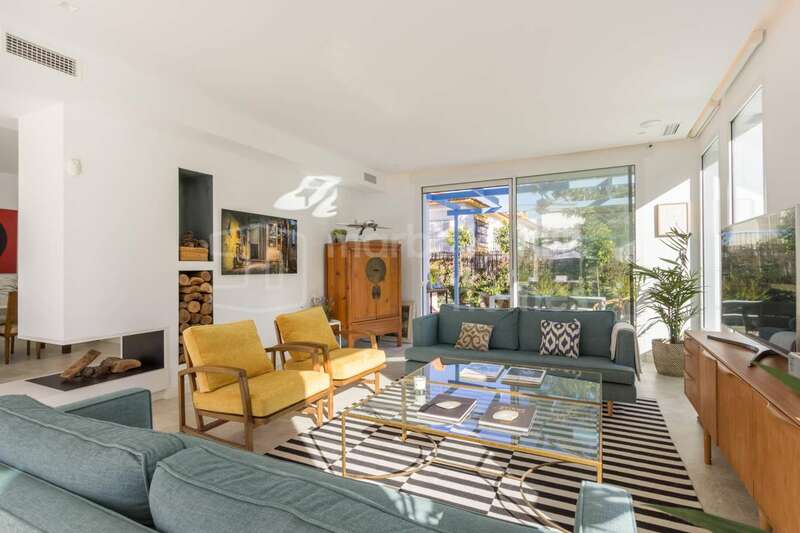 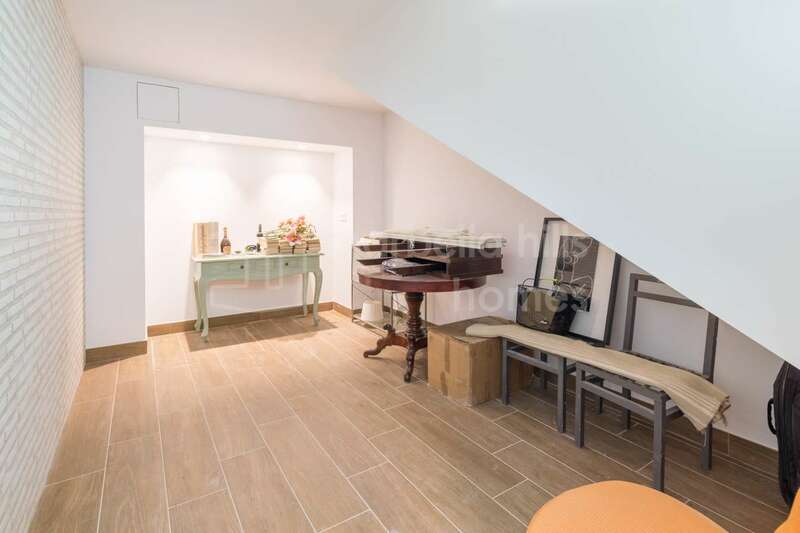 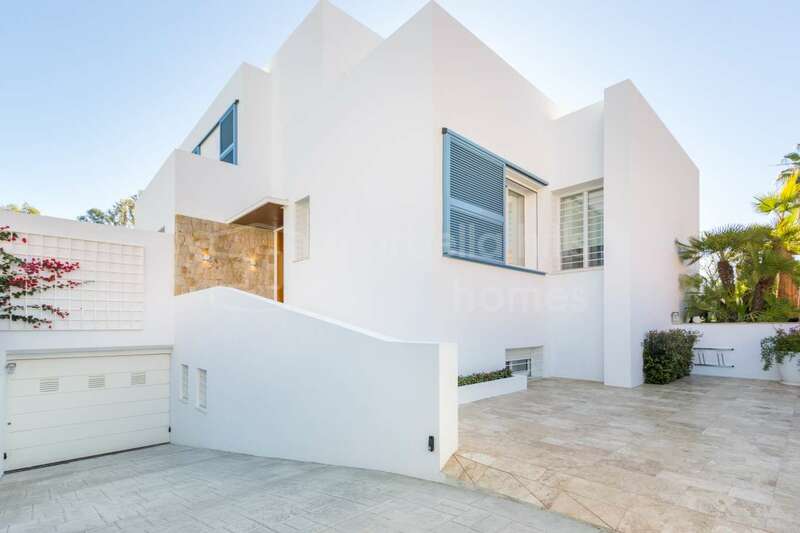 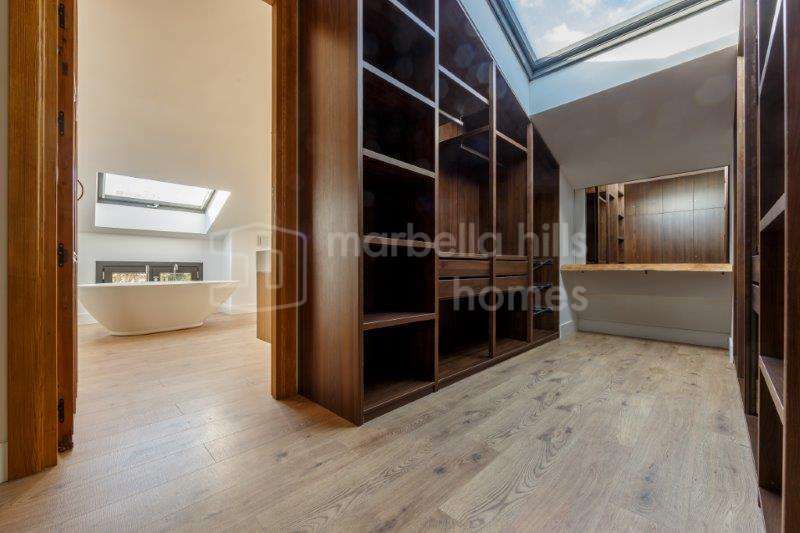 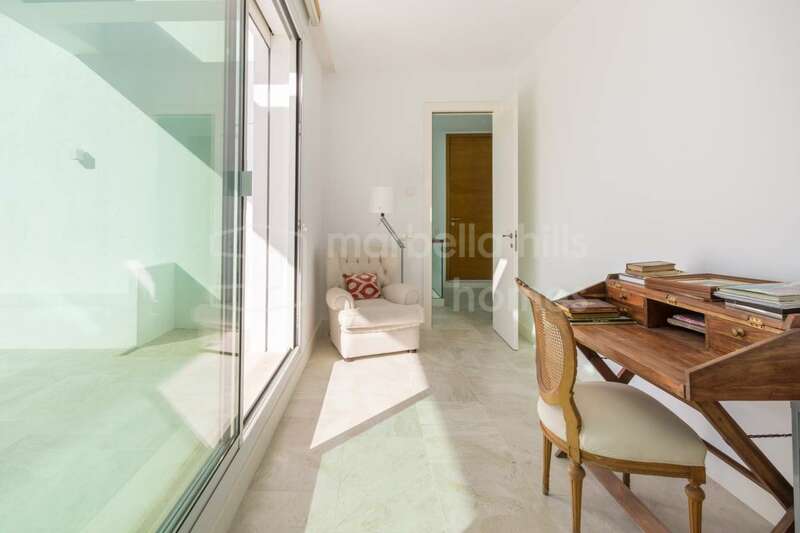 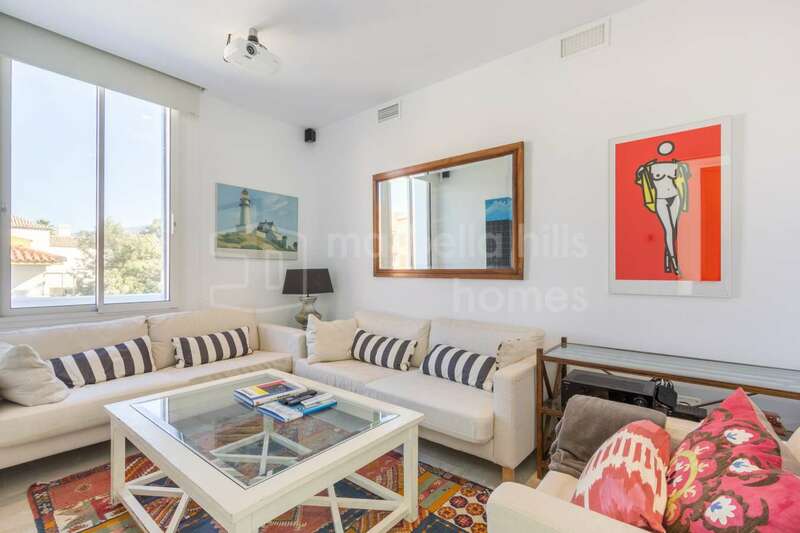 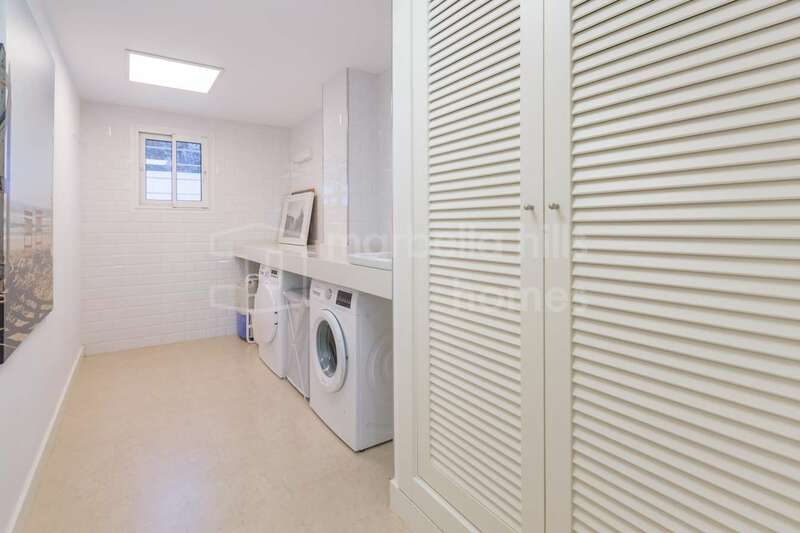 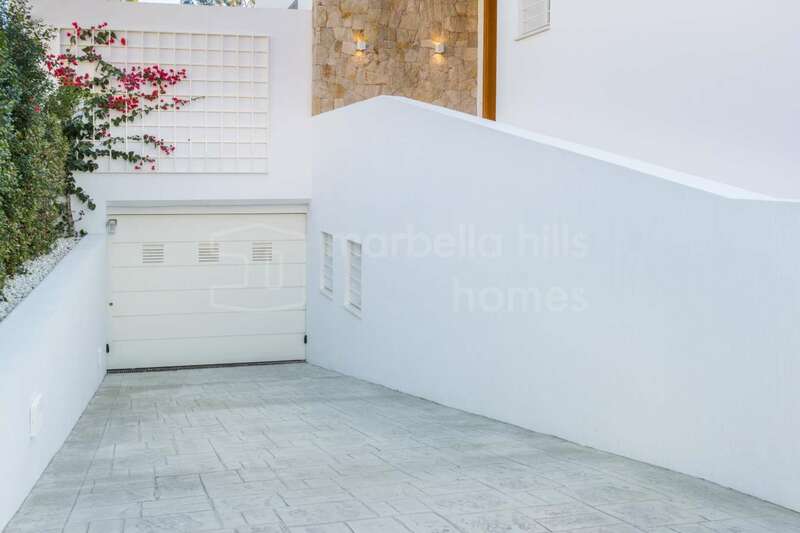 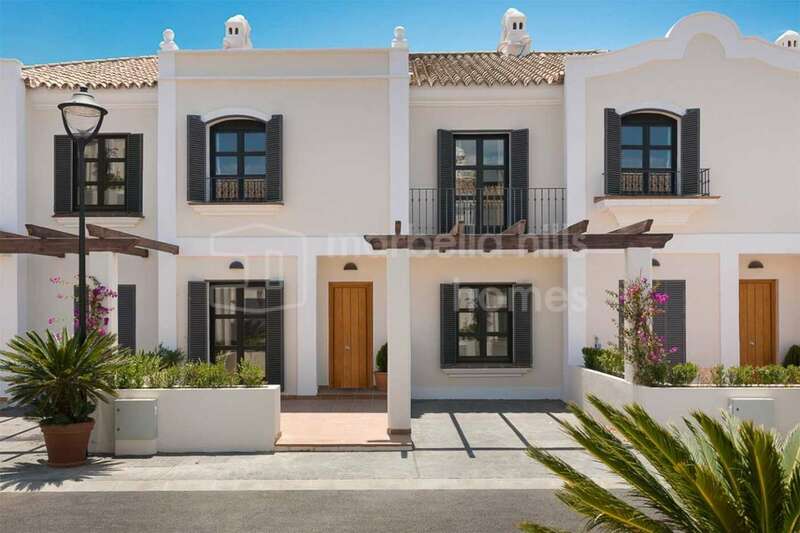 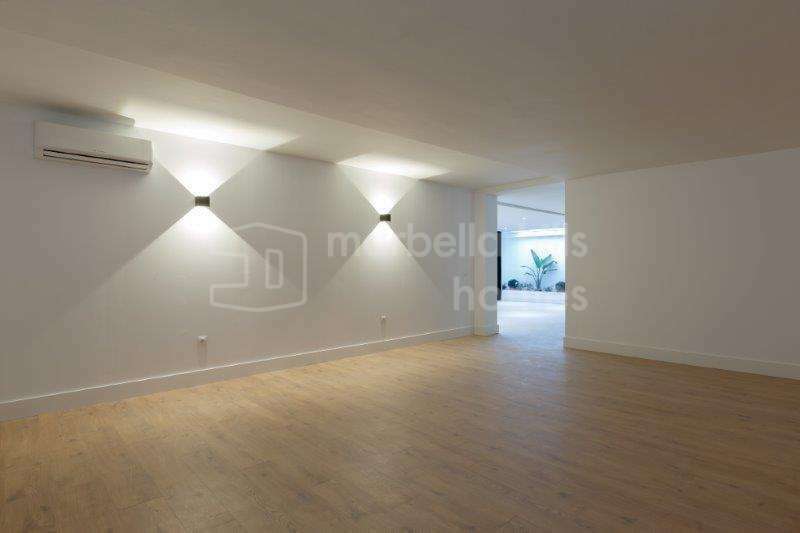 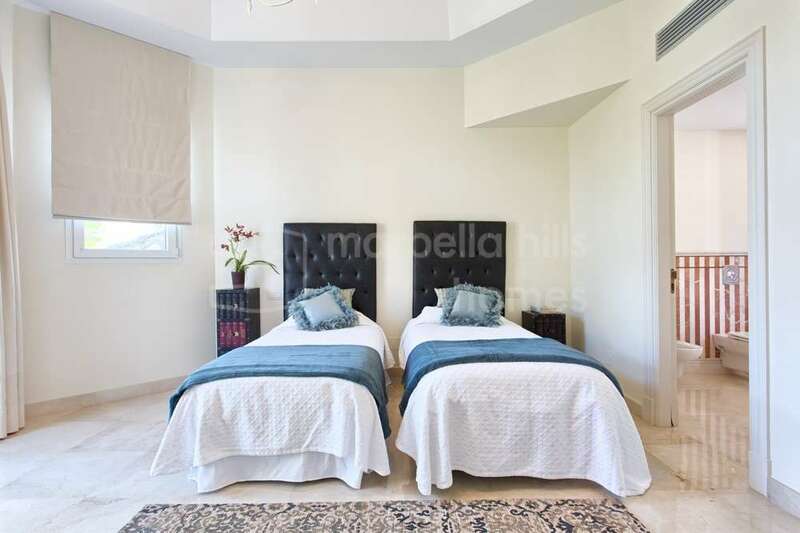 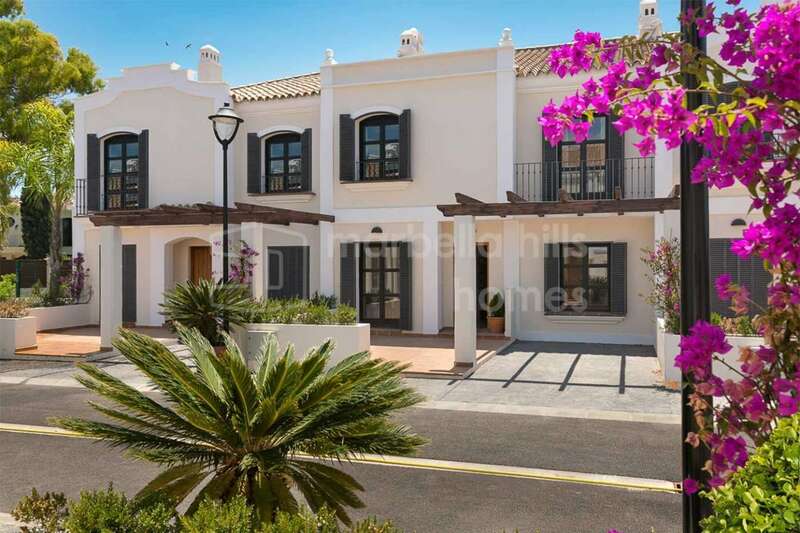 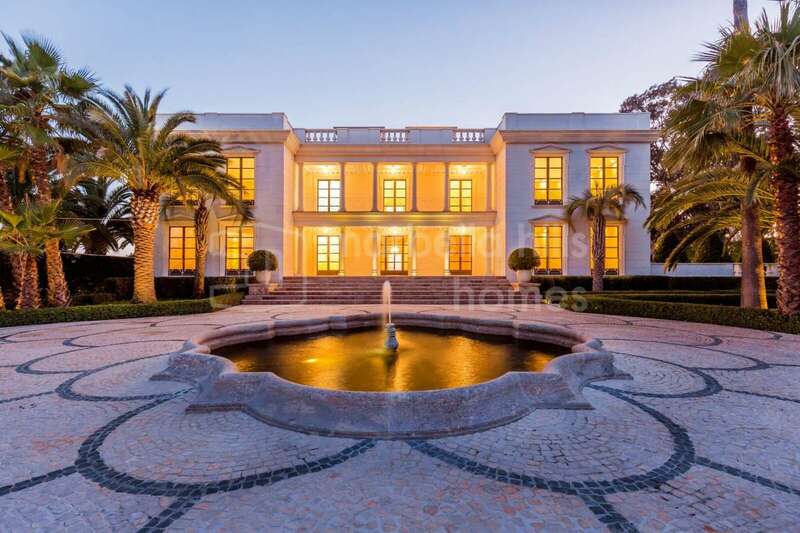 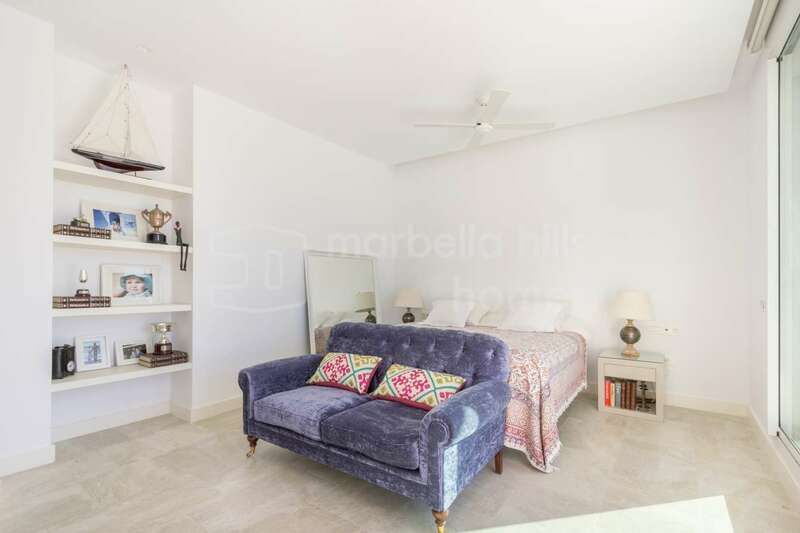 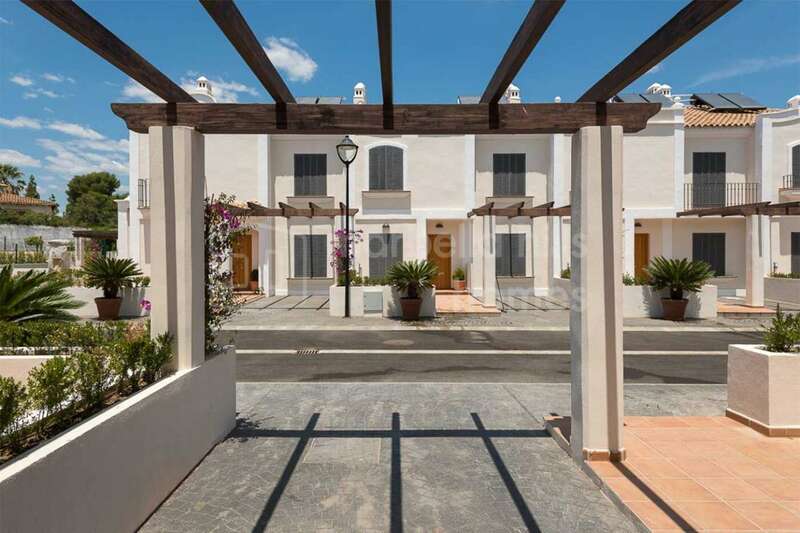 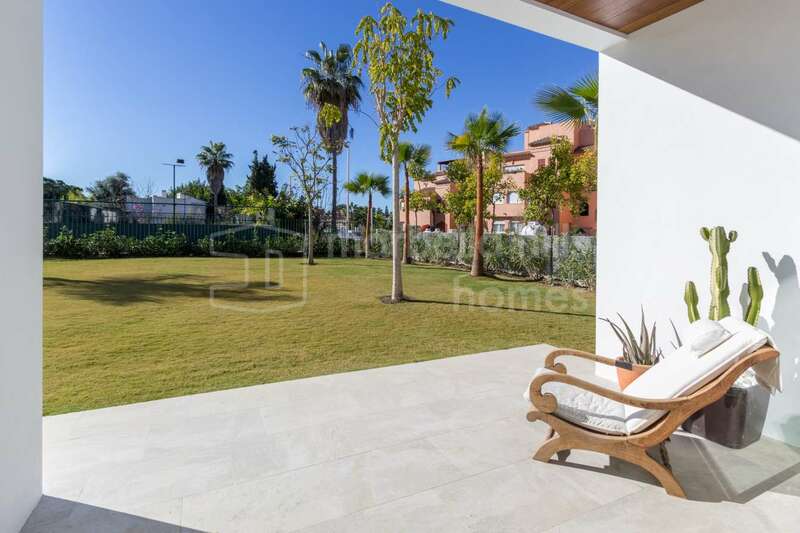 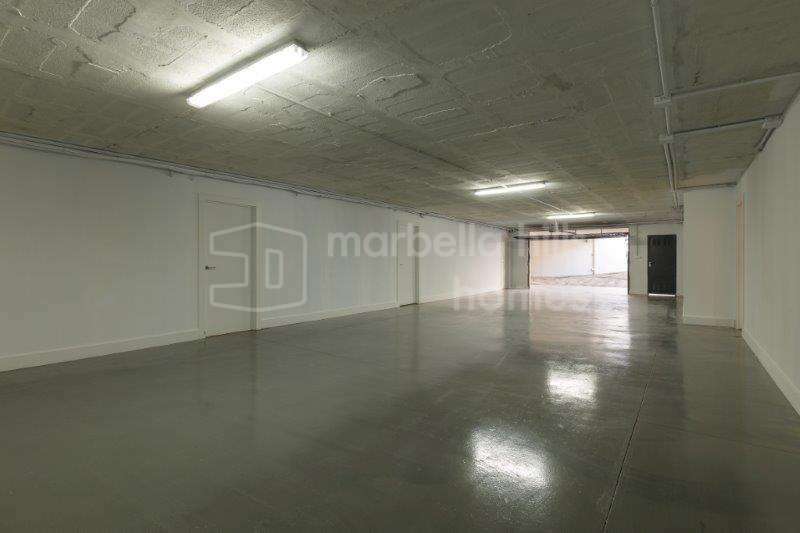 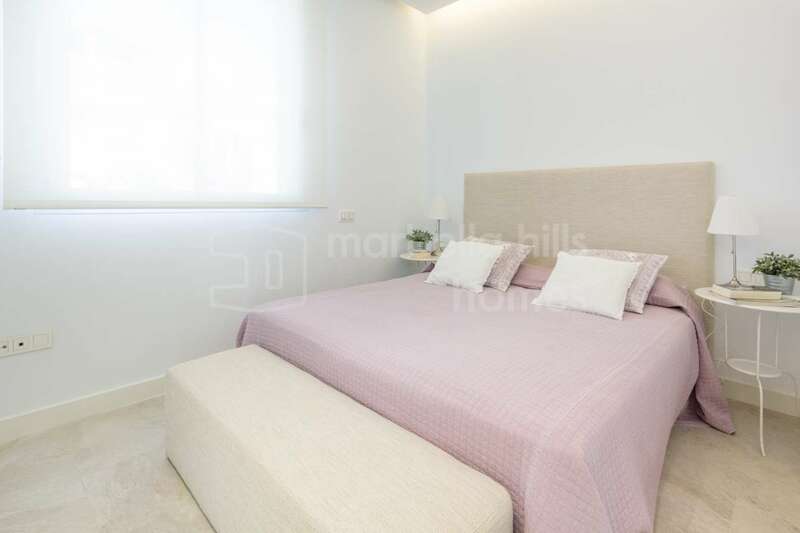 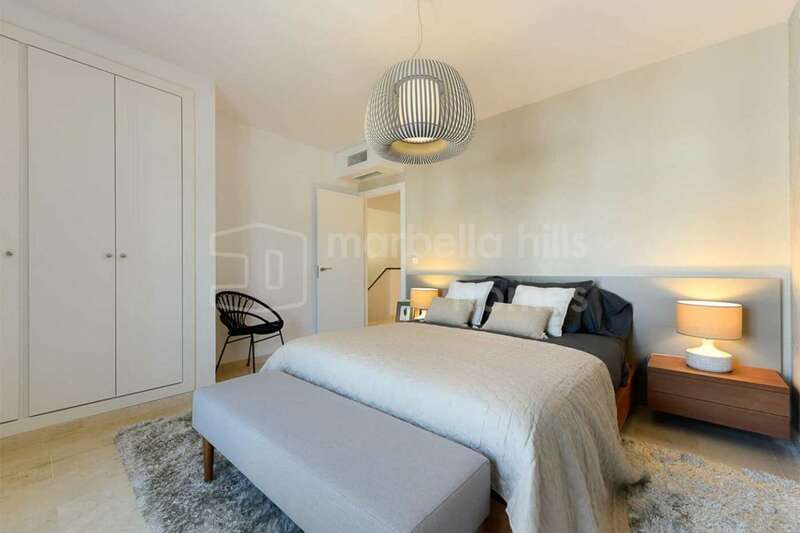 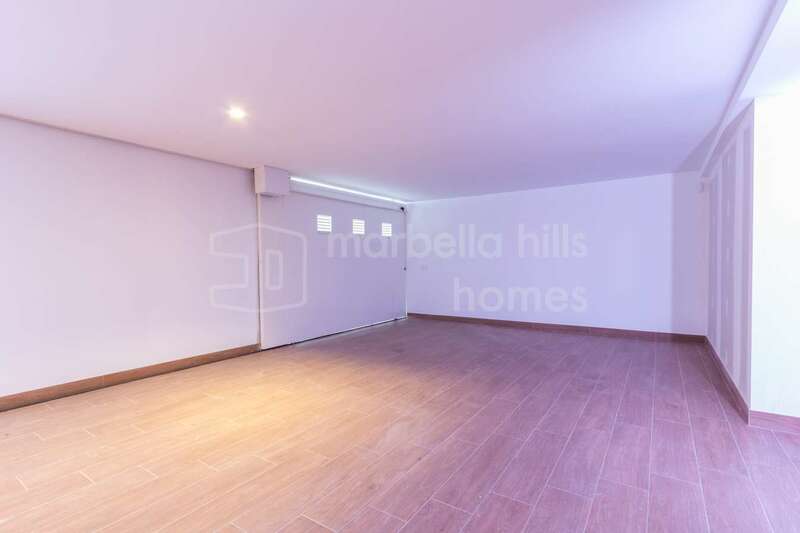 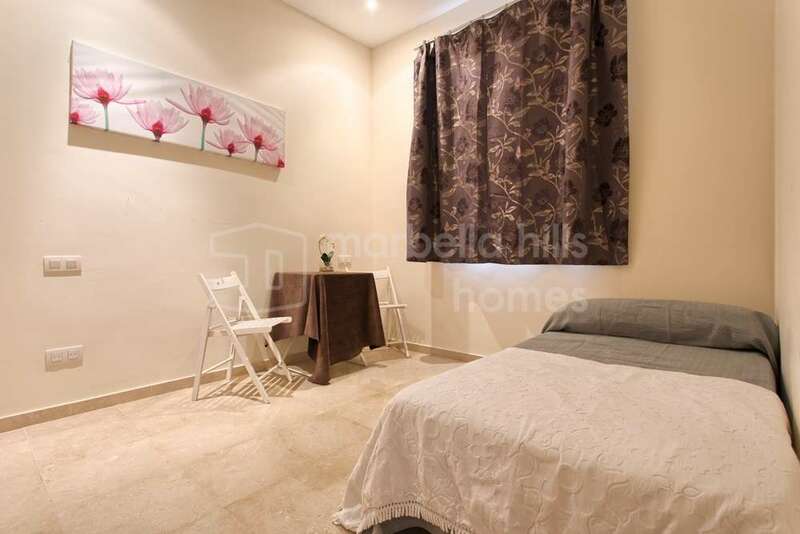 Our clients tend to do their homework and be very knowledgeable of Marbella’s residential areas, prices and properties, but few will know of Casasola, a delightful residential area situated in a top position. 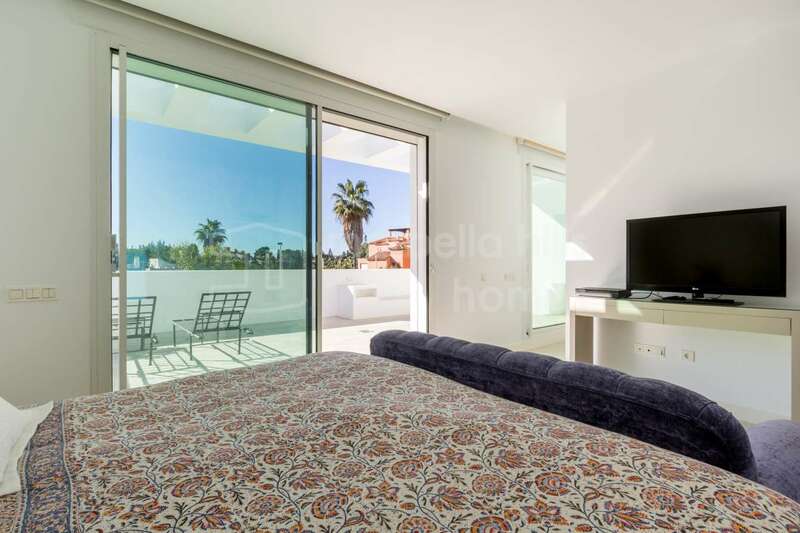 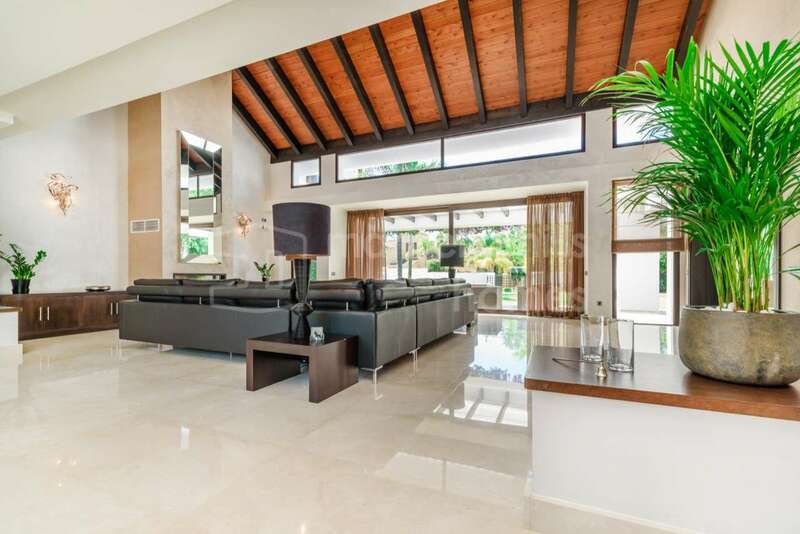 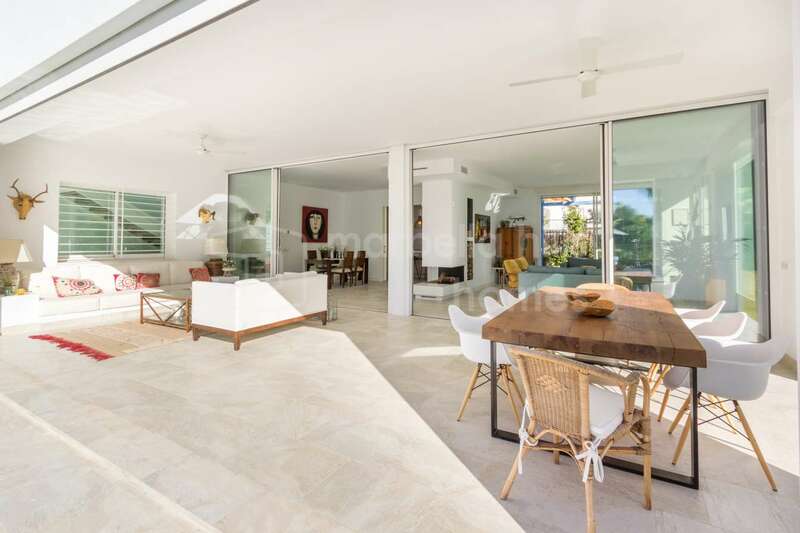 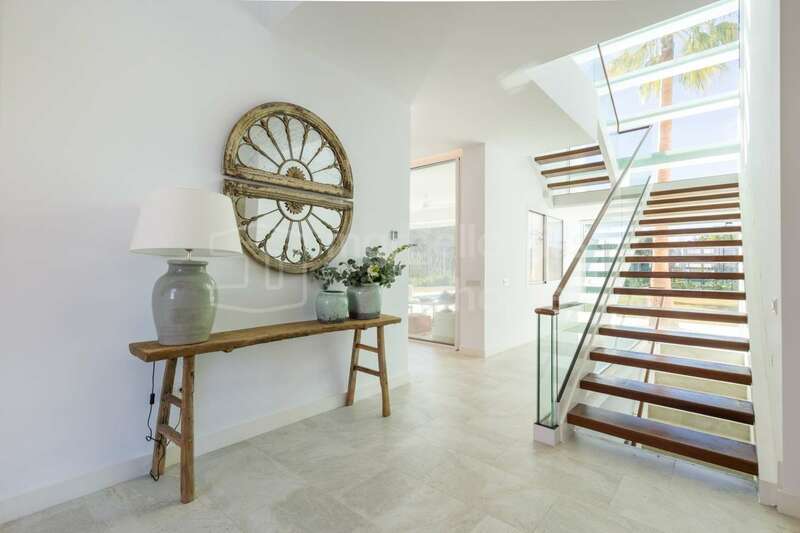 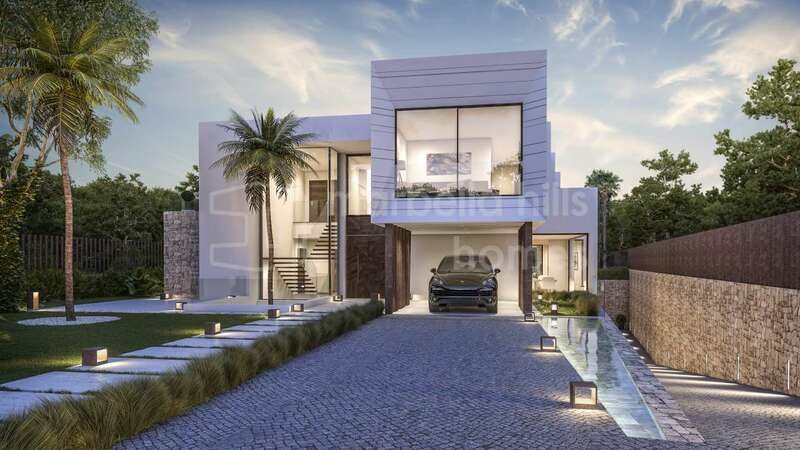 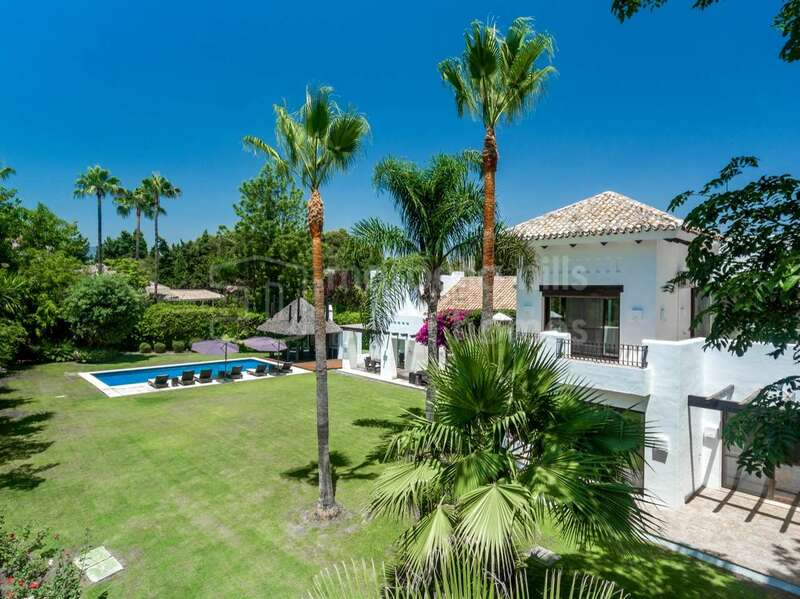 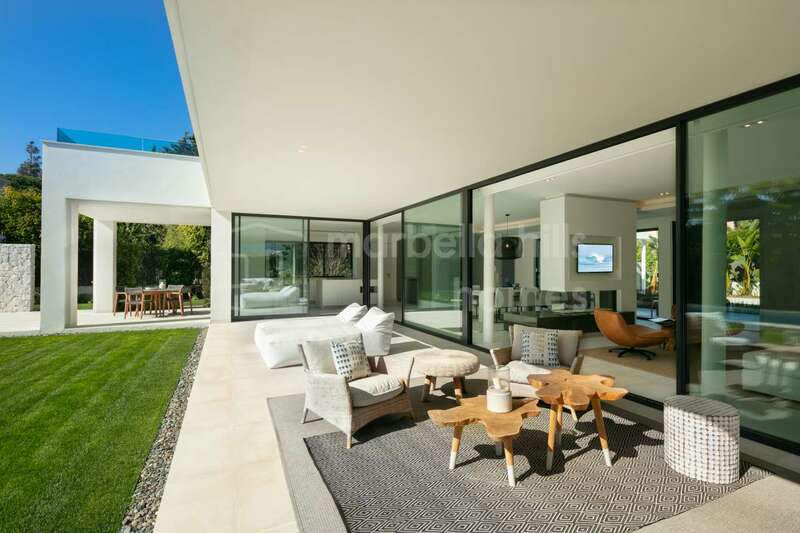 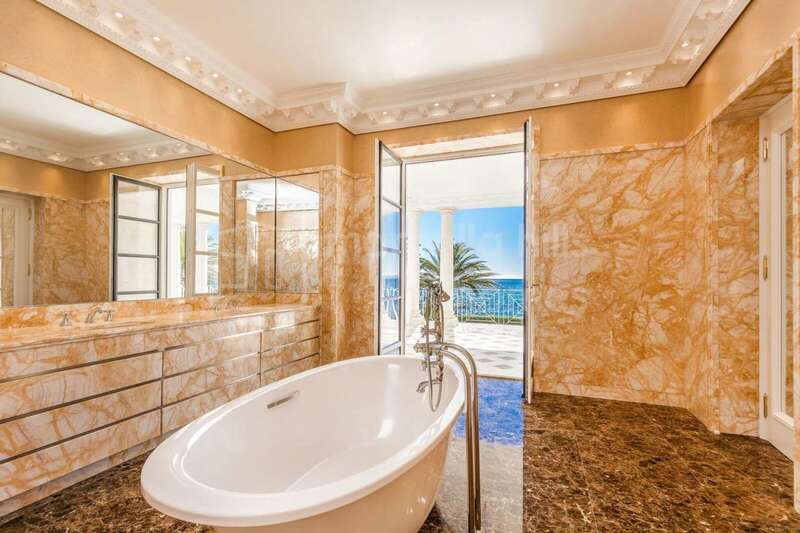 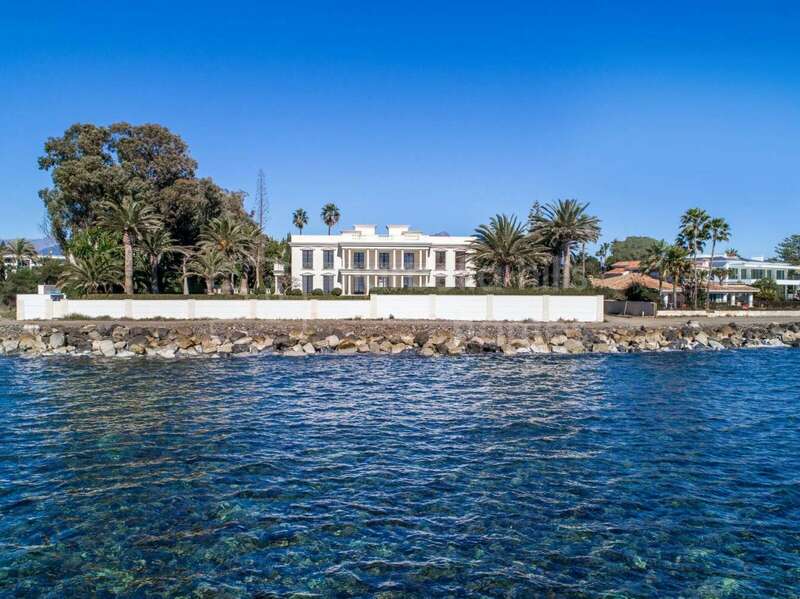 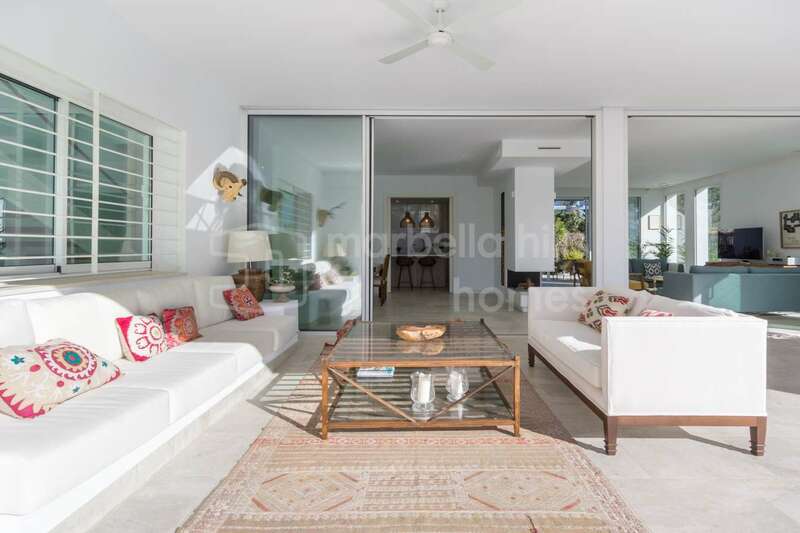 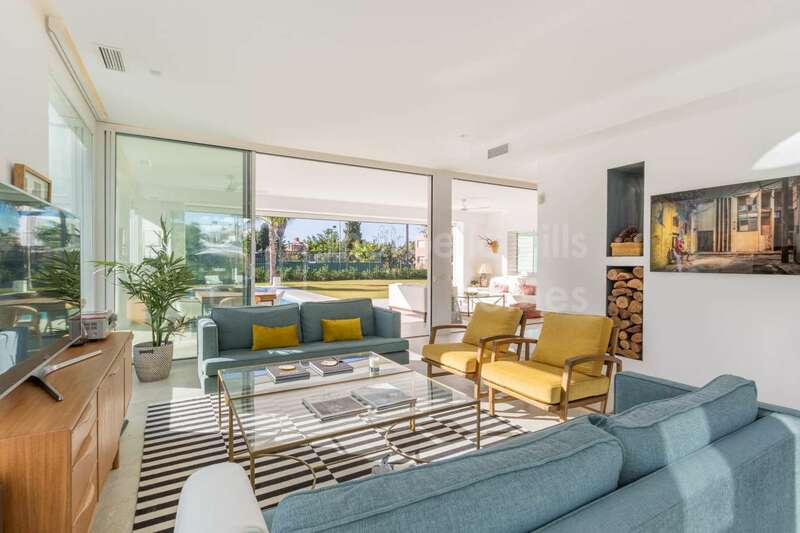 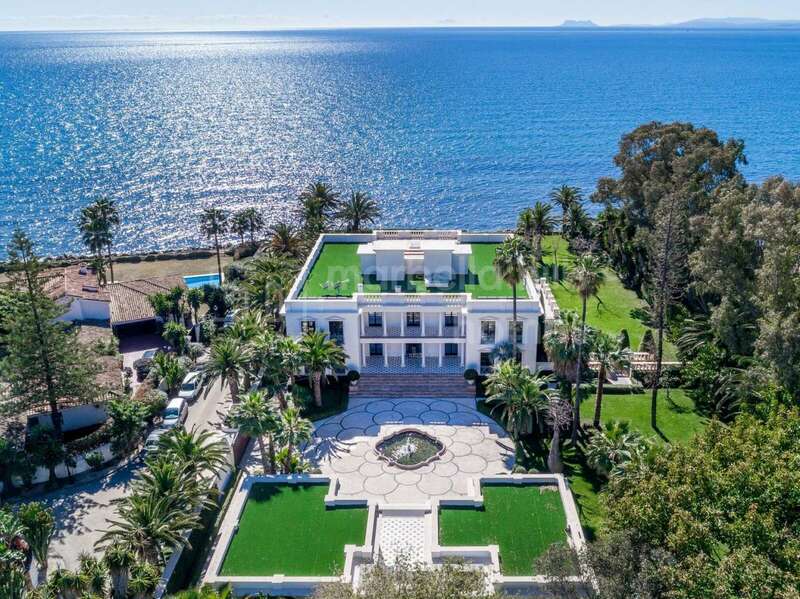 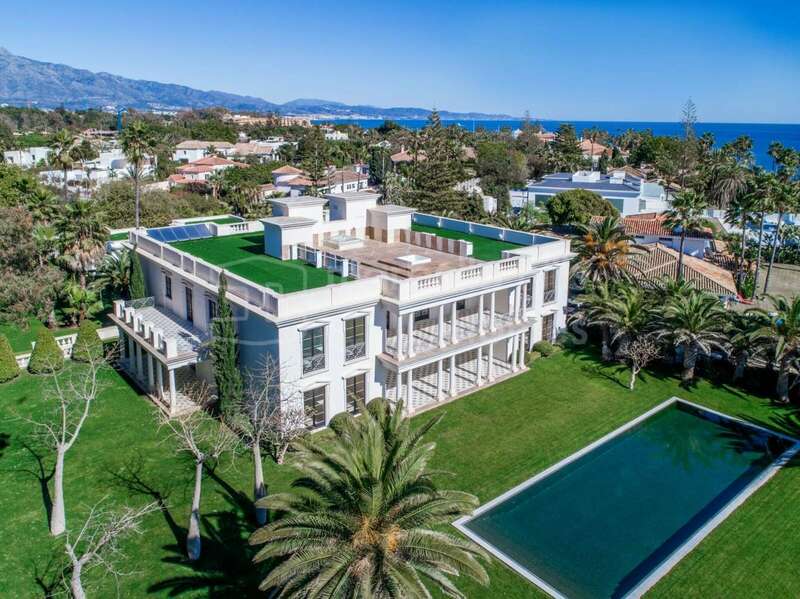 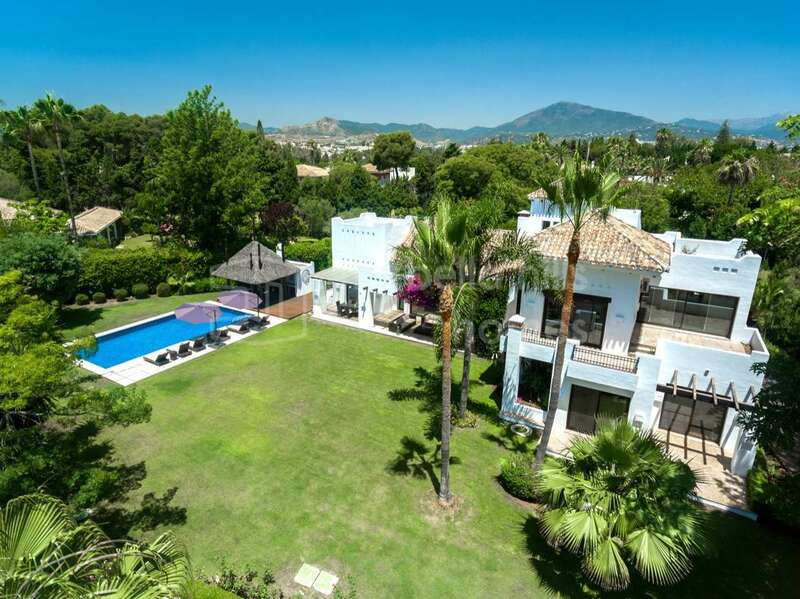 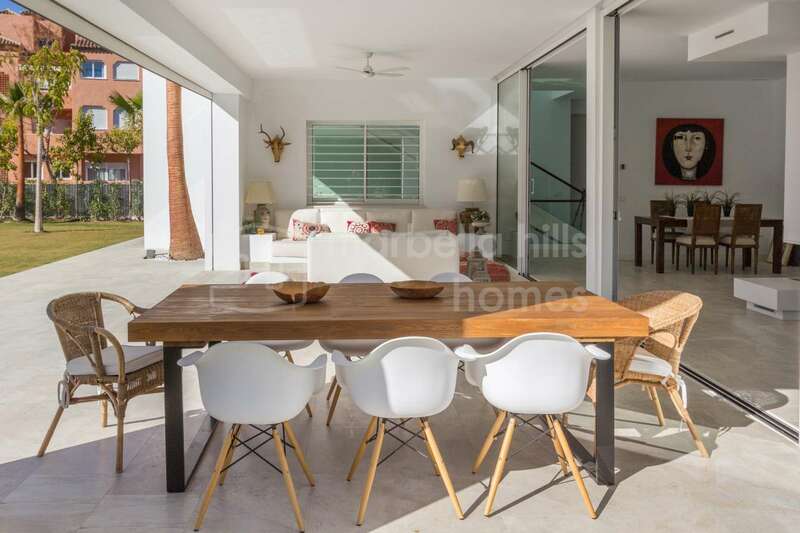 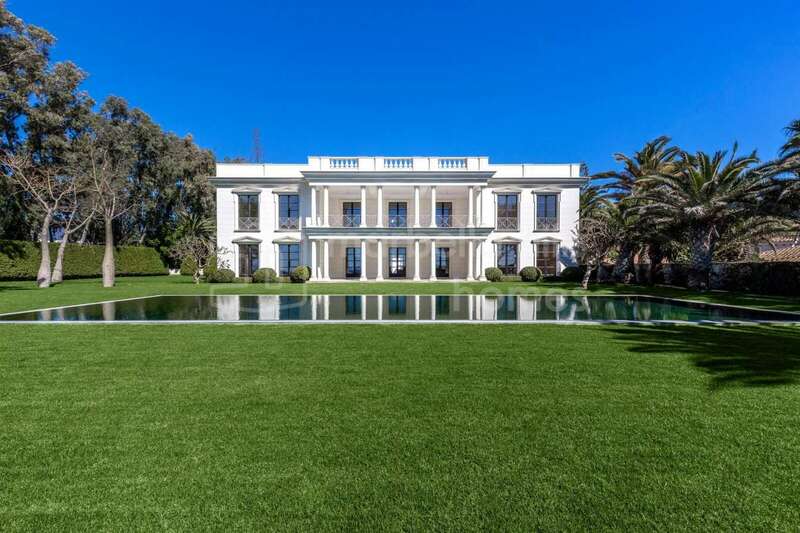 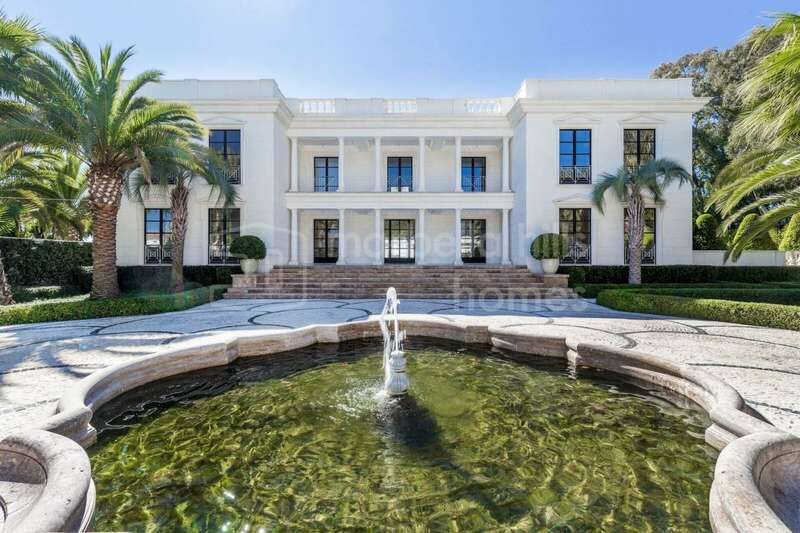 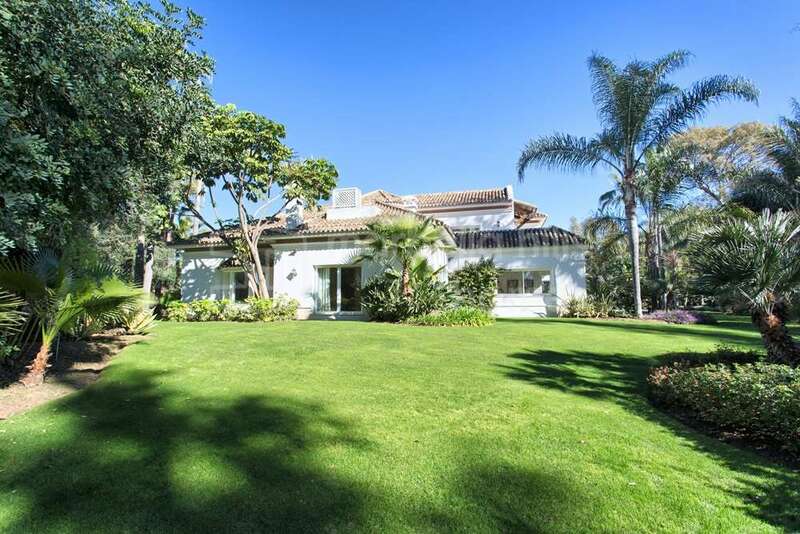 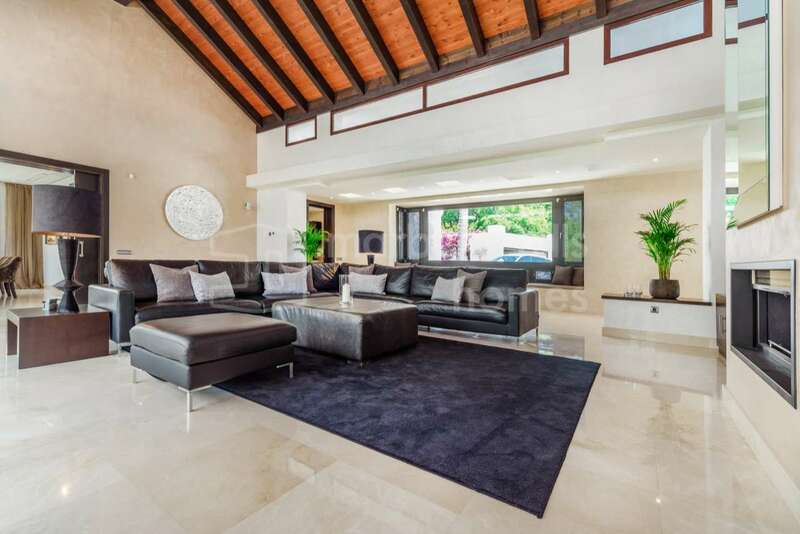 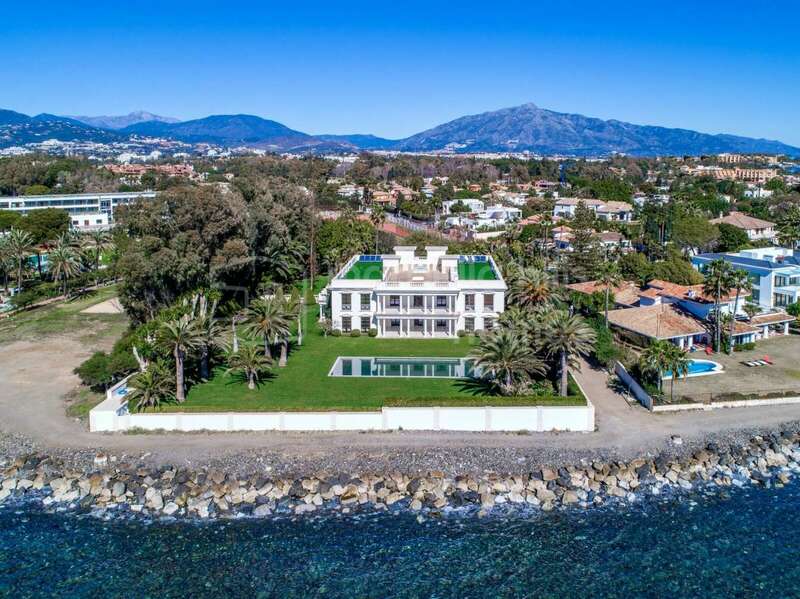 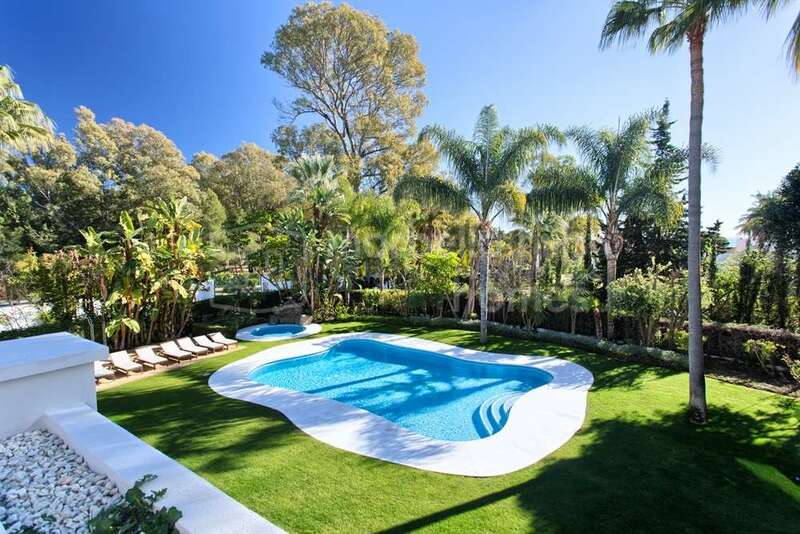 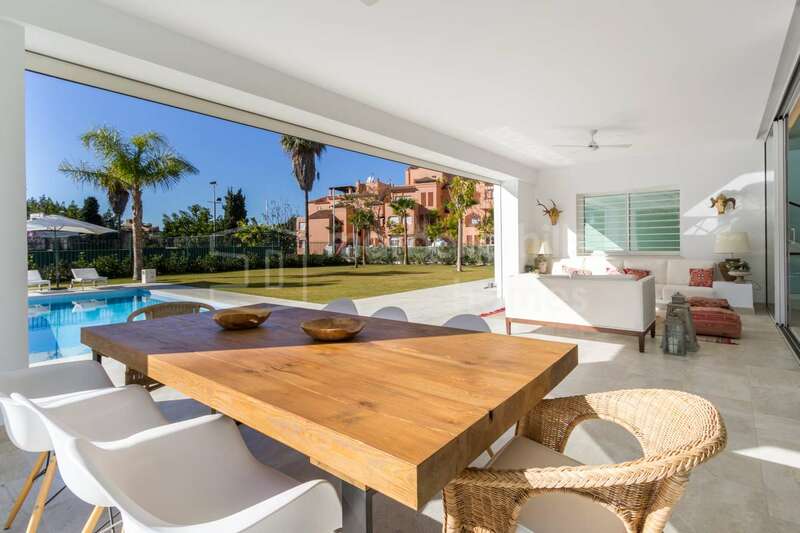 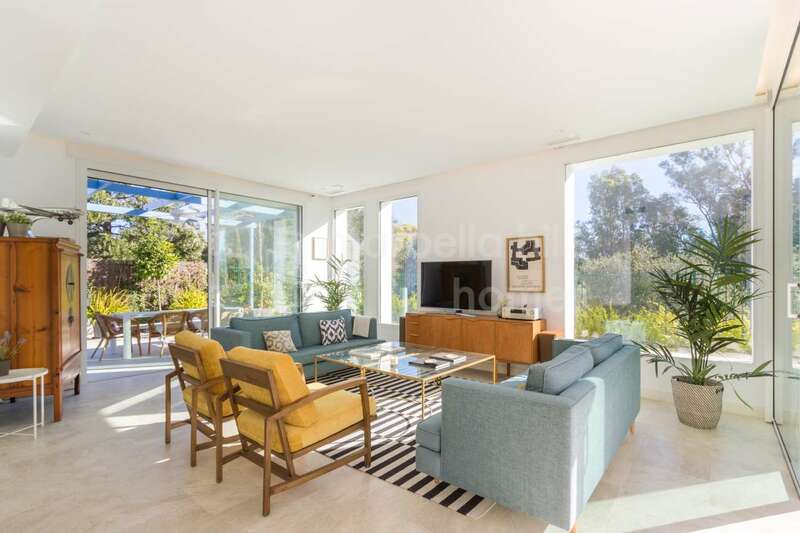 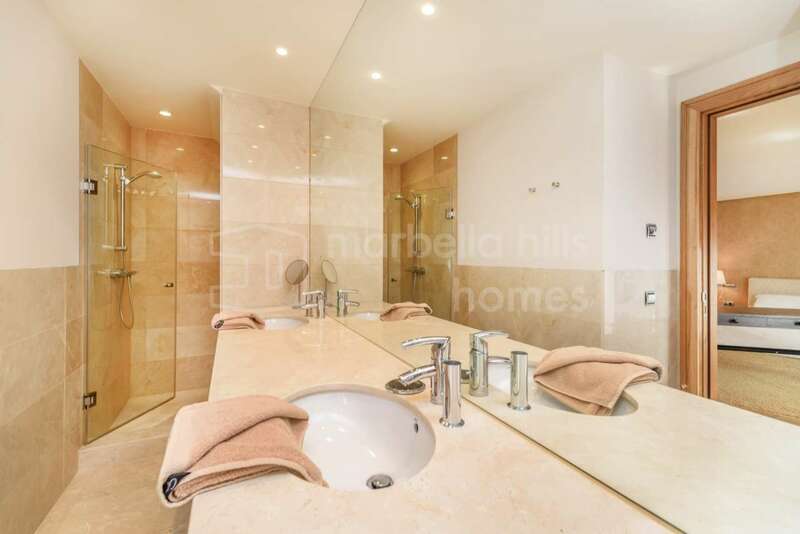 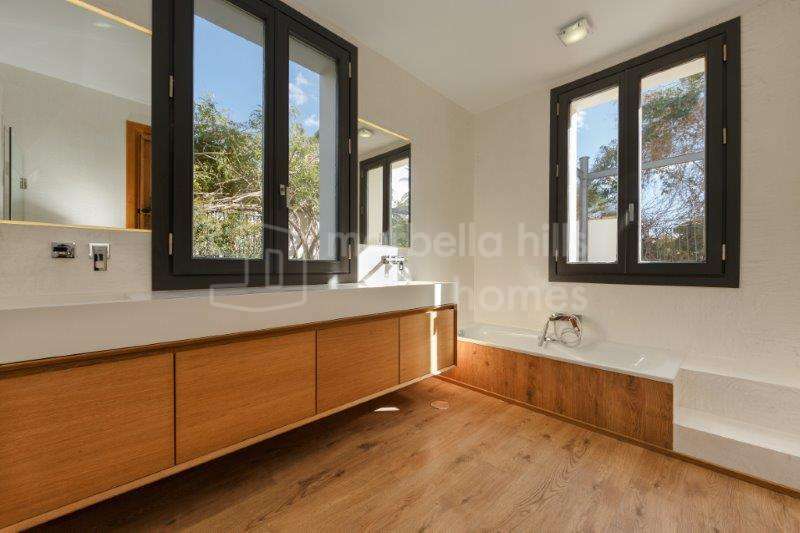 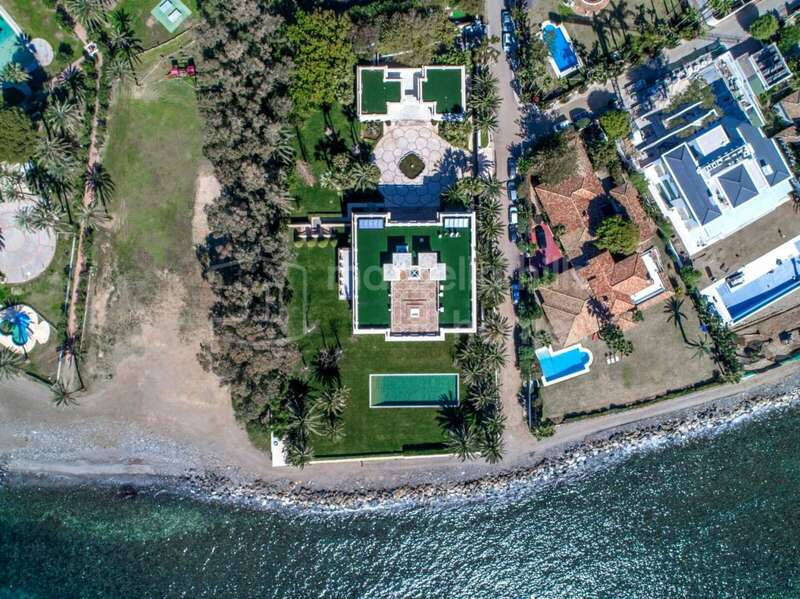 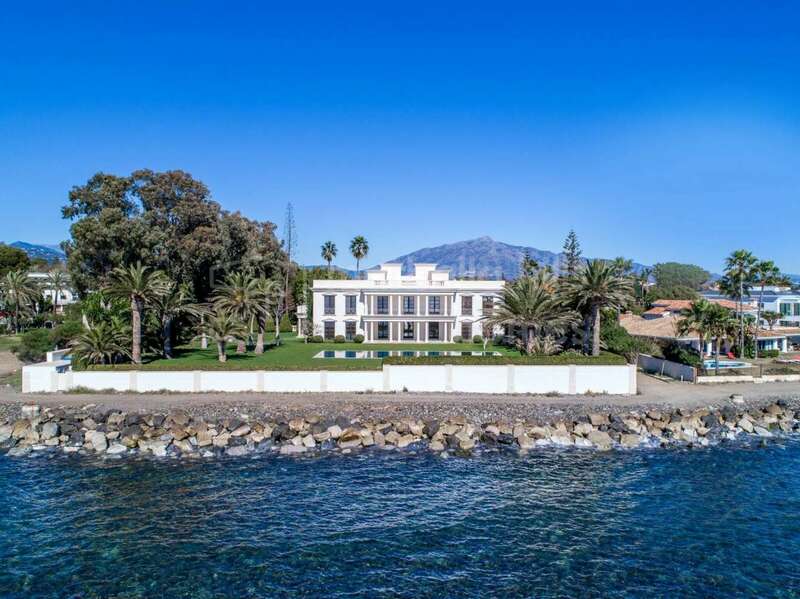 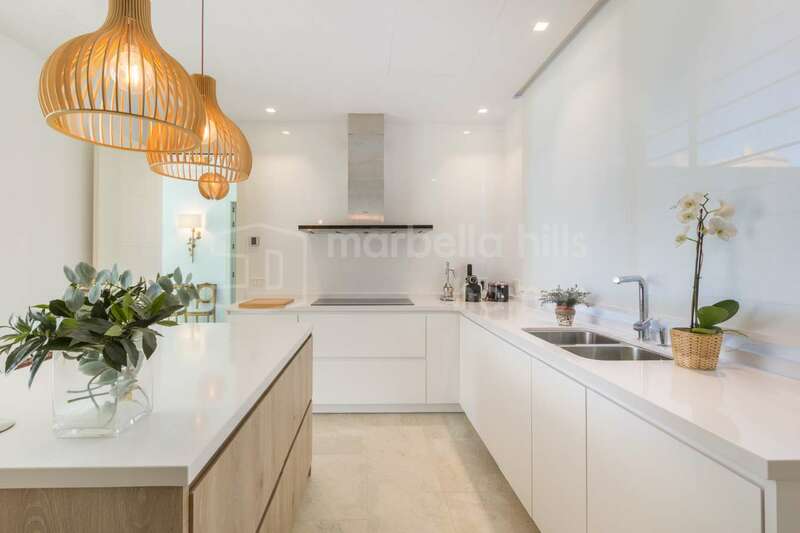 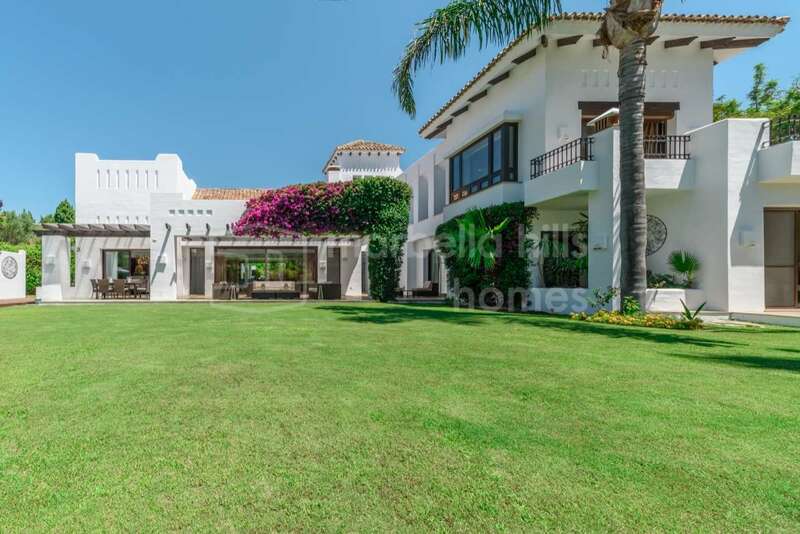 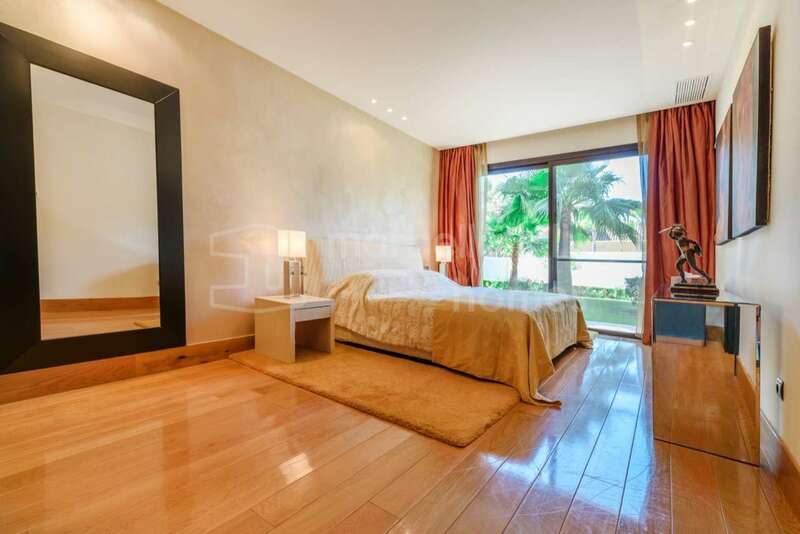 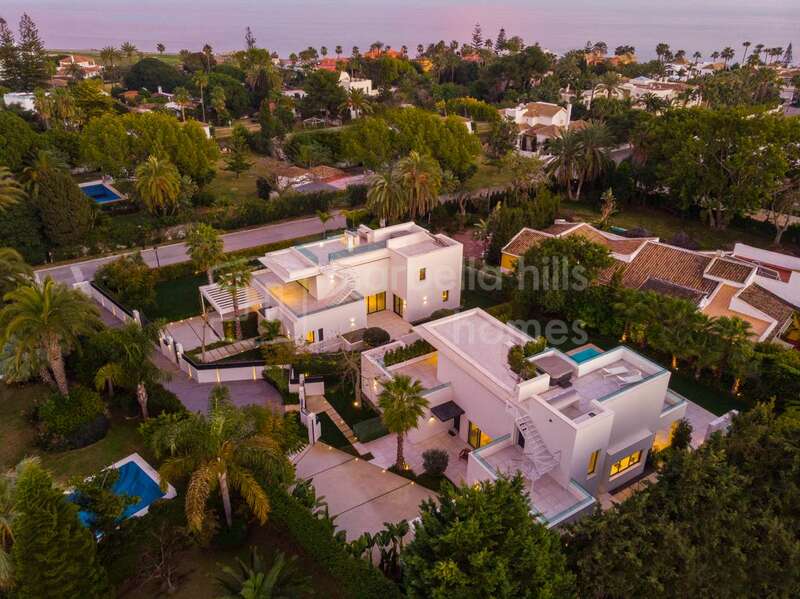 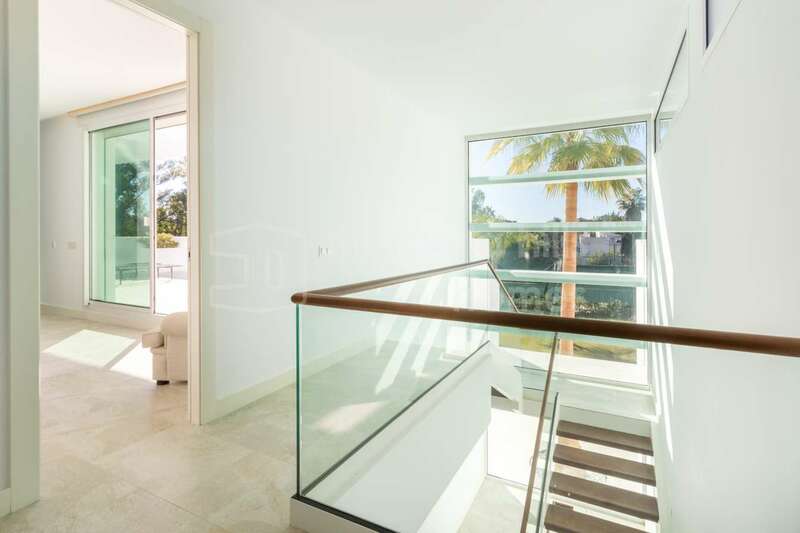 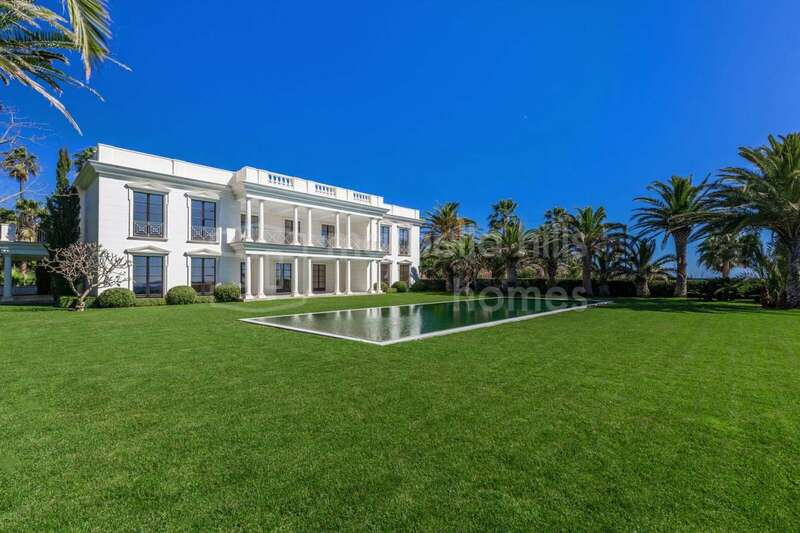 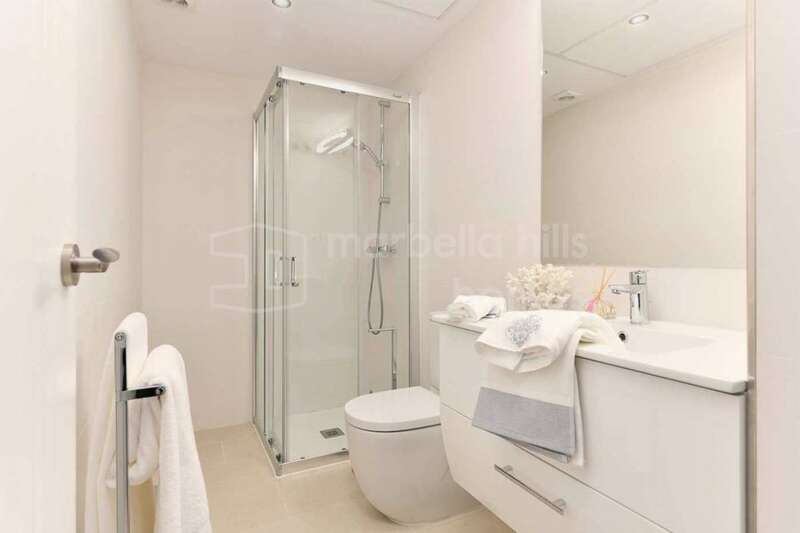 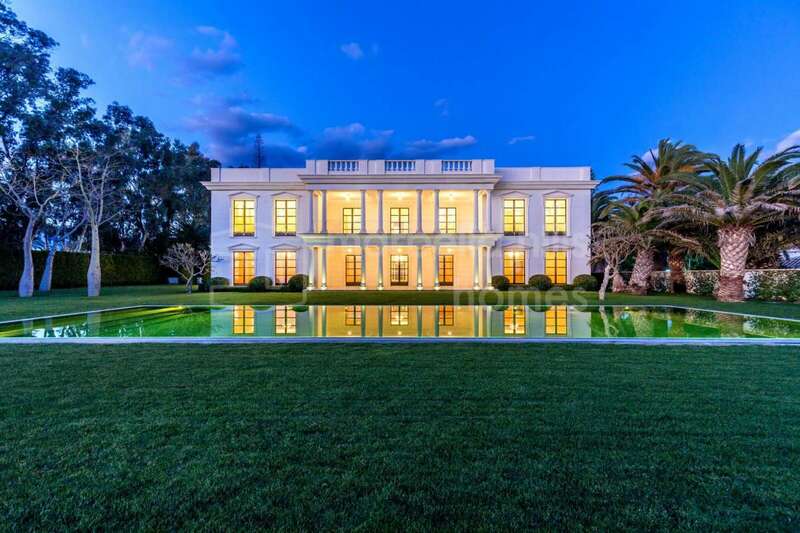 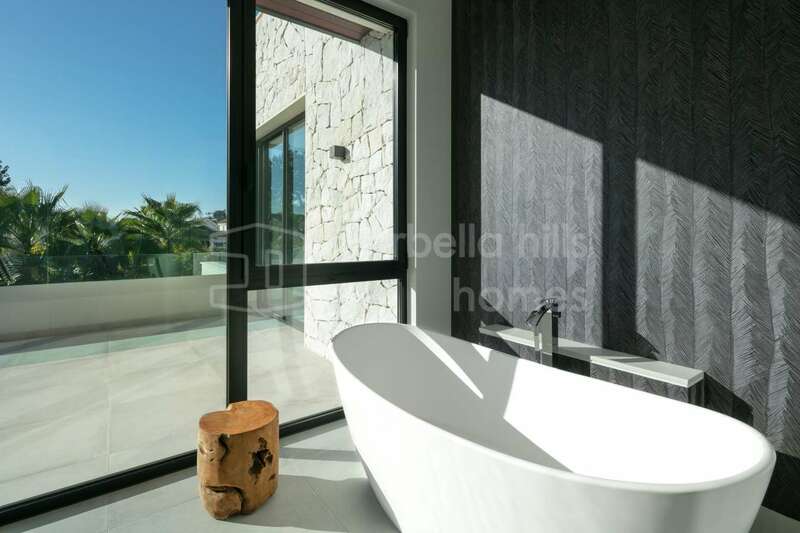 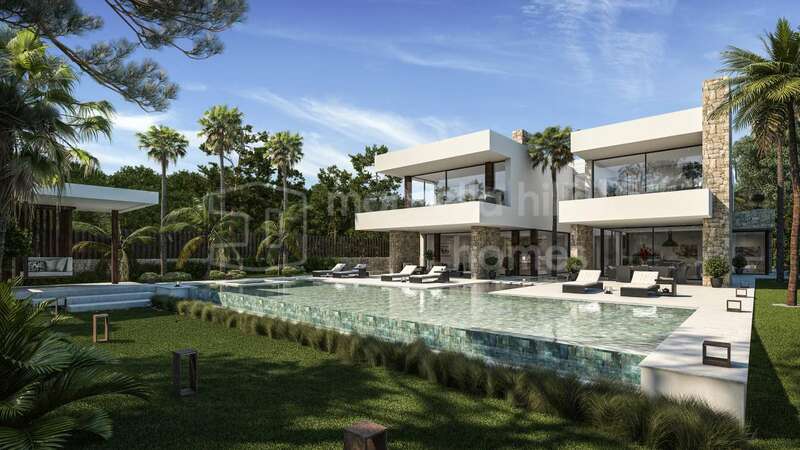 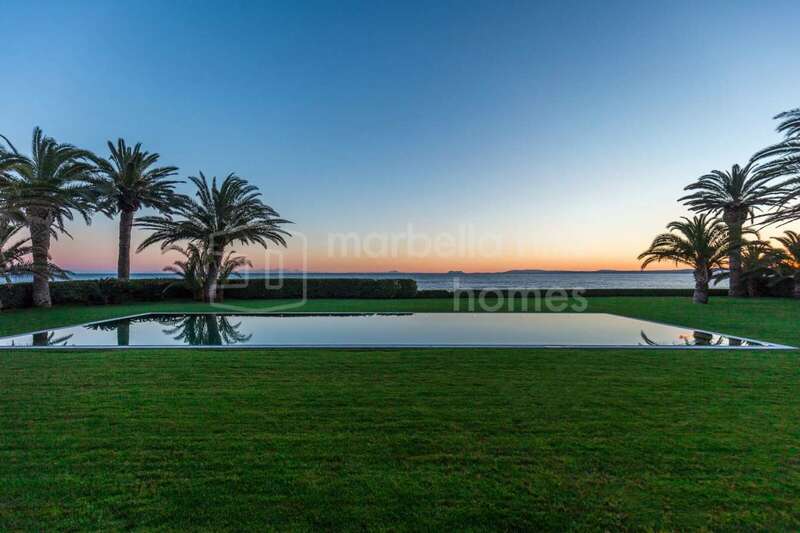 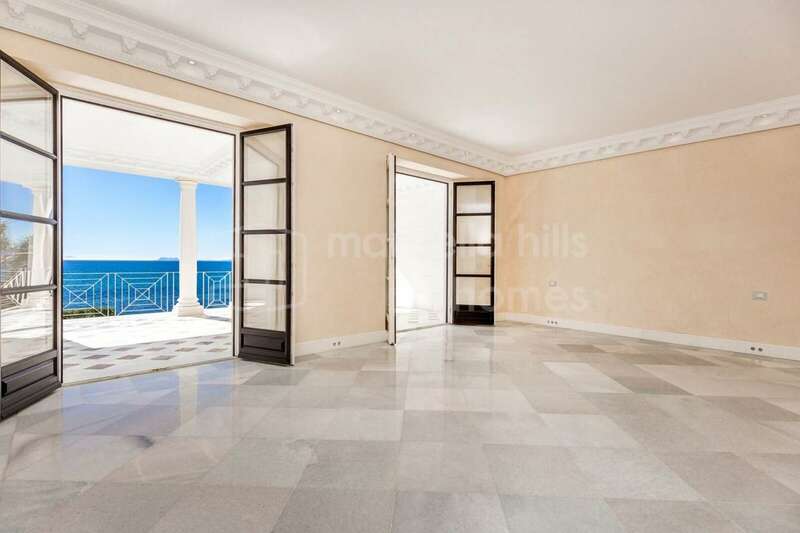 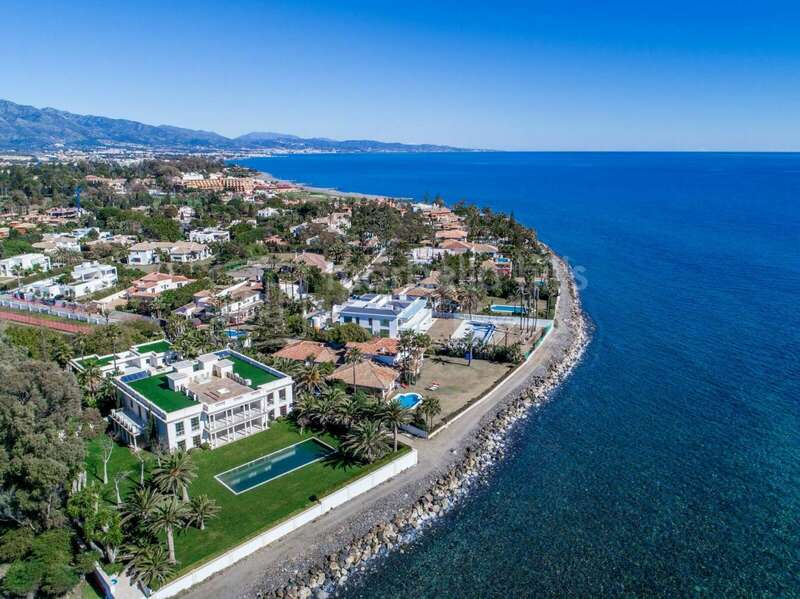 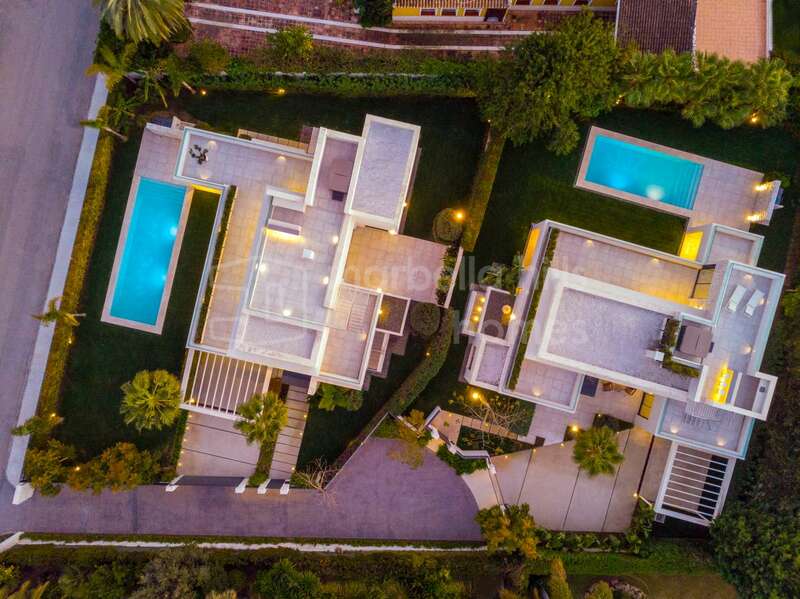 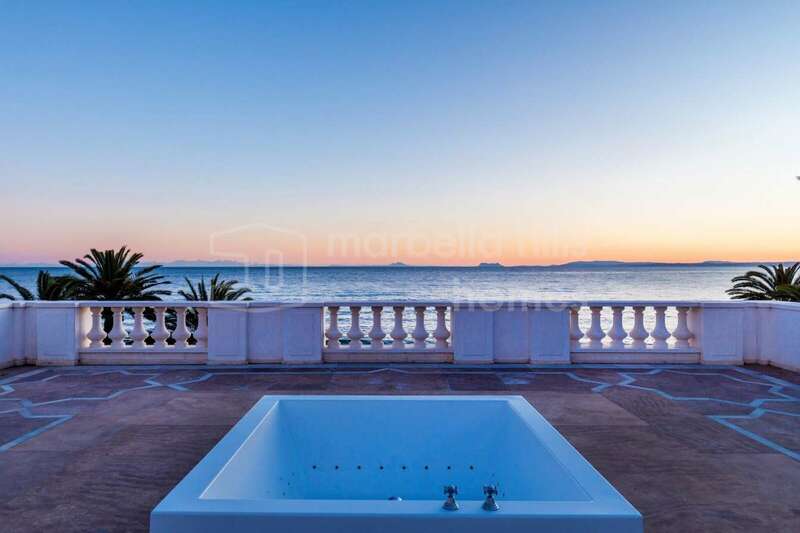 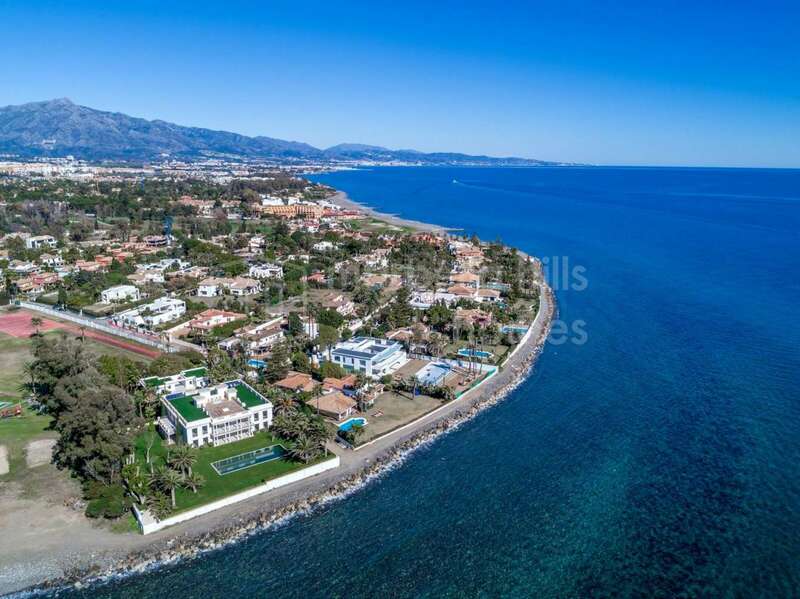 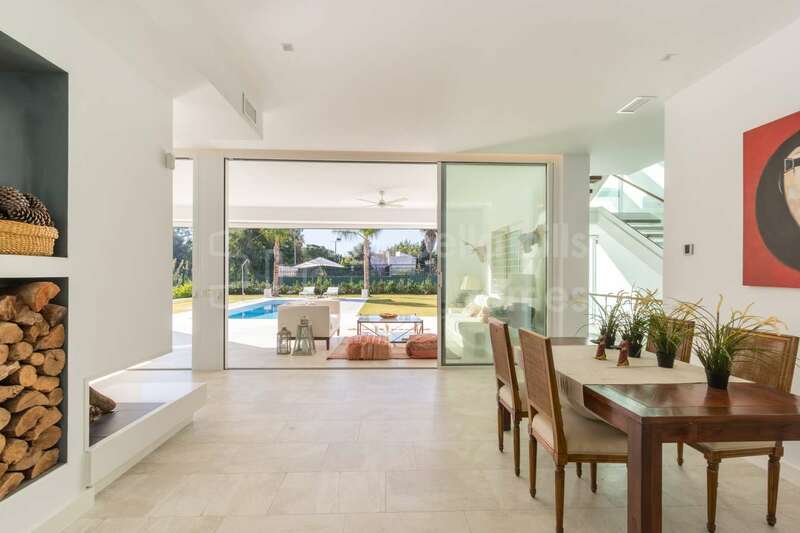 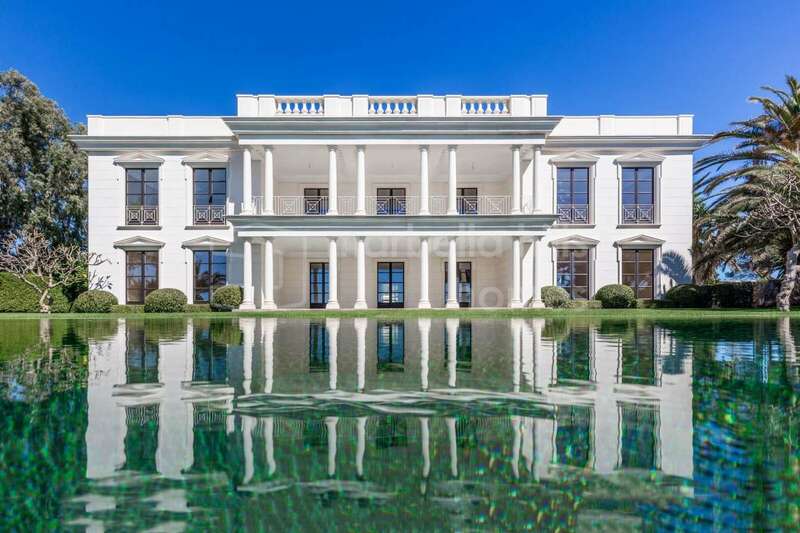 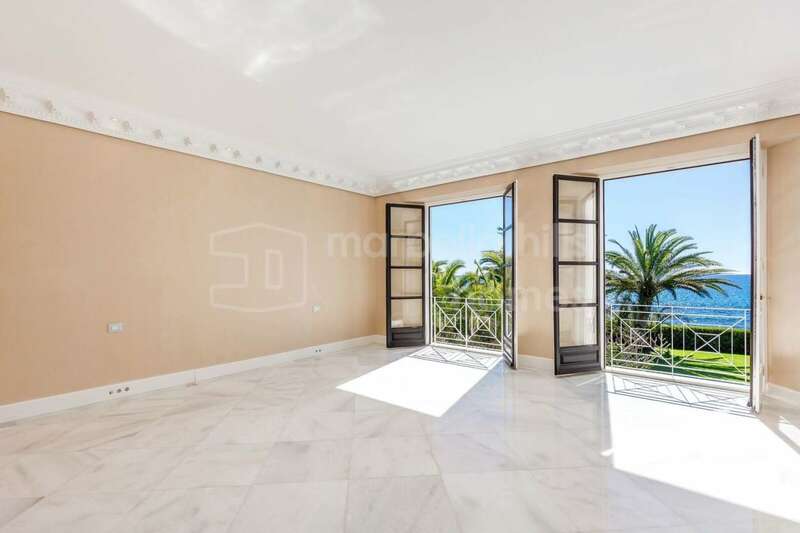 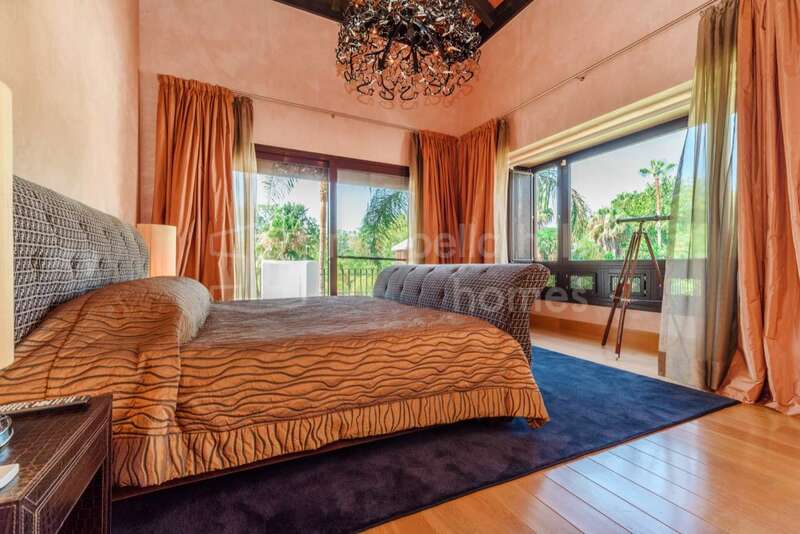 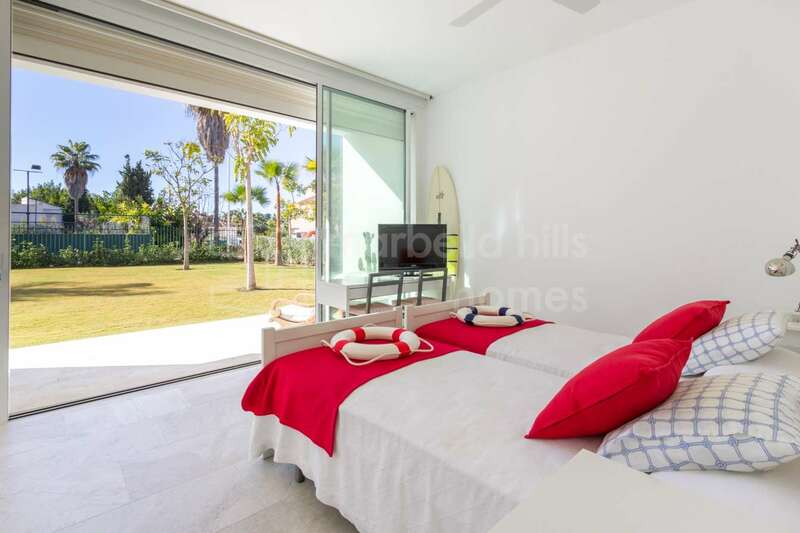 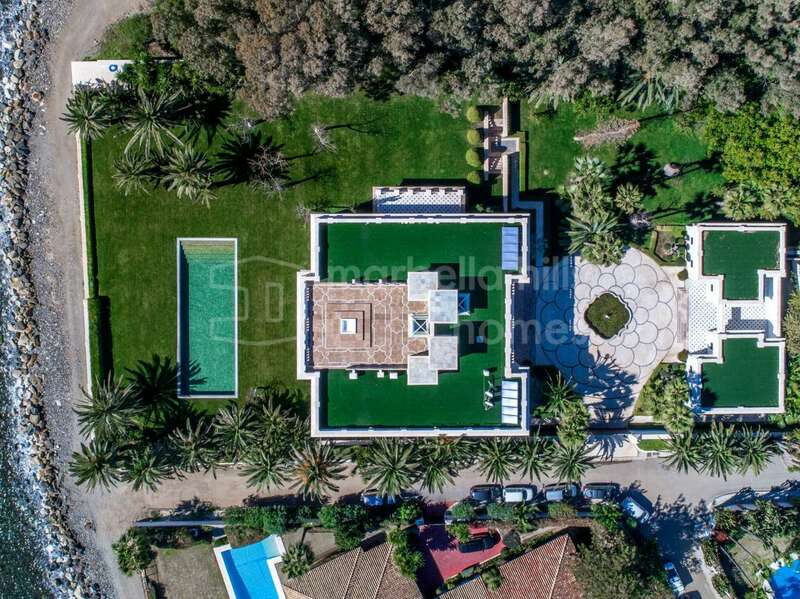 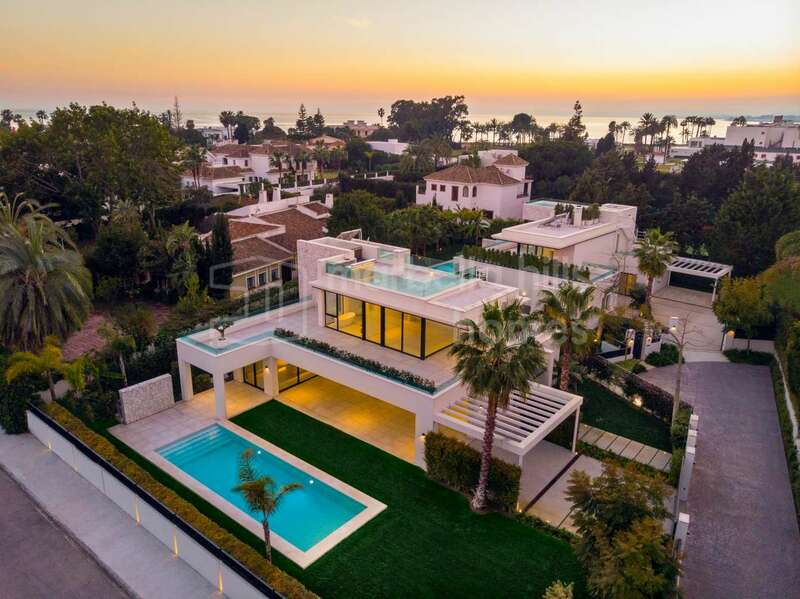 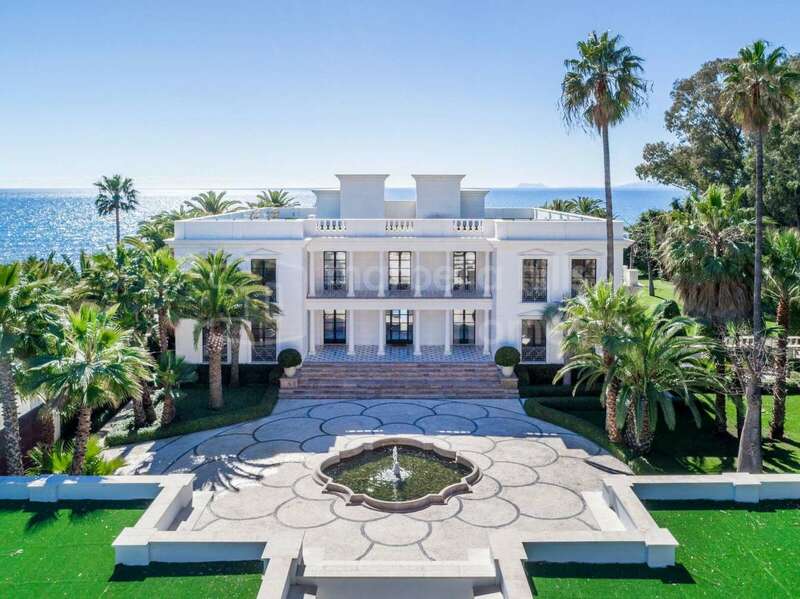 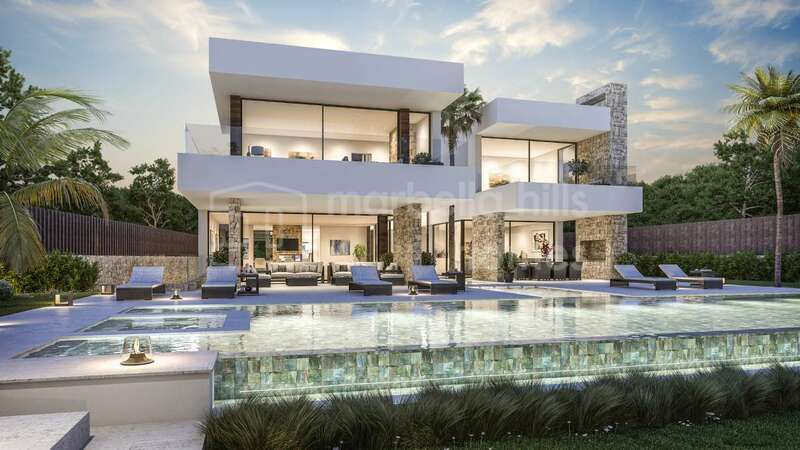 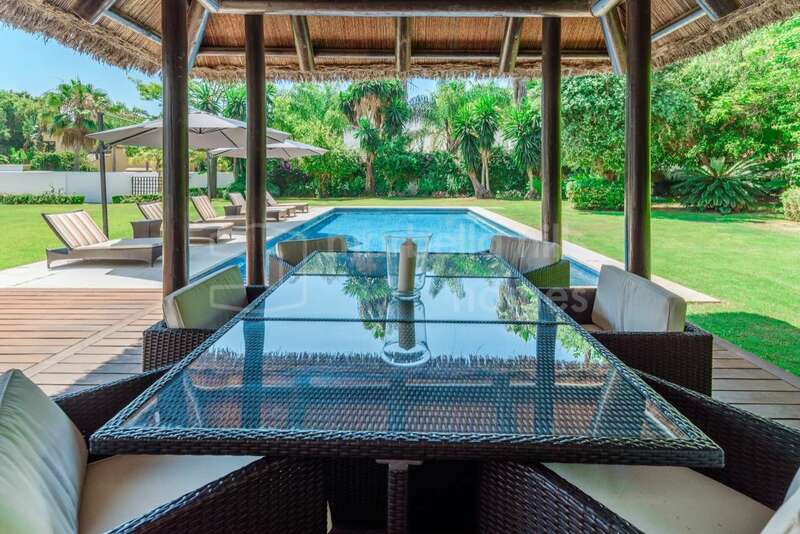 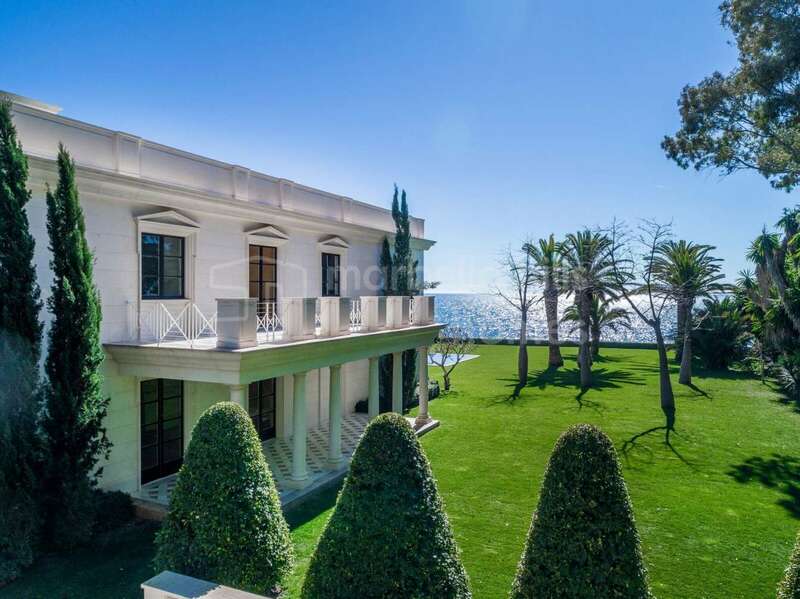 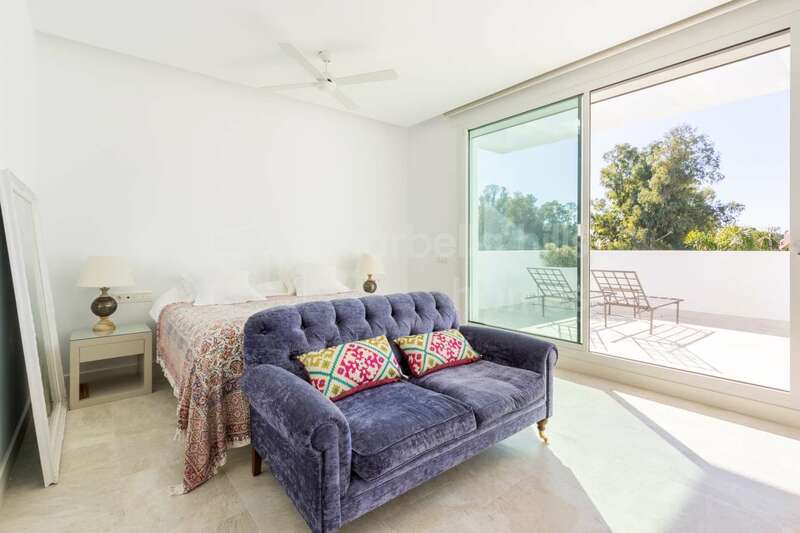 Not only does it offer peace, privacy and security whilst also being highly central and just a few minutes from San Pedro Alcántara – as well as close to Puerto Banús, Marbella town, Benahavis and Estepona – but Casasola is also a beach front residential area in Marbella.